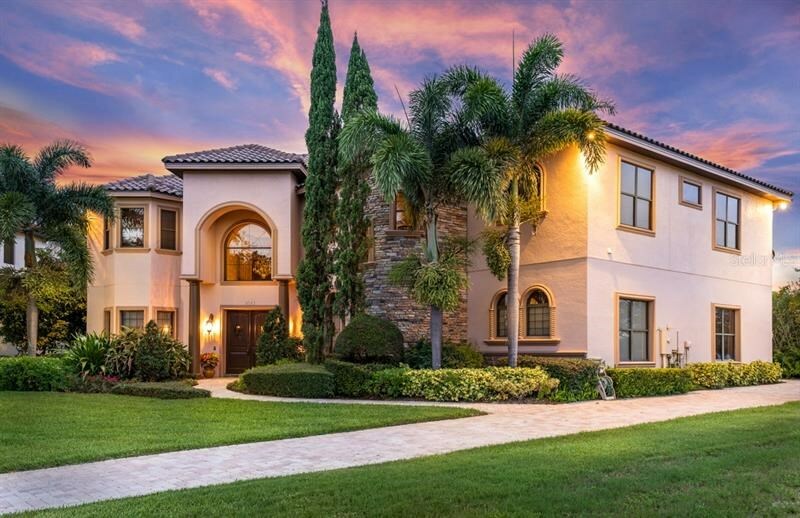 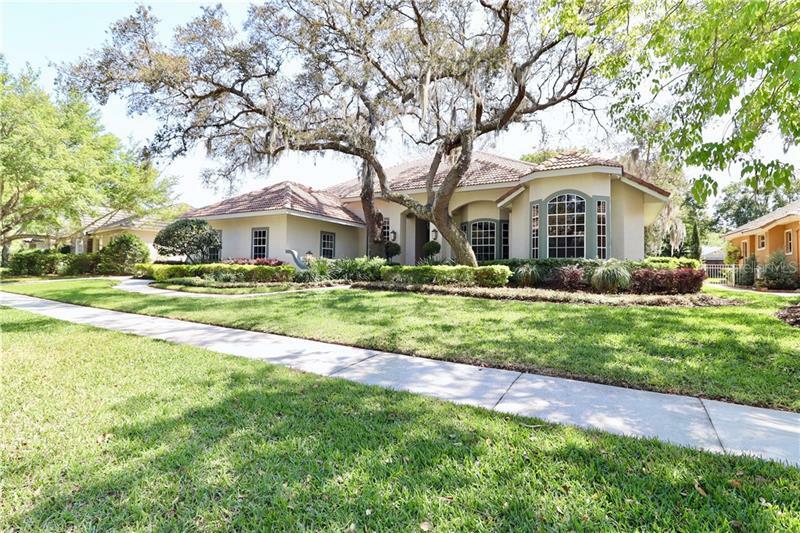 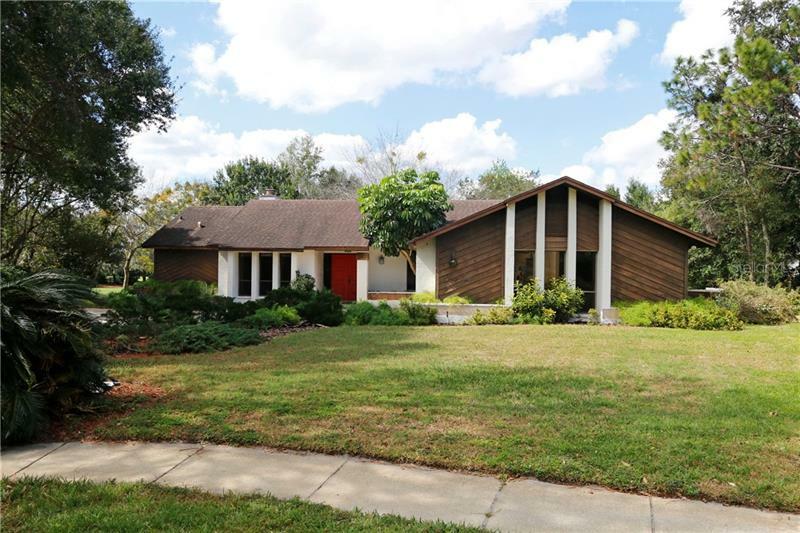 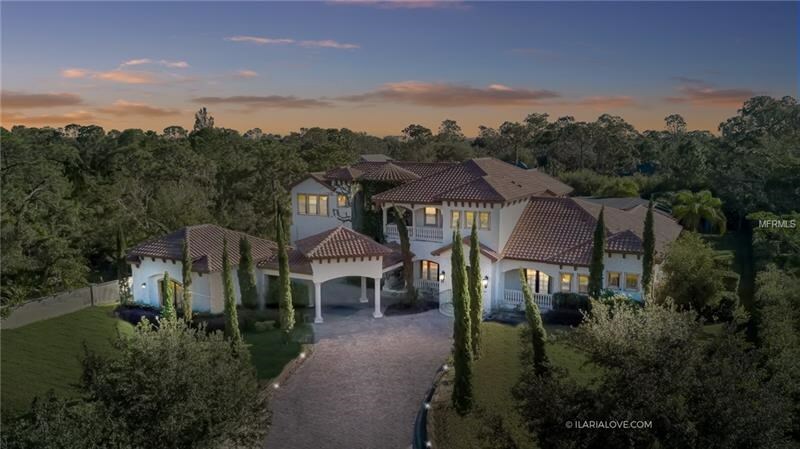 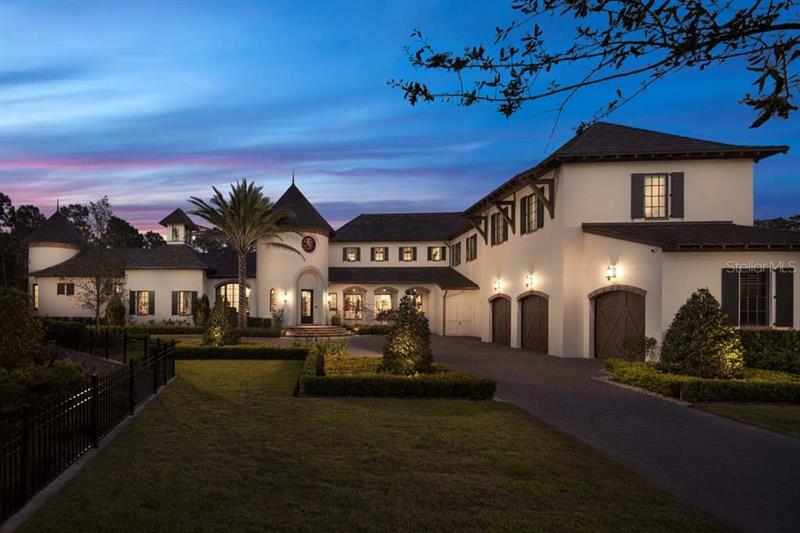 With Bay Hill at the center of this portion of Southwest Orlando, Dr. Phillips may be most recognized for the place it holds in the world of golf. 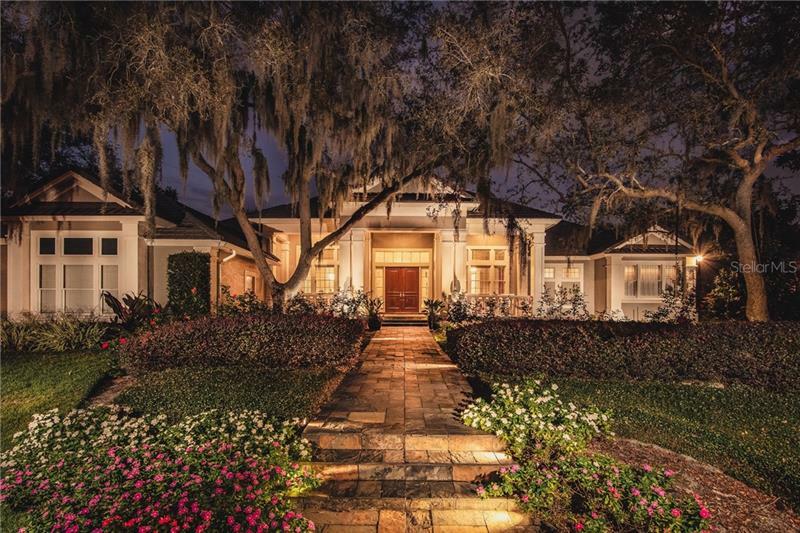 Arnold Palmer’s Bay Hill Club and Lodge is one of the country’s most coveted golf courses to play on and receives worldwide attention during televised PGA events such as the Arnold Palmer Invitational held each March. 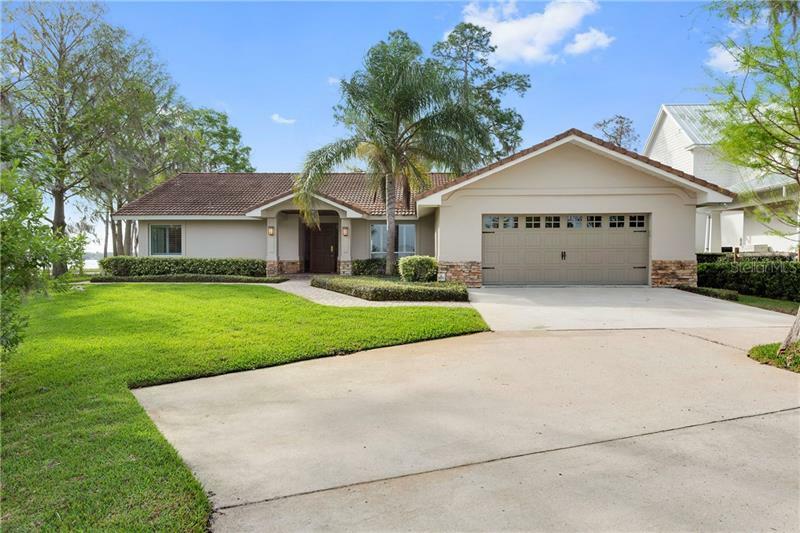 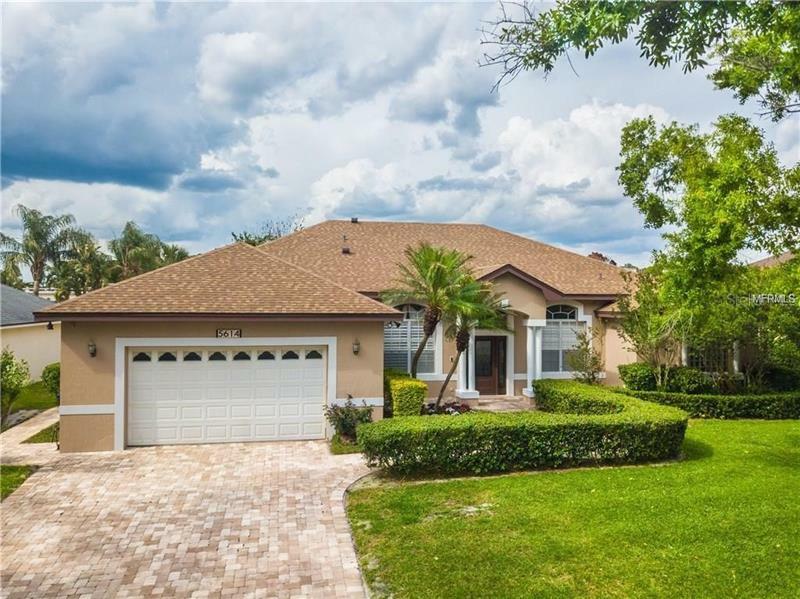 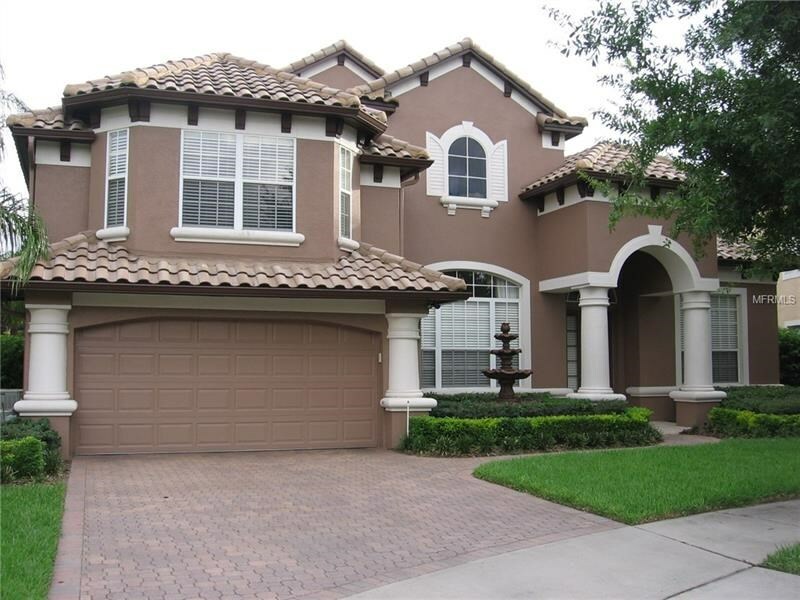 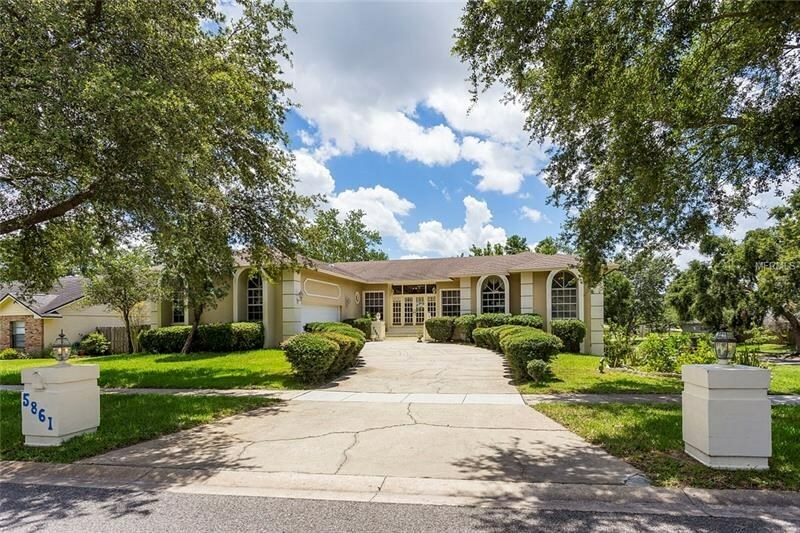 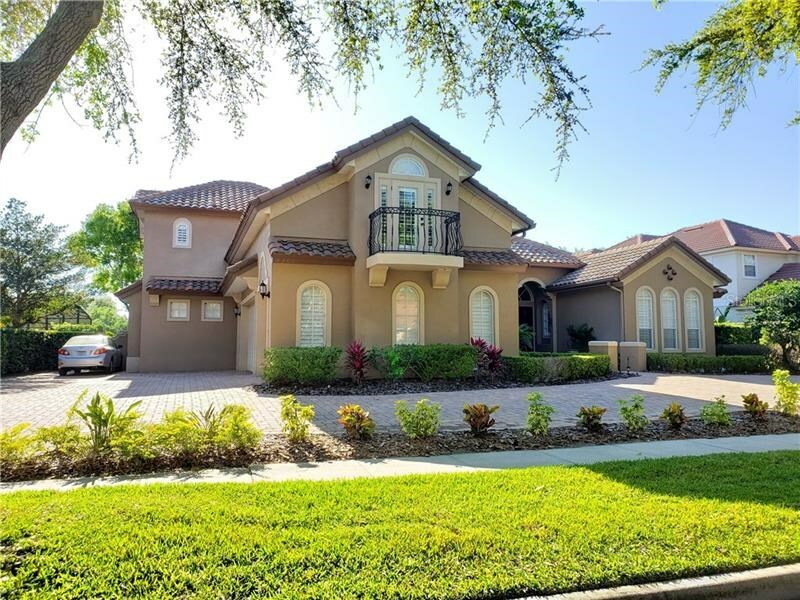 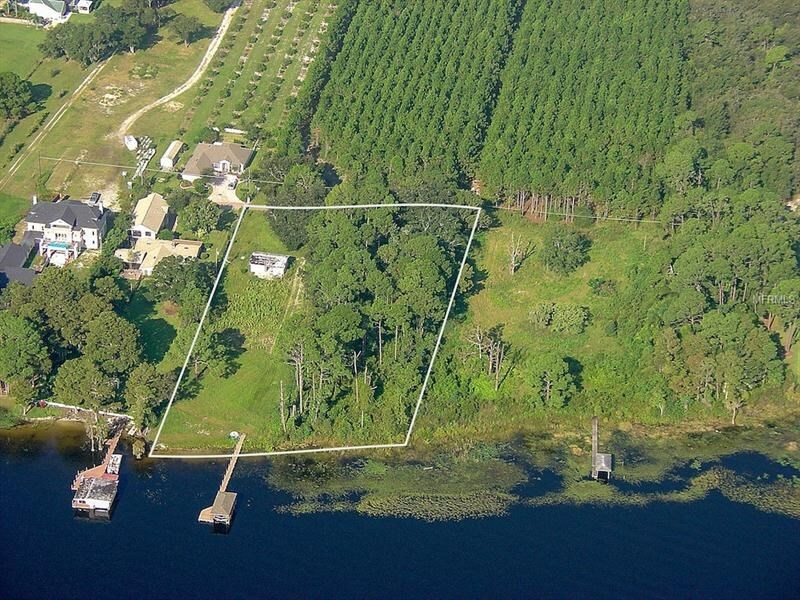 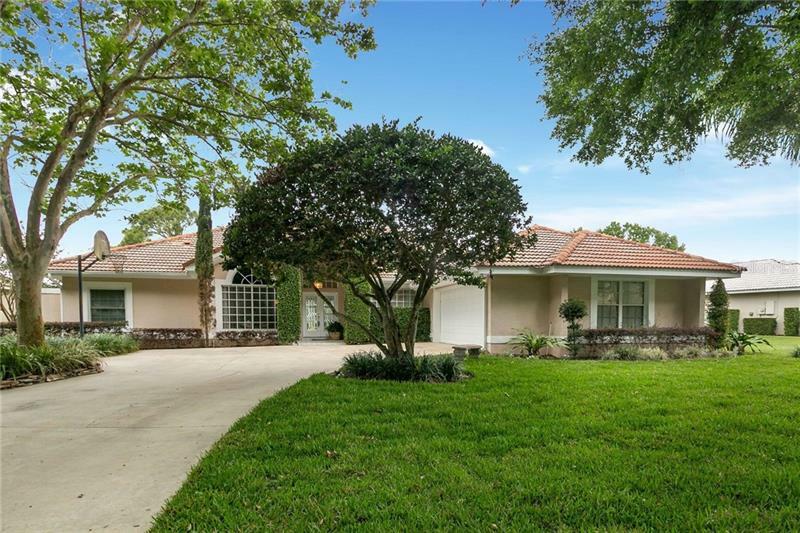 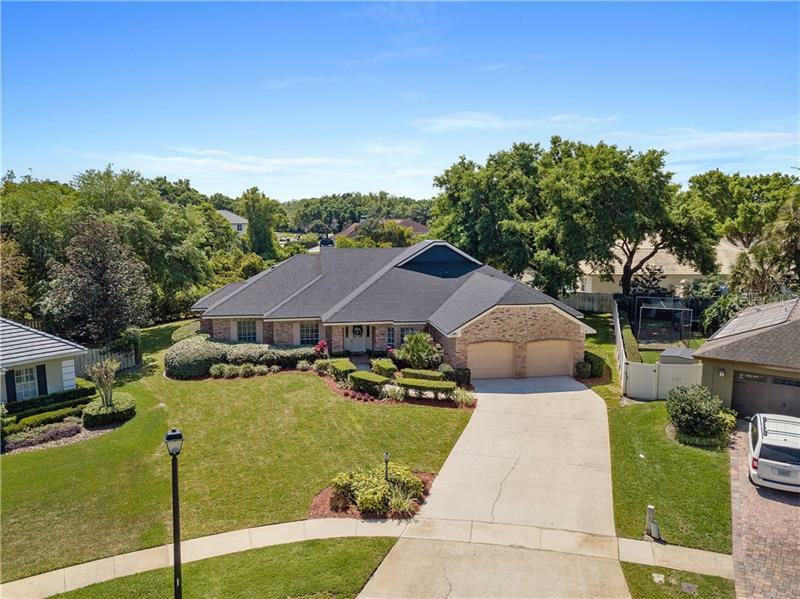 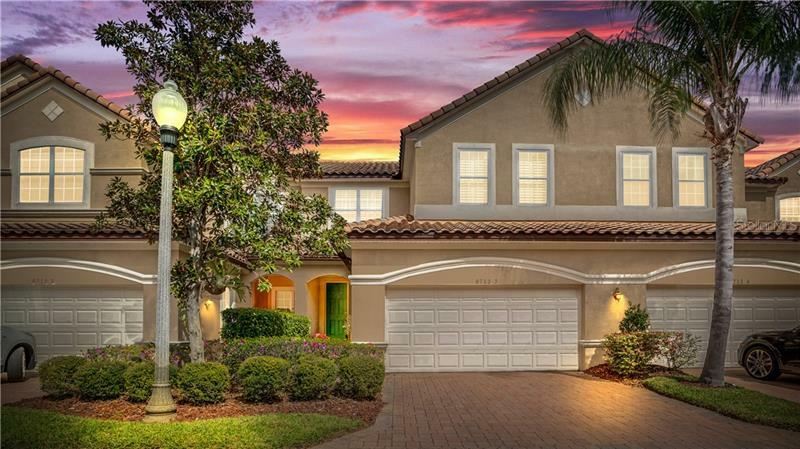 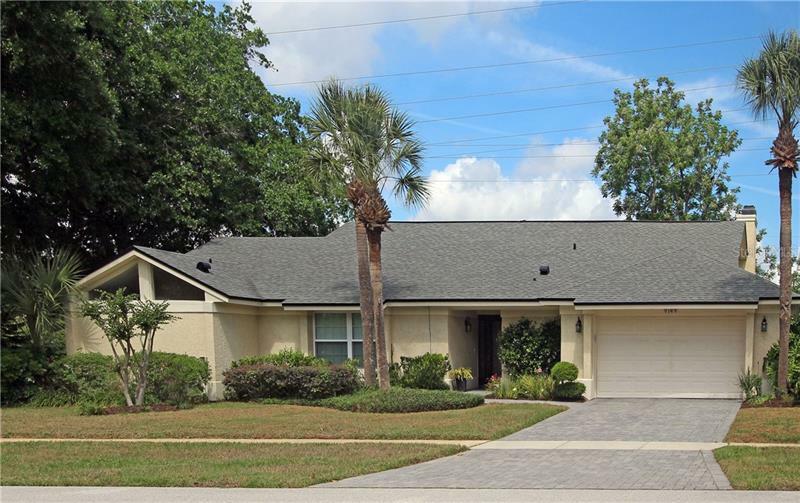 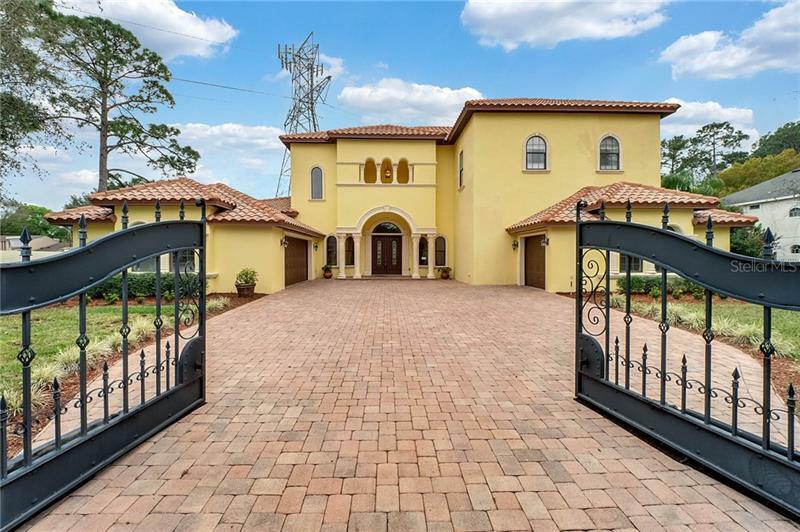 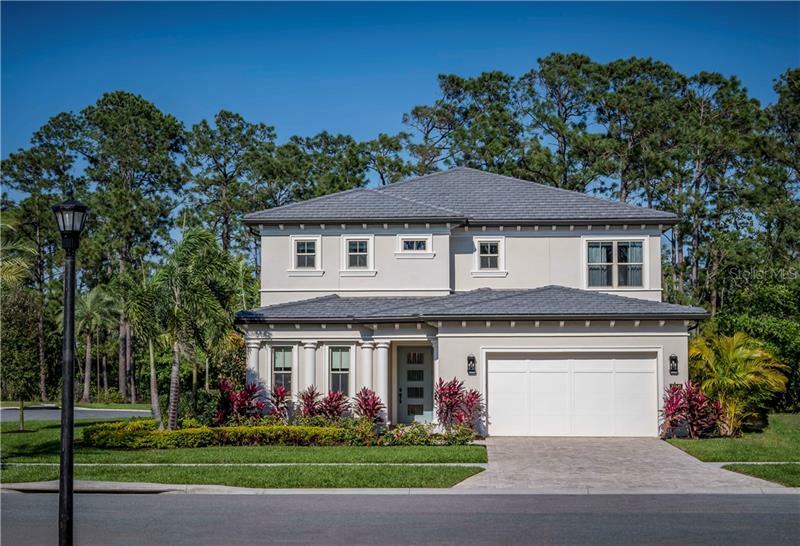 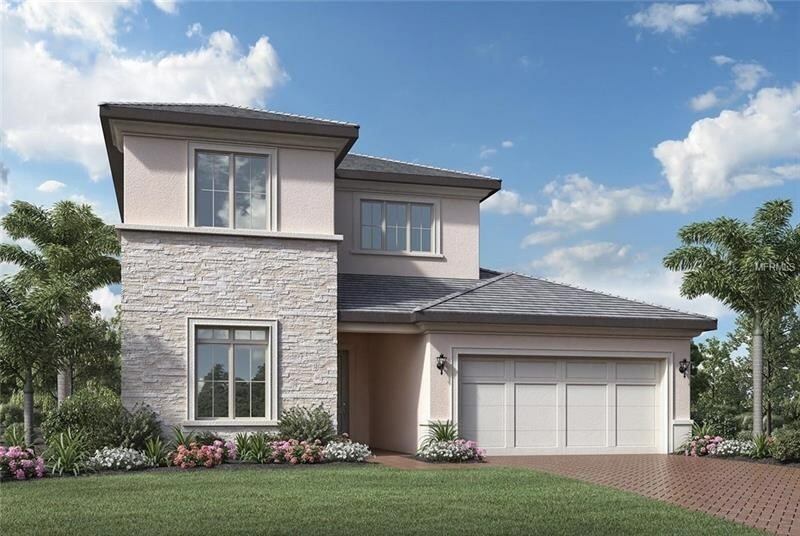 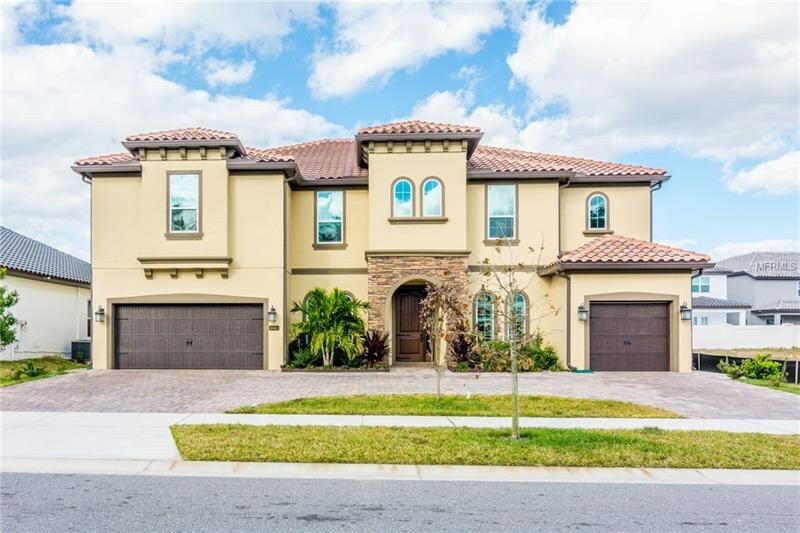 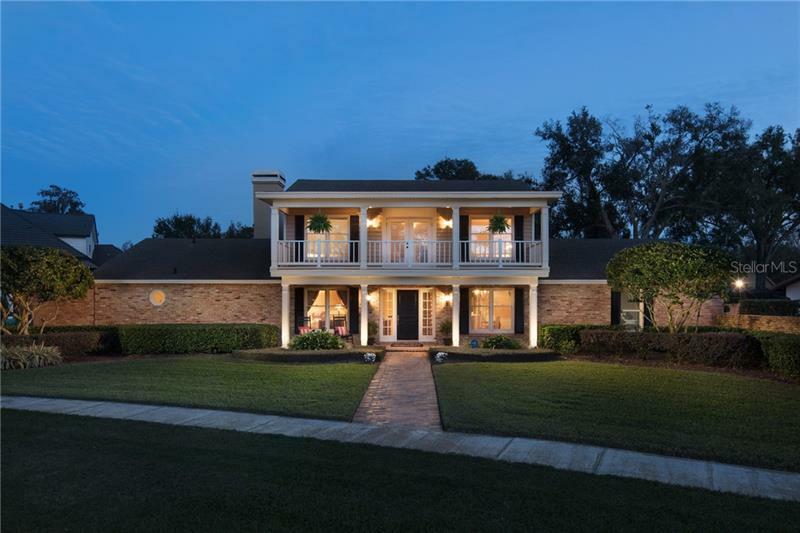 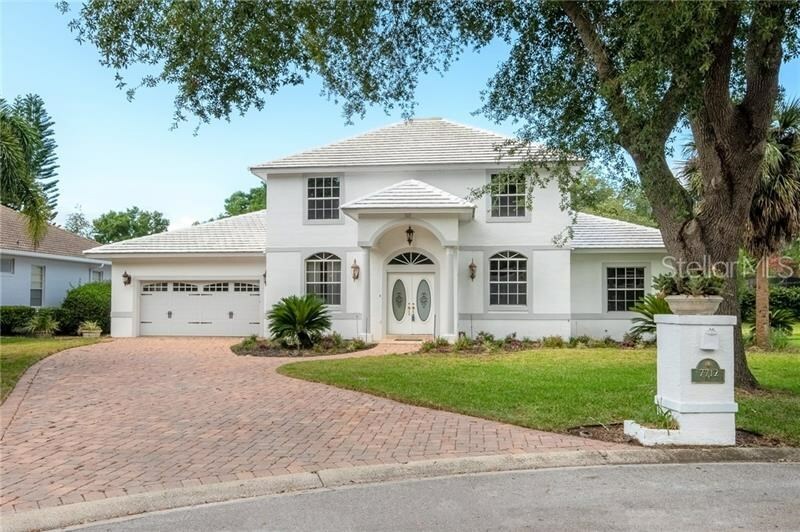 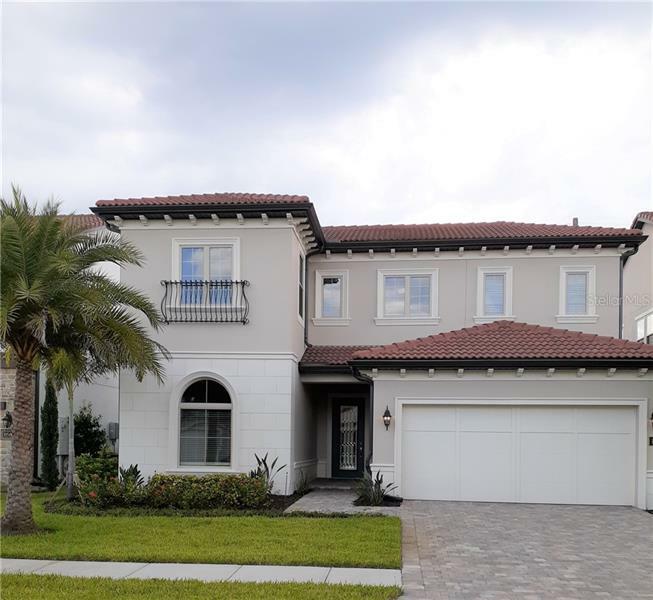 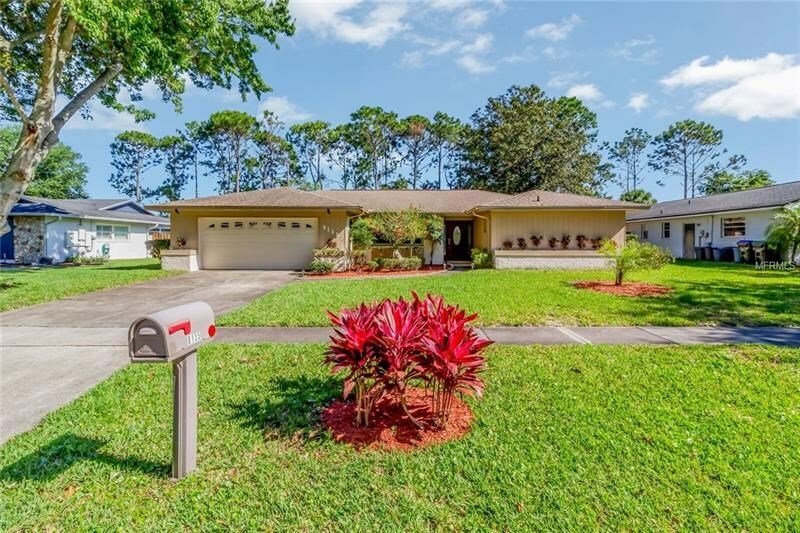 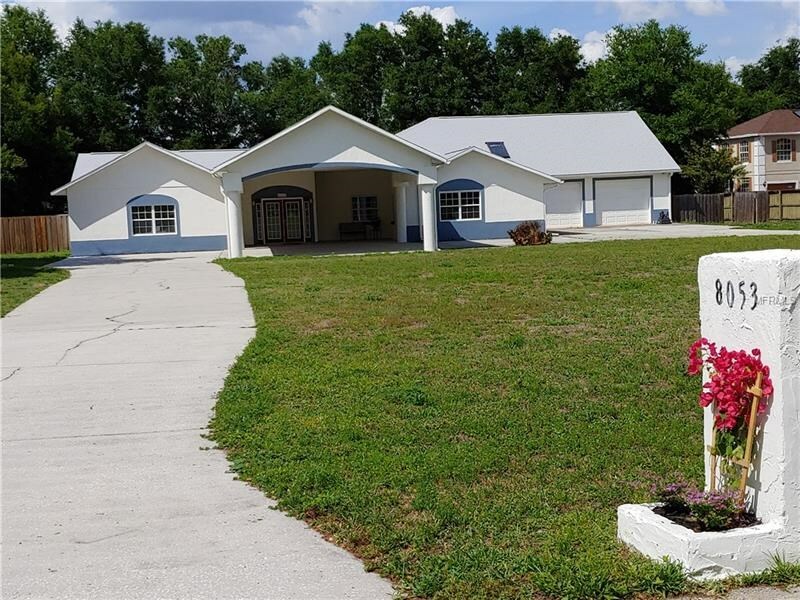 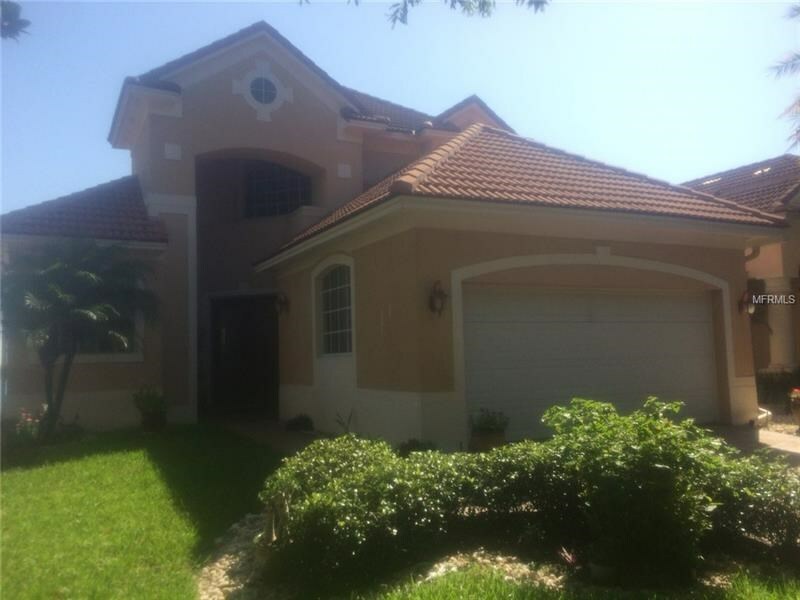 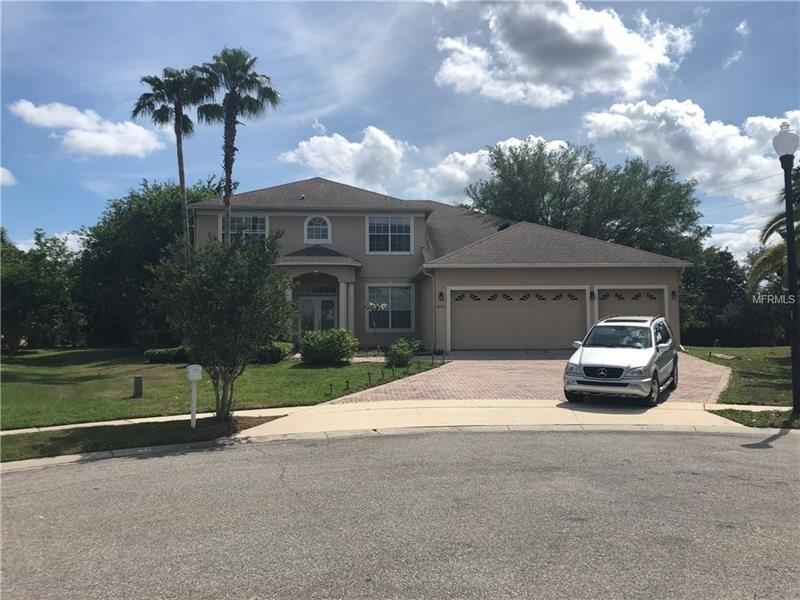 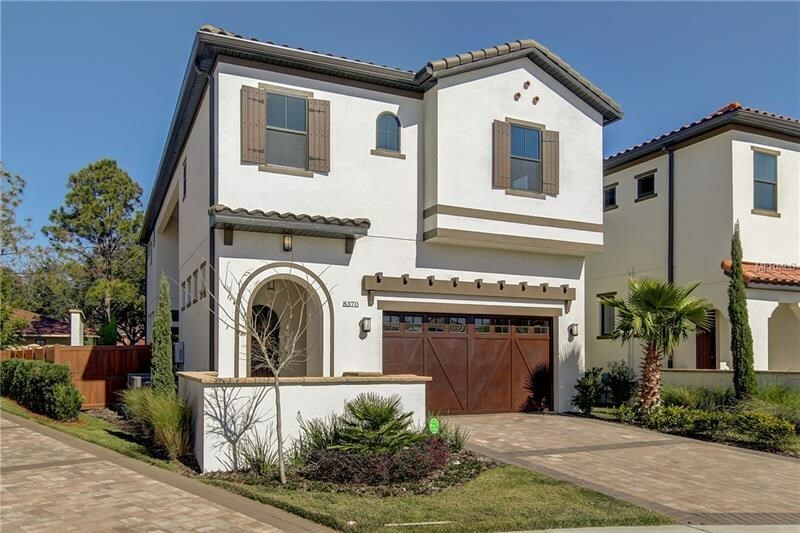 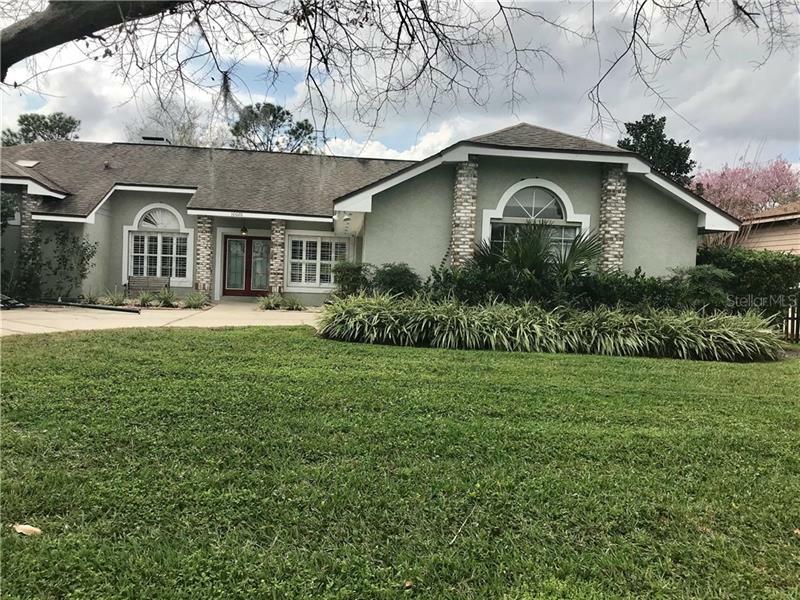 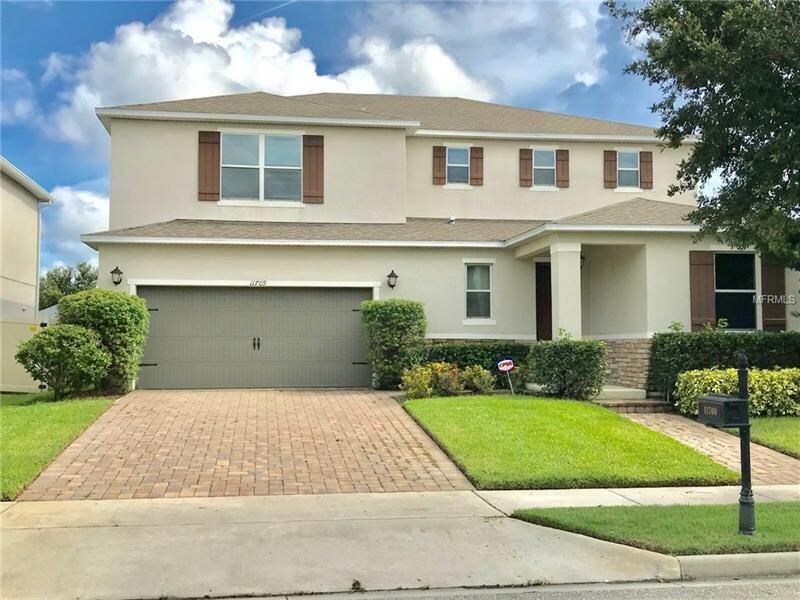 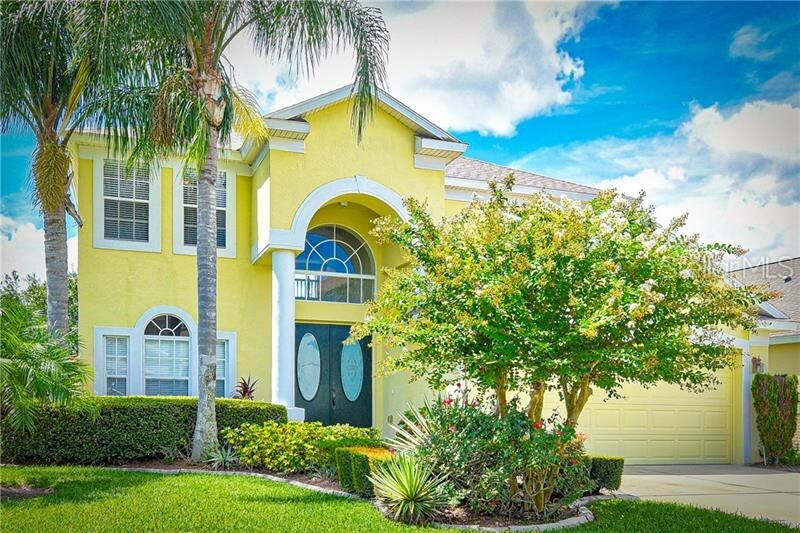 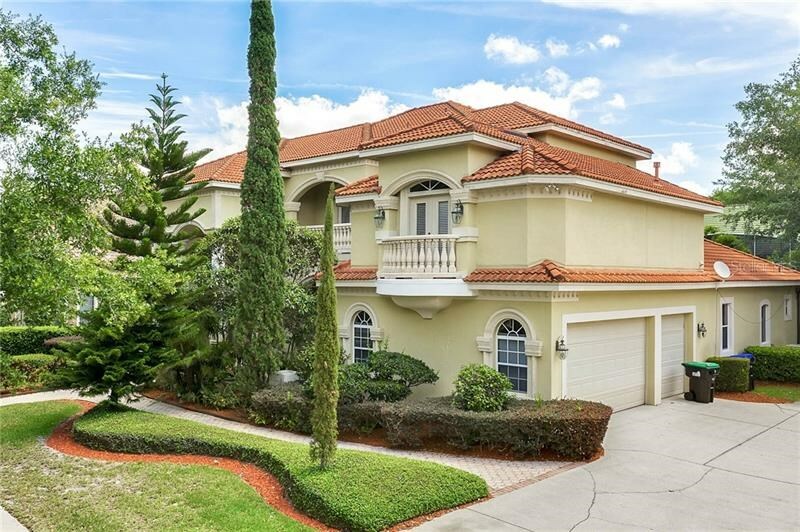 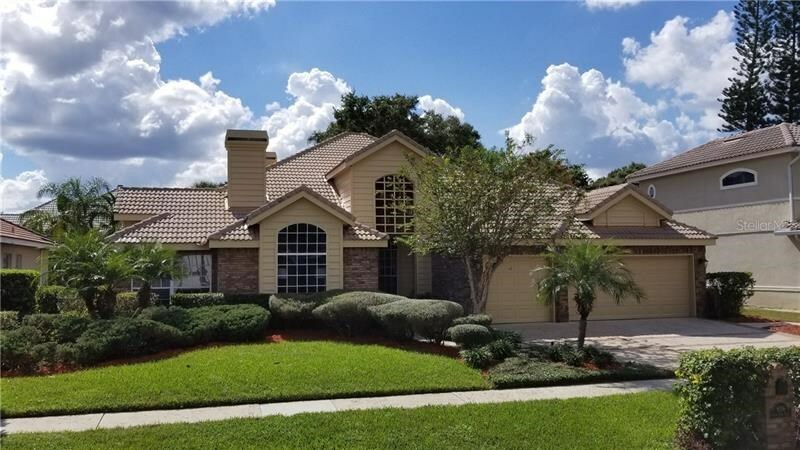 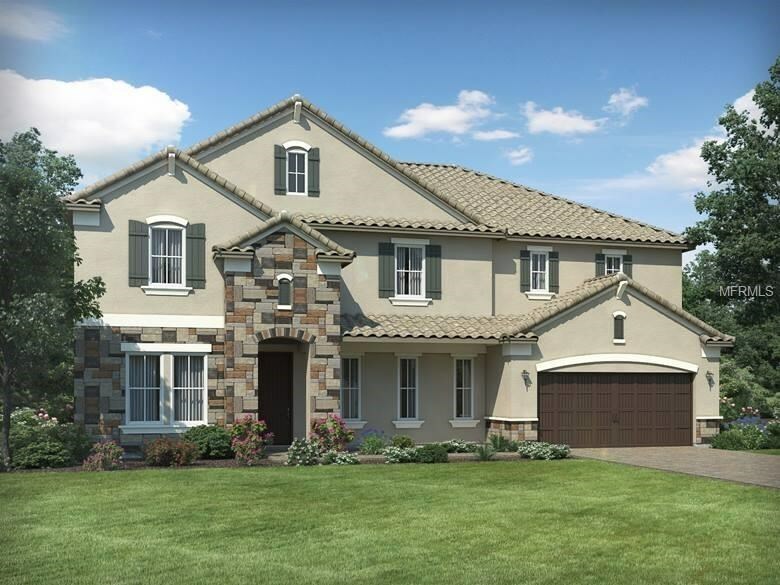 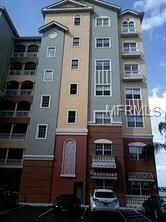 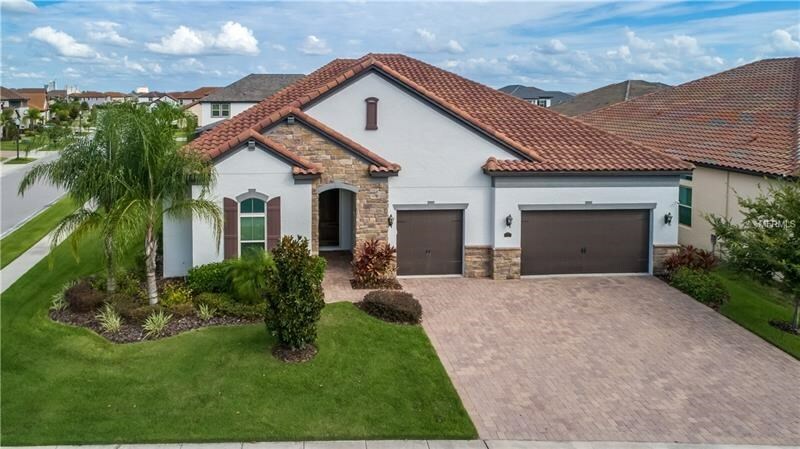 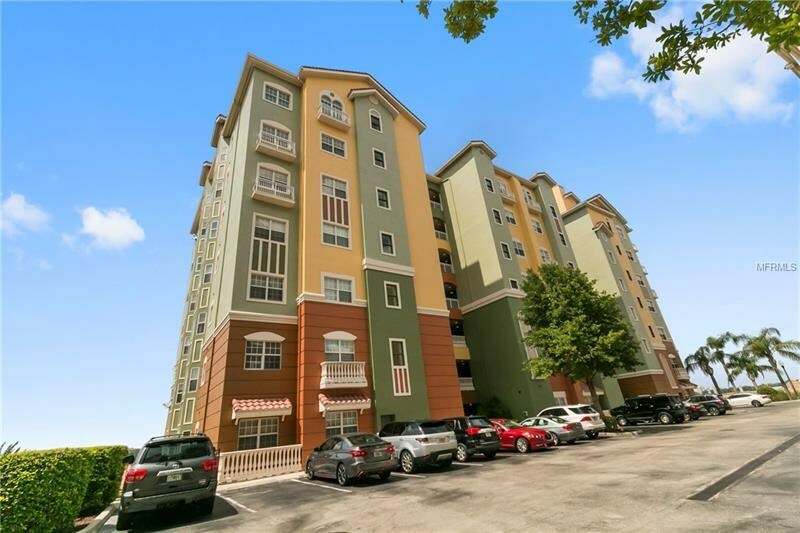 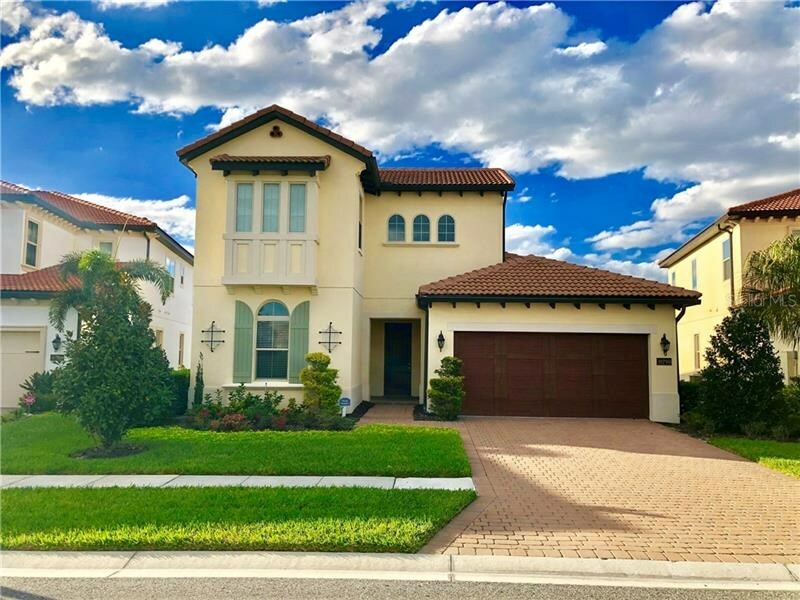 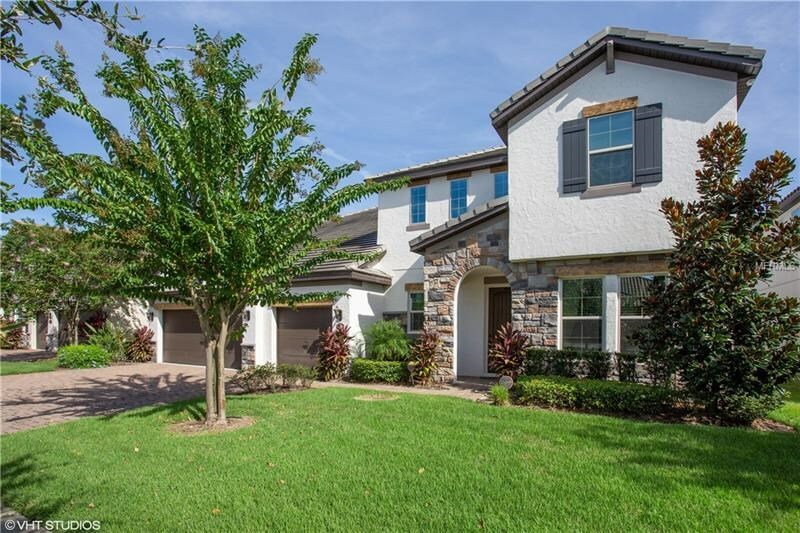 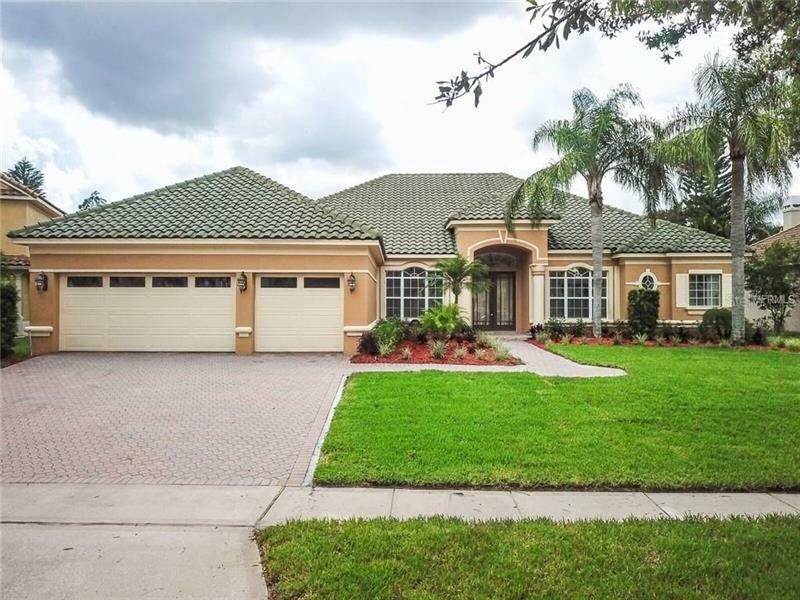 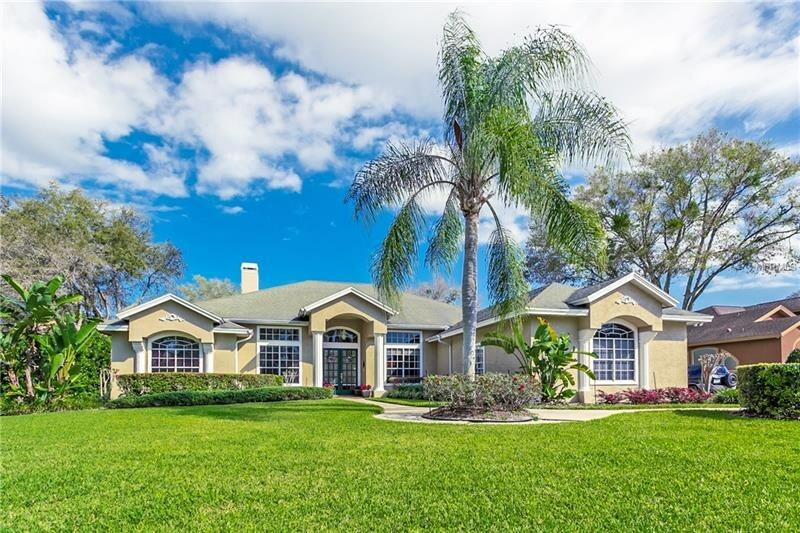 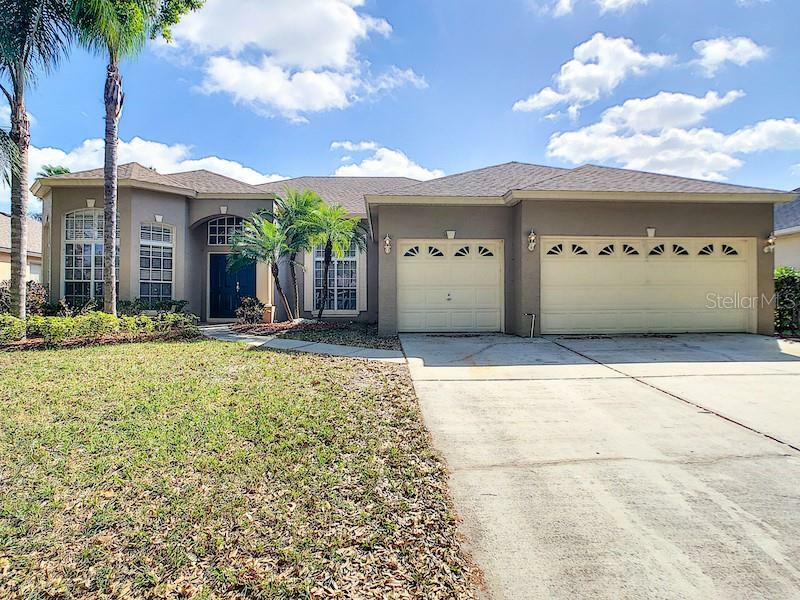 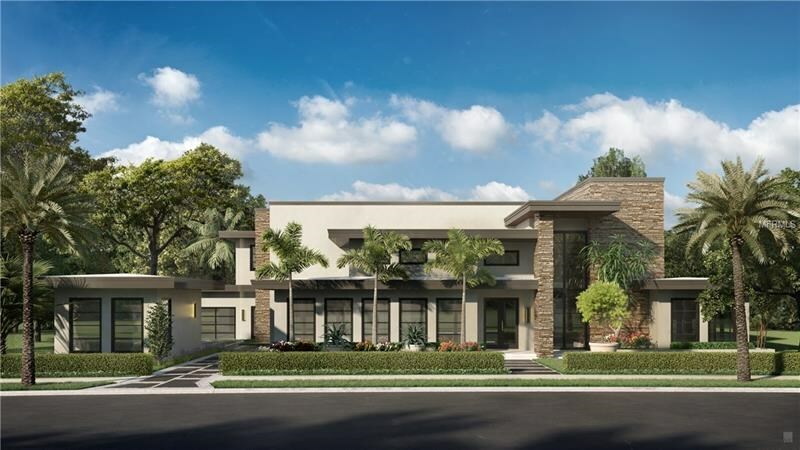 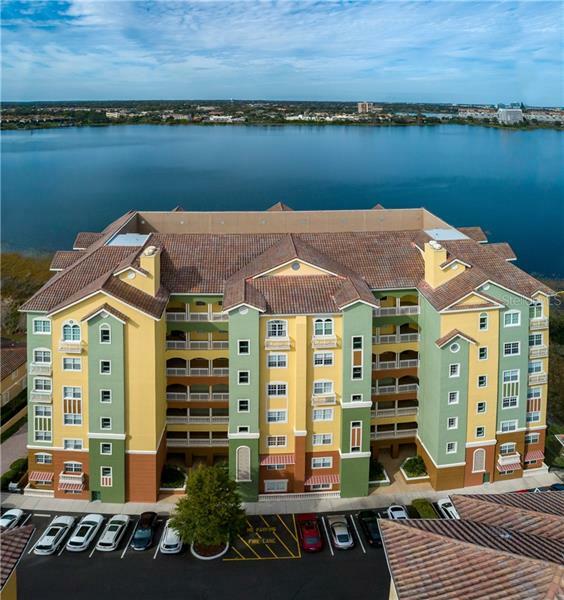 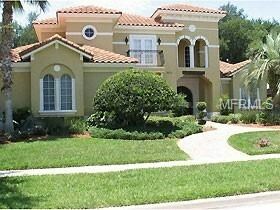 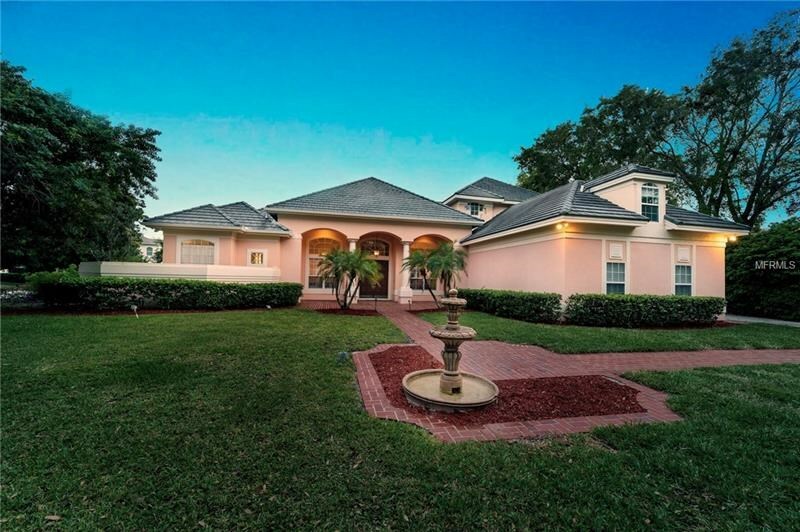 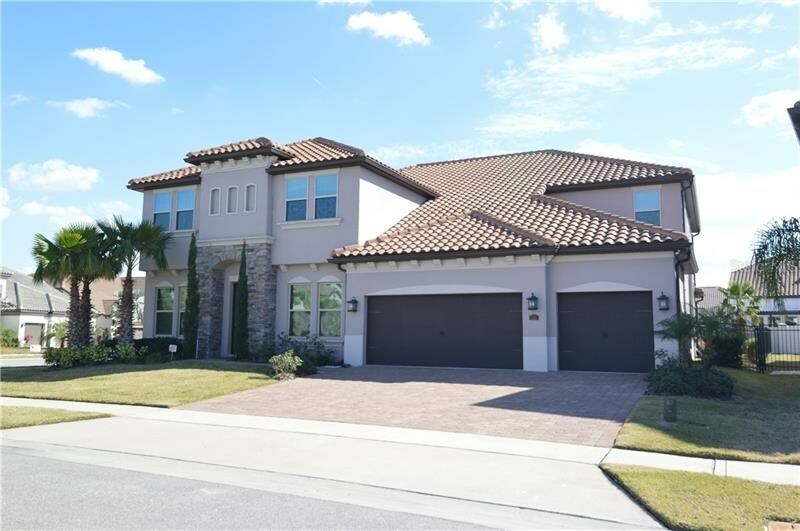 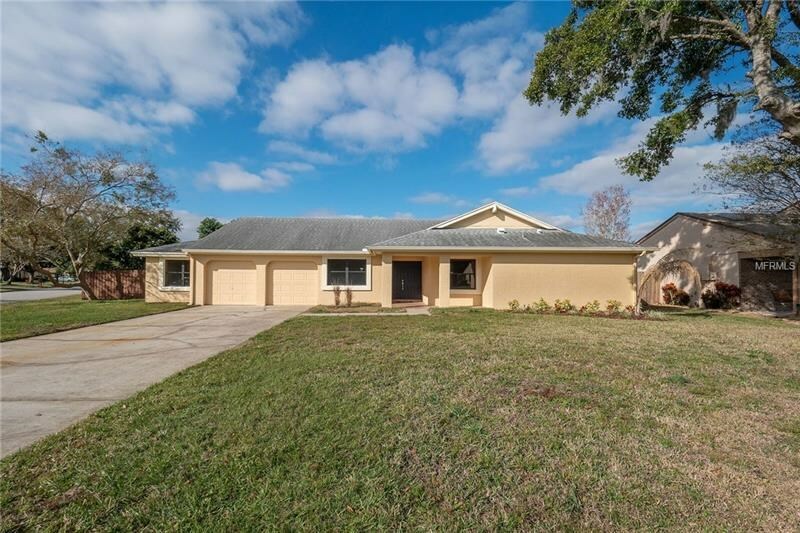 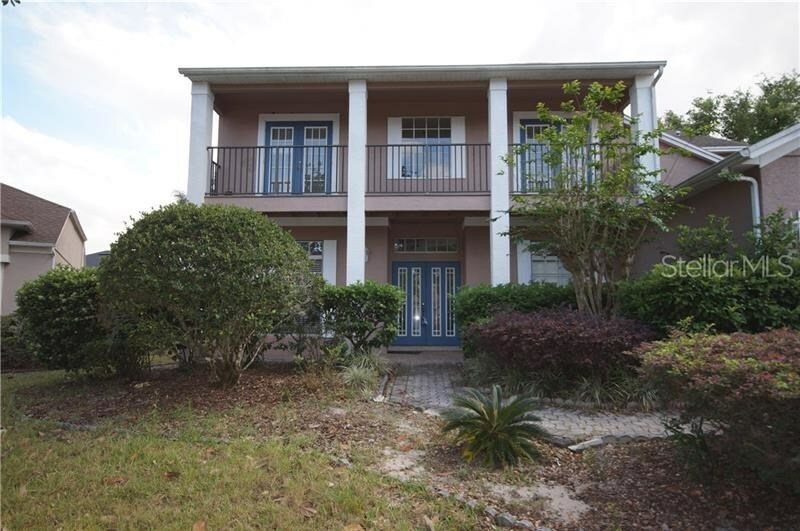 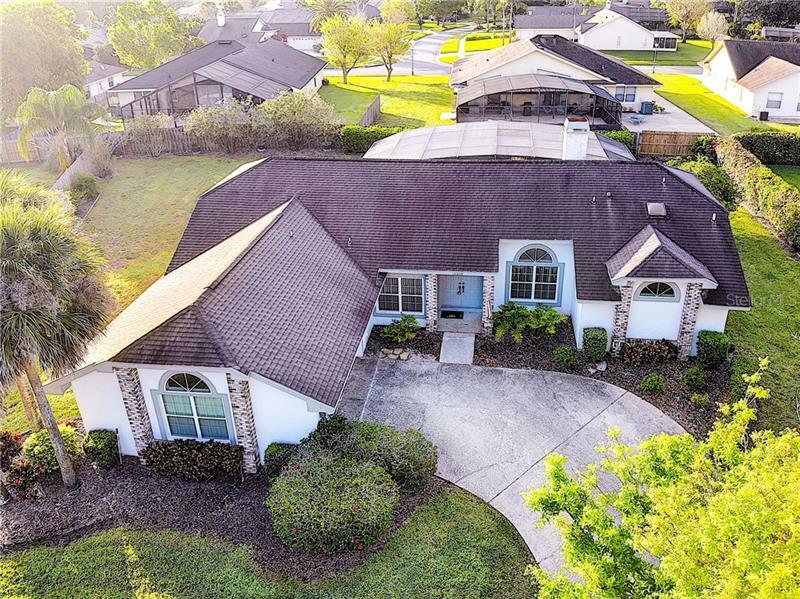 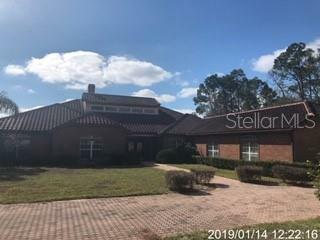 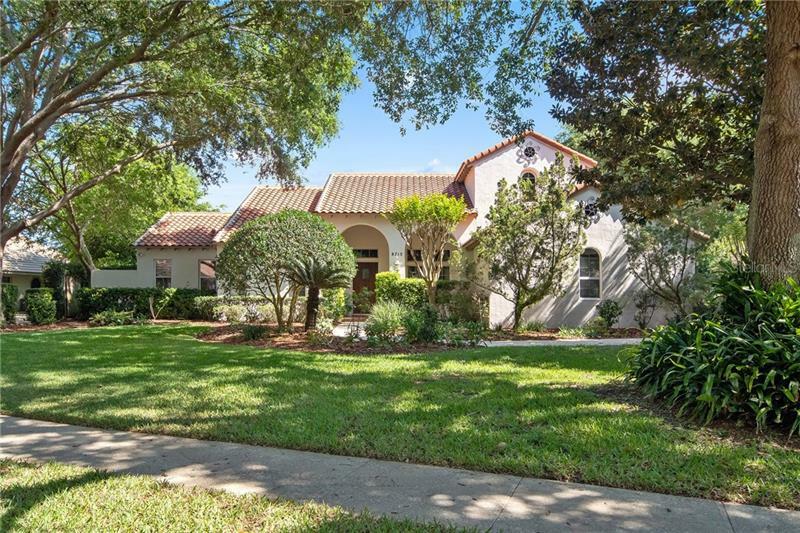 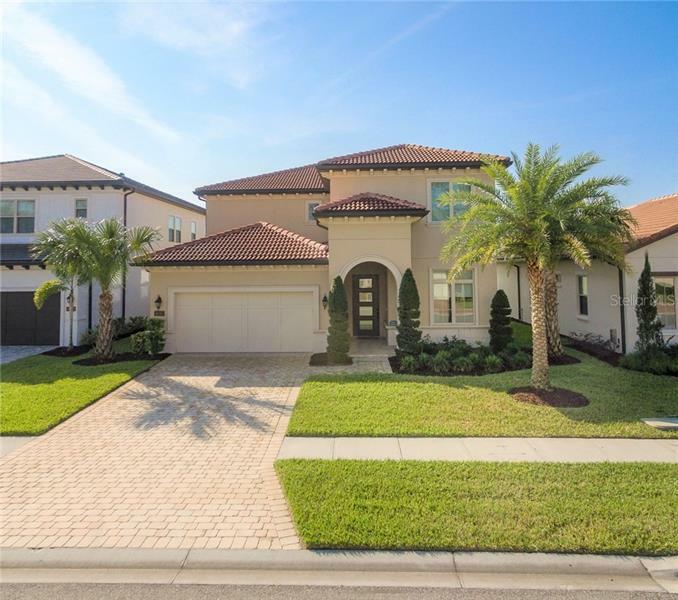 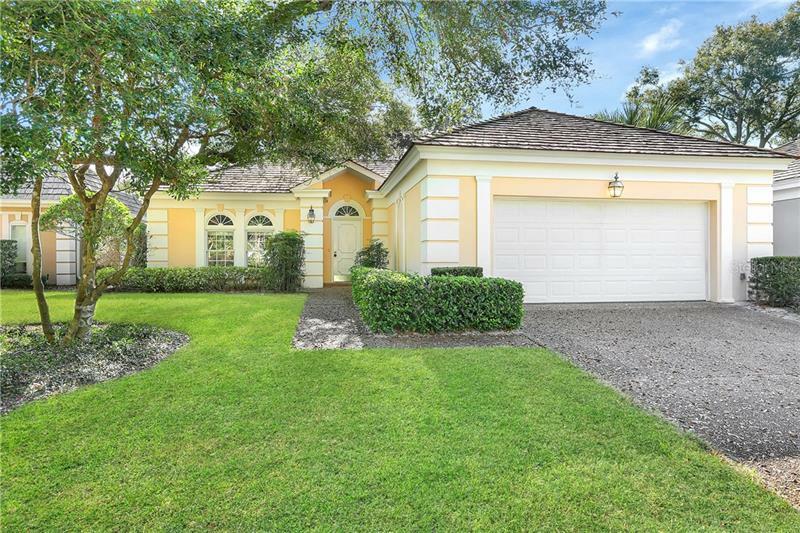 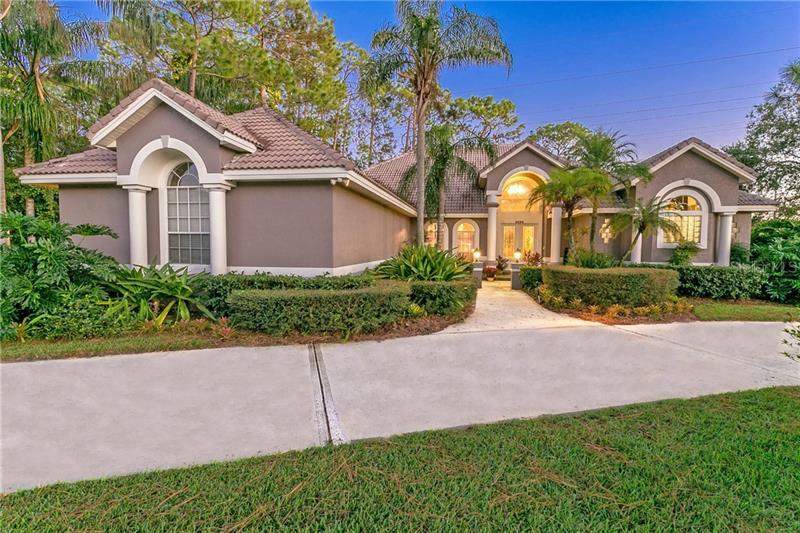 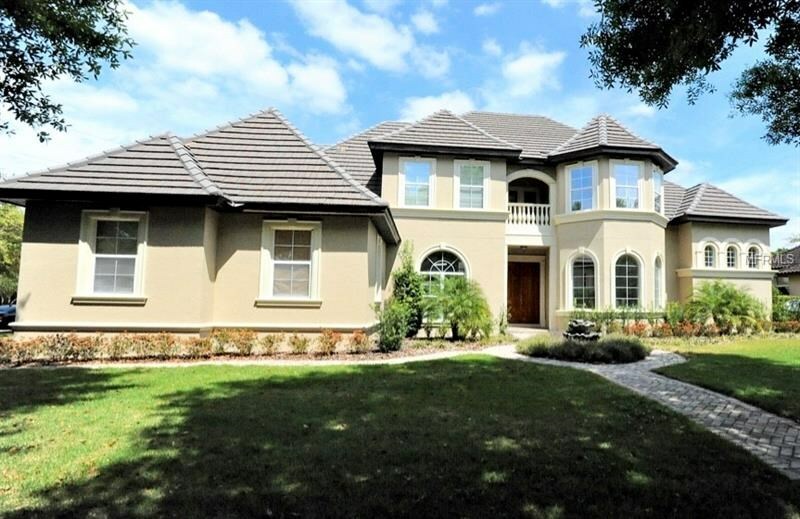 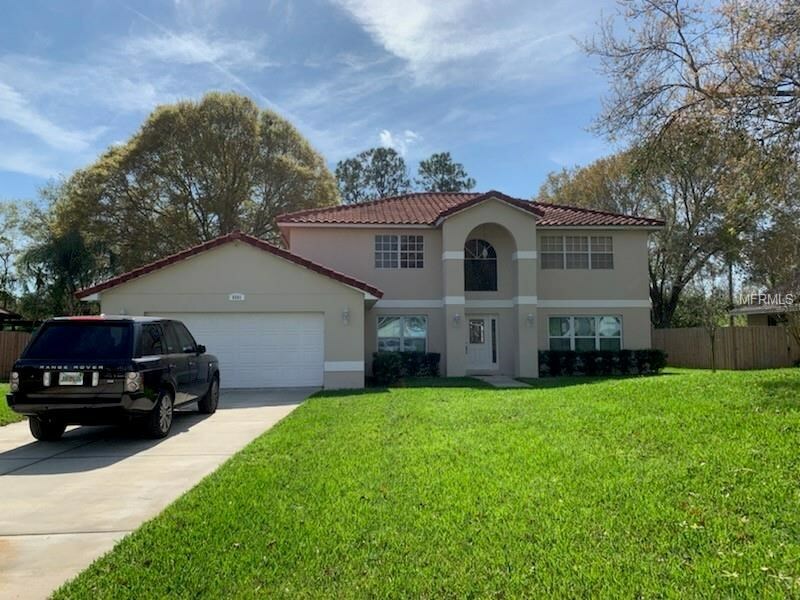 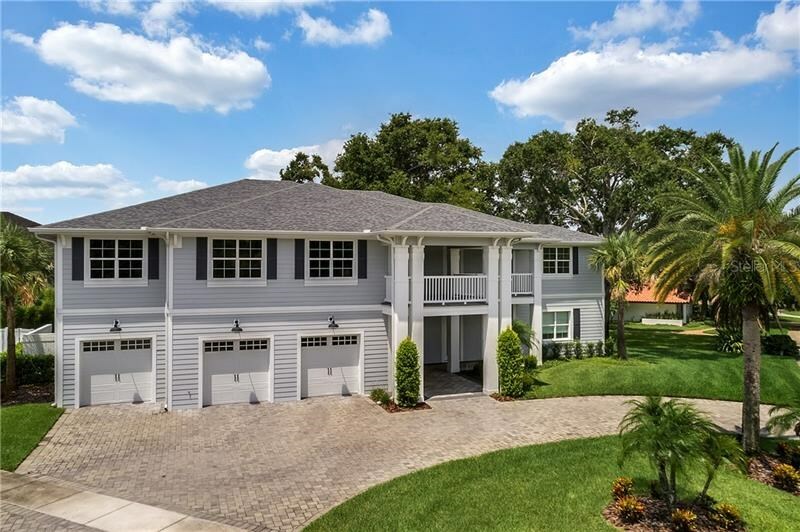 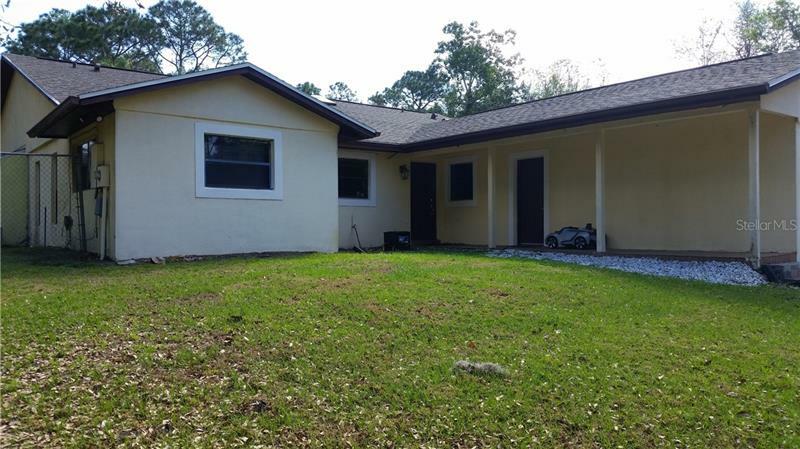 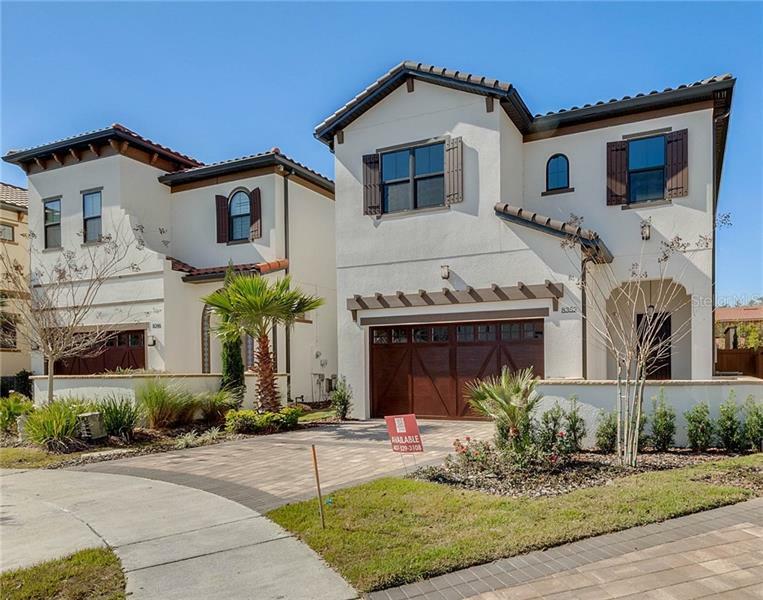 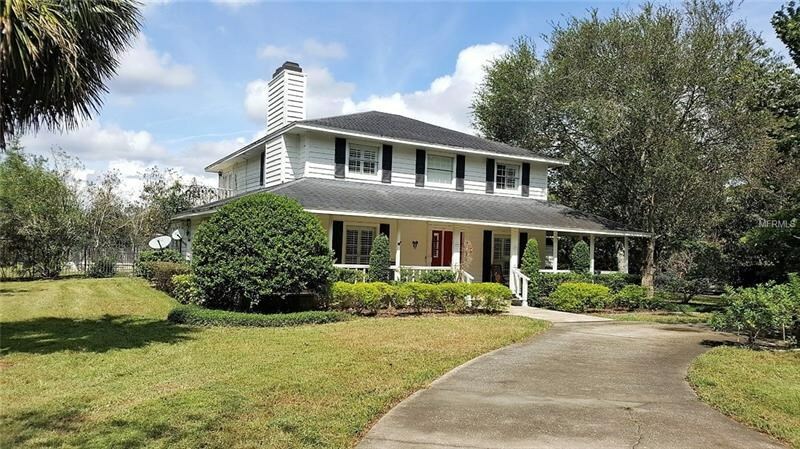 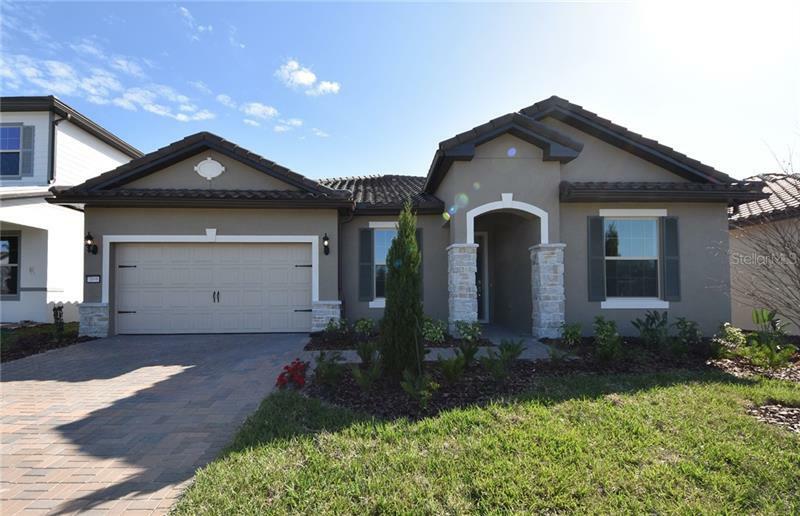 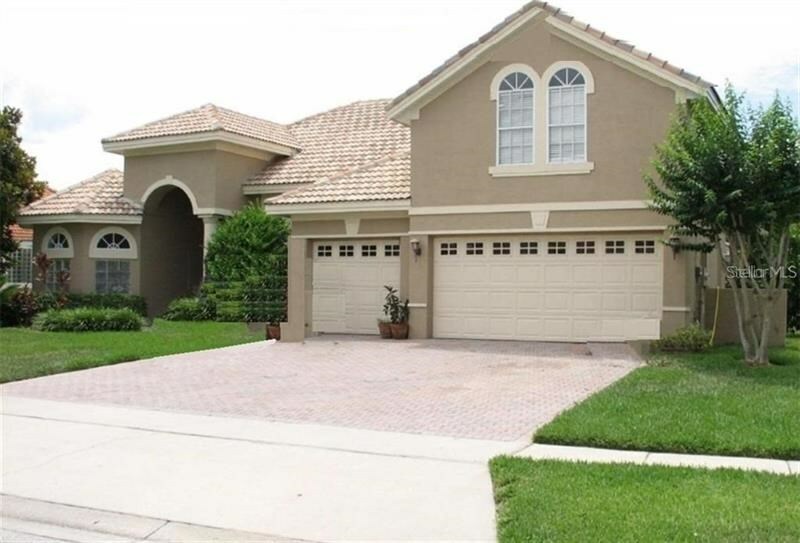 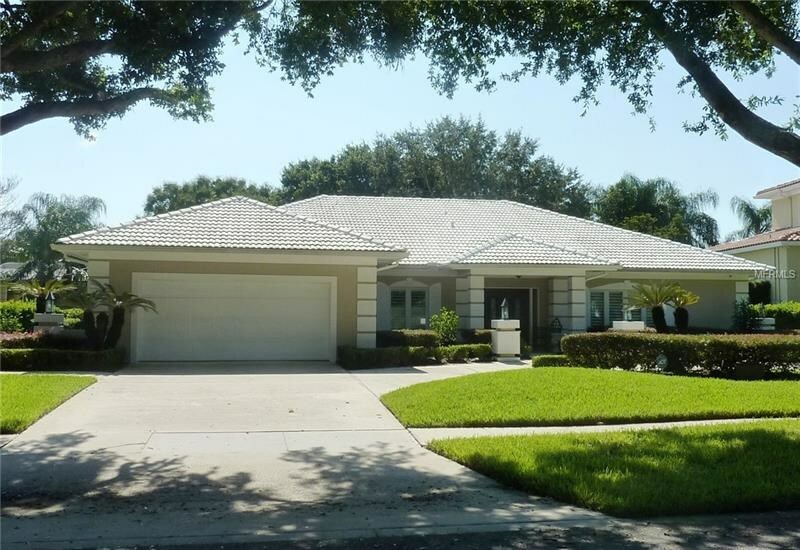 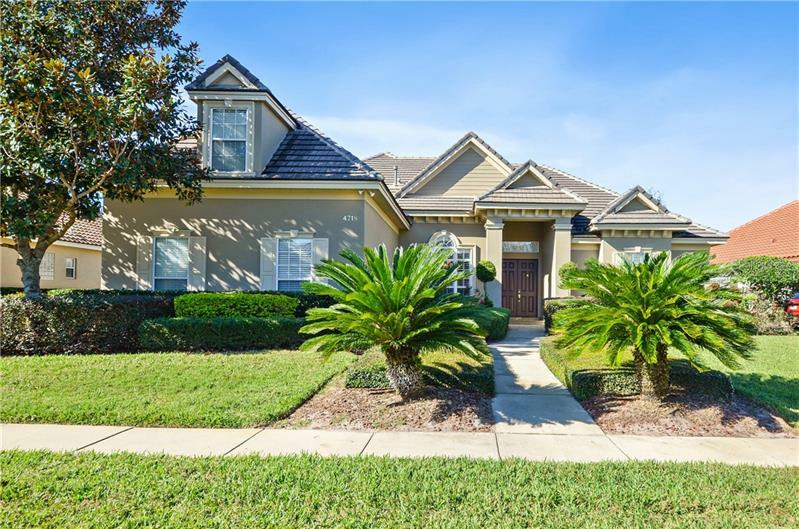 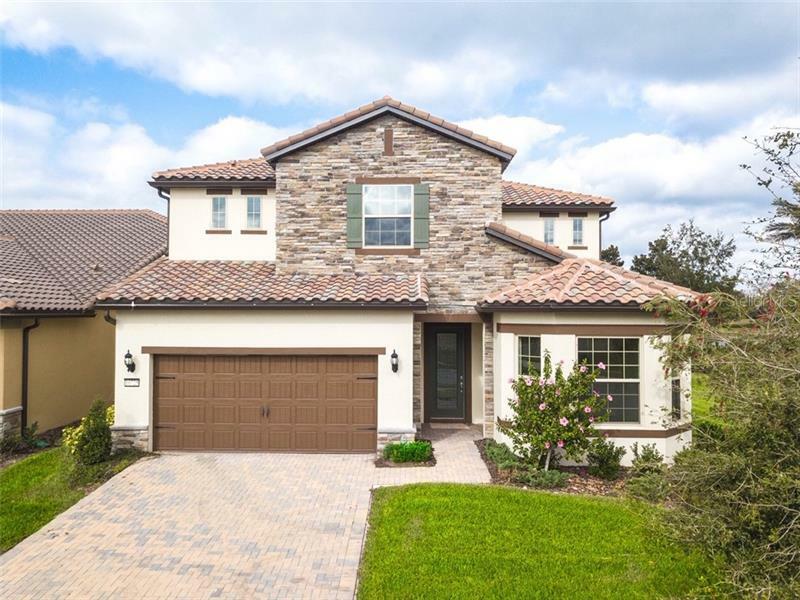 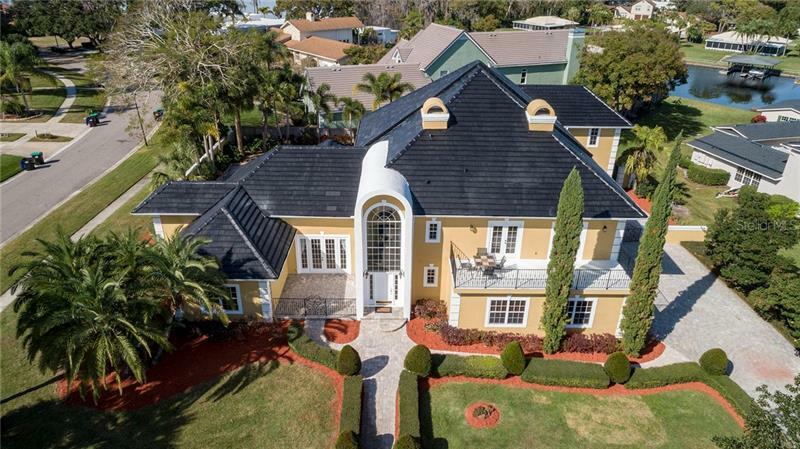 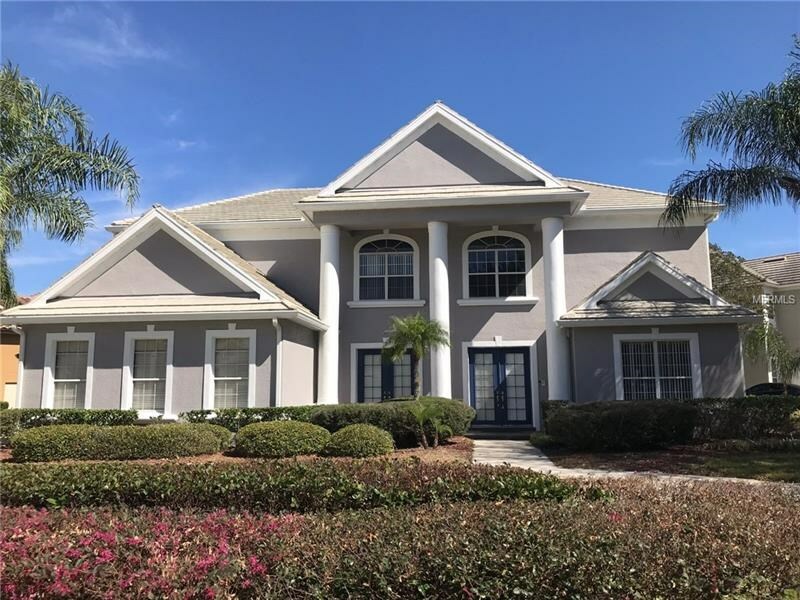 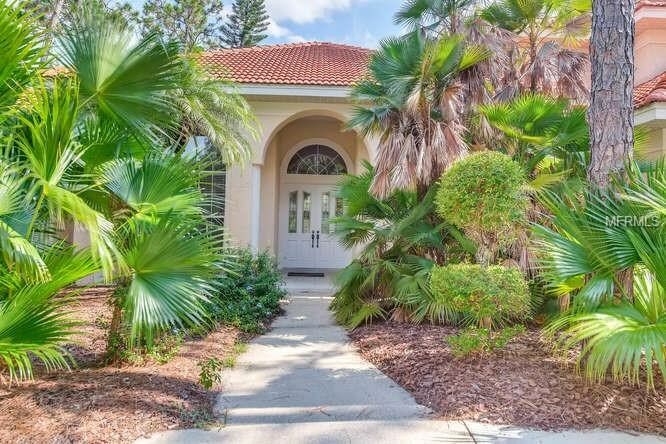 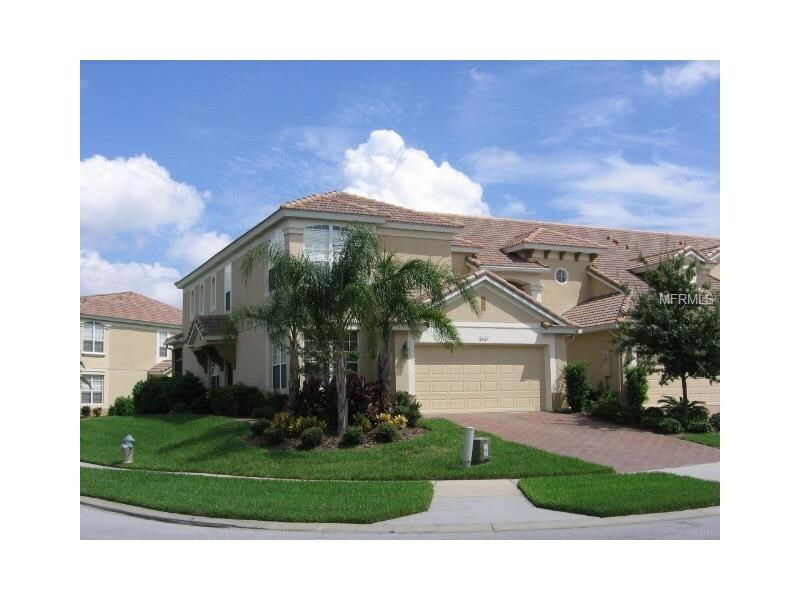 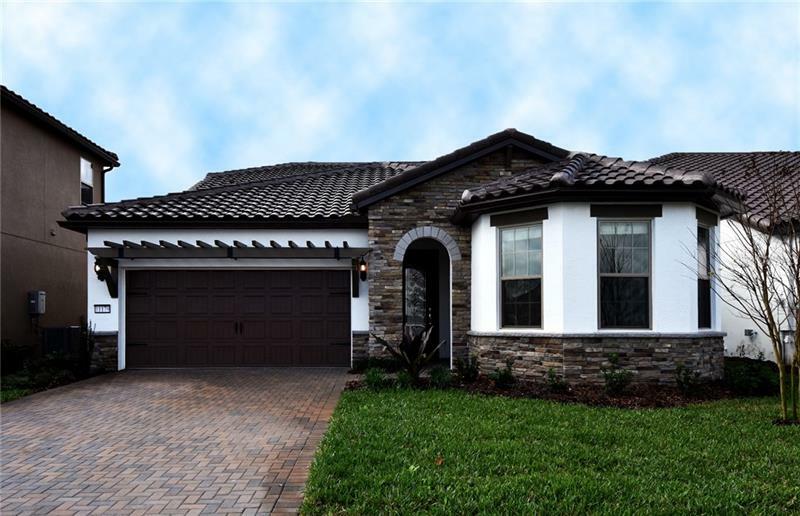 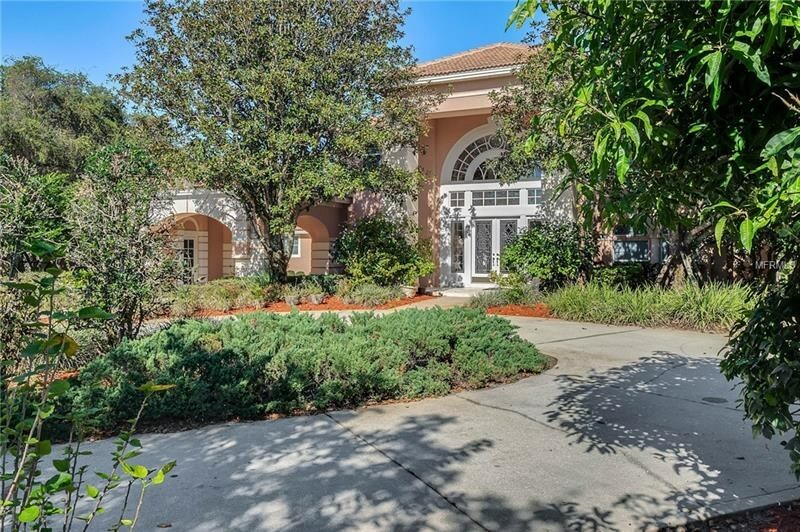 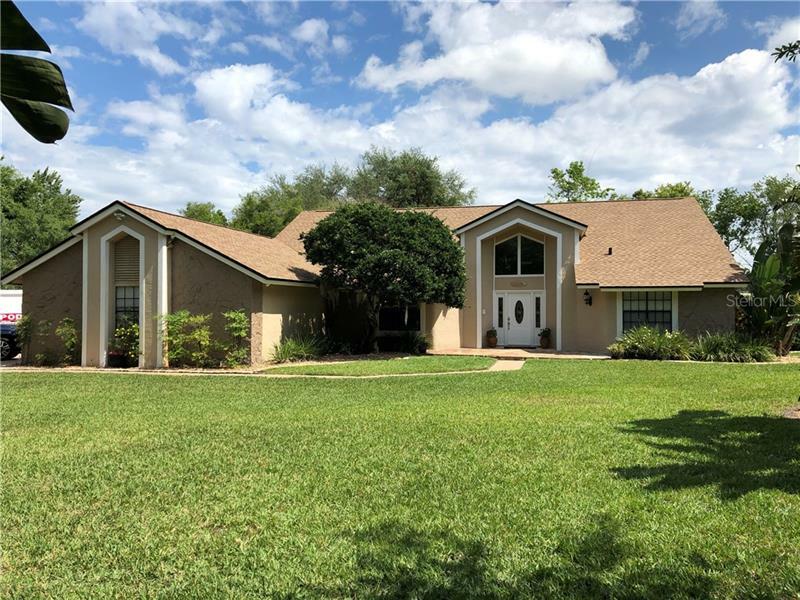 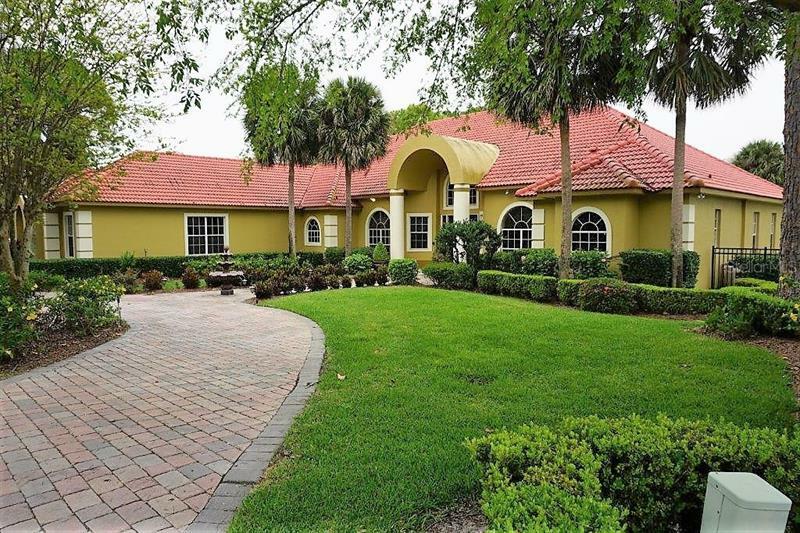 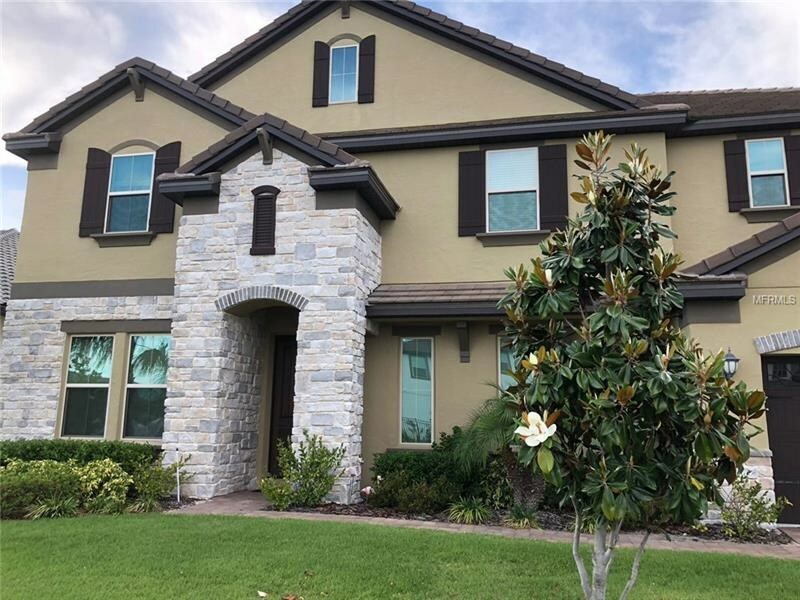 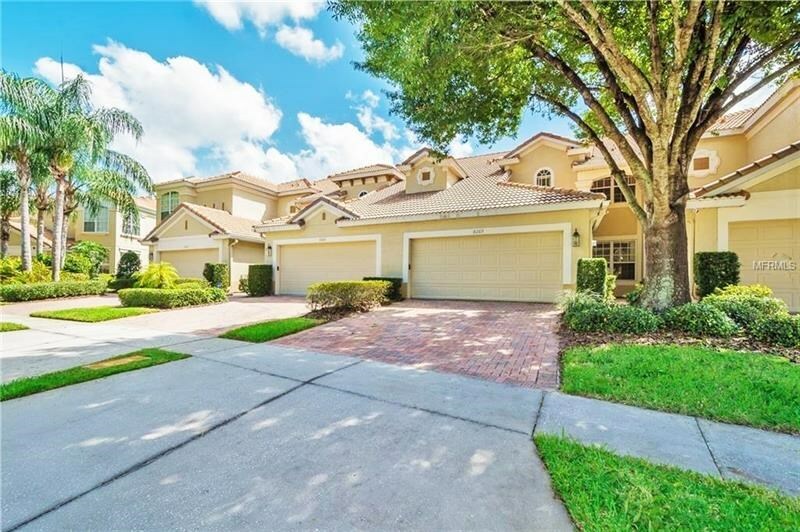 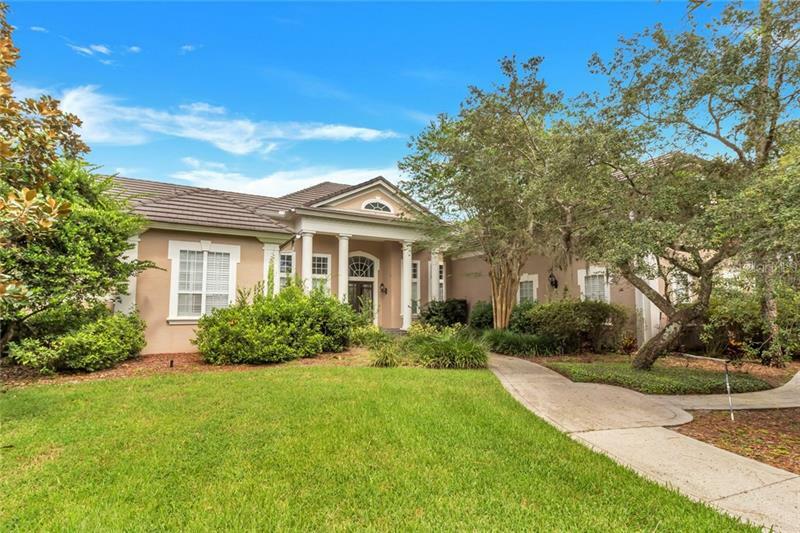 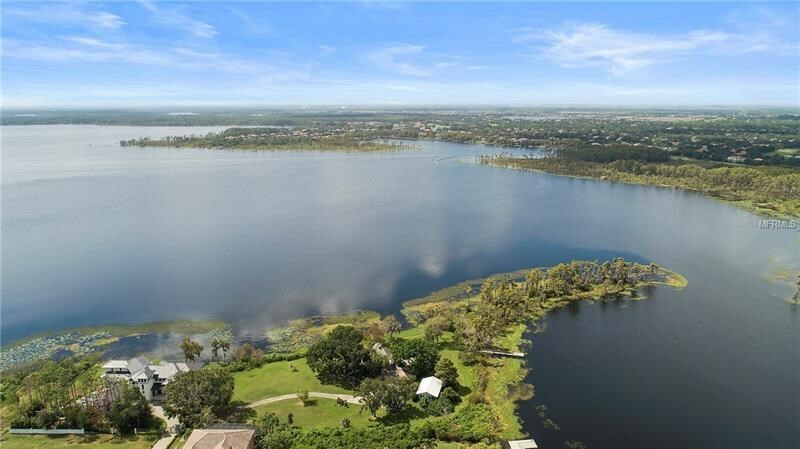 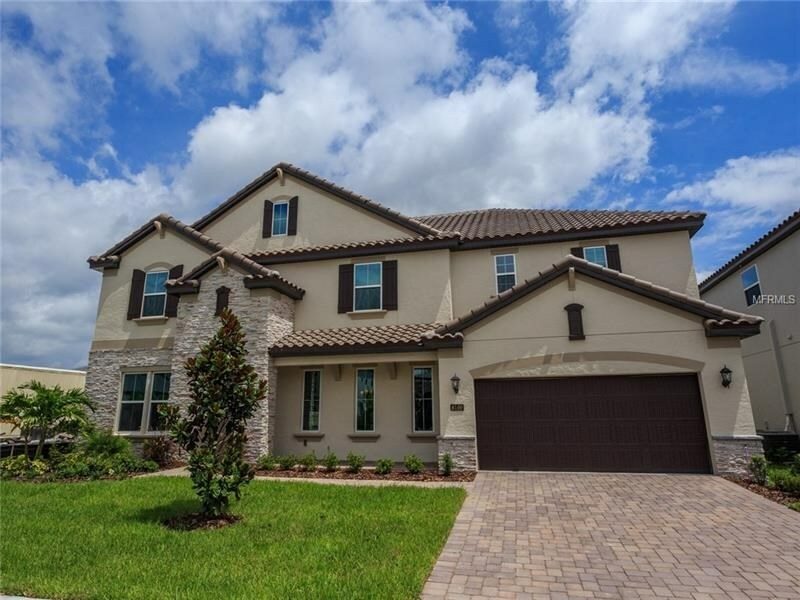 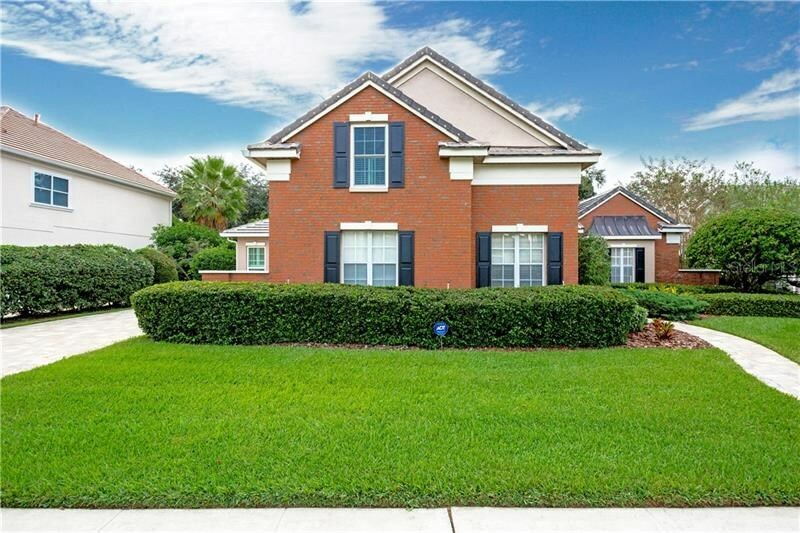 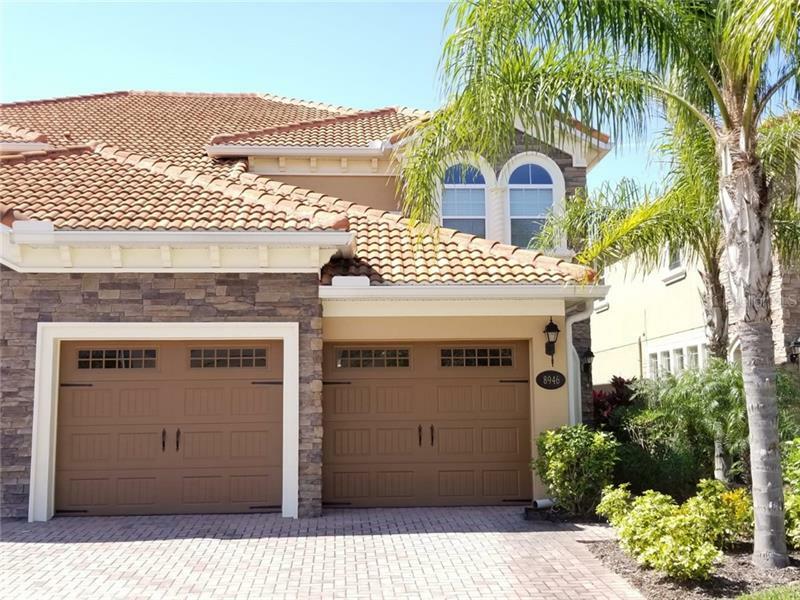 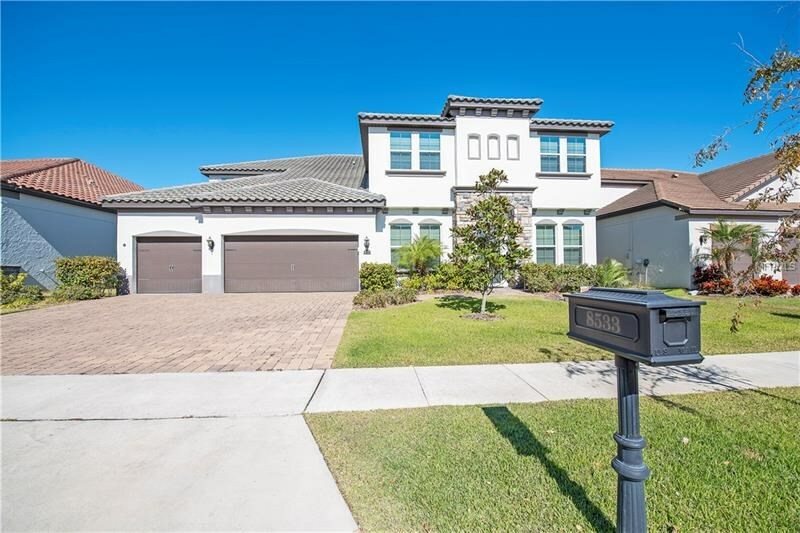 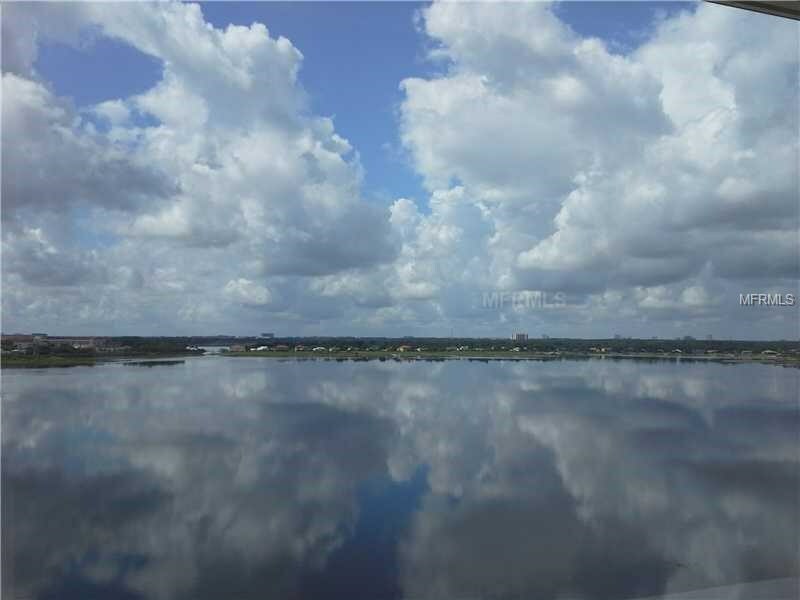 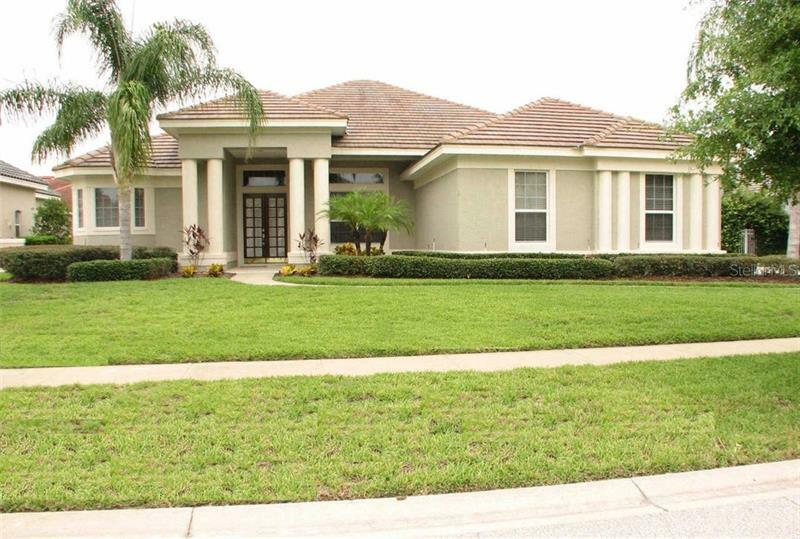 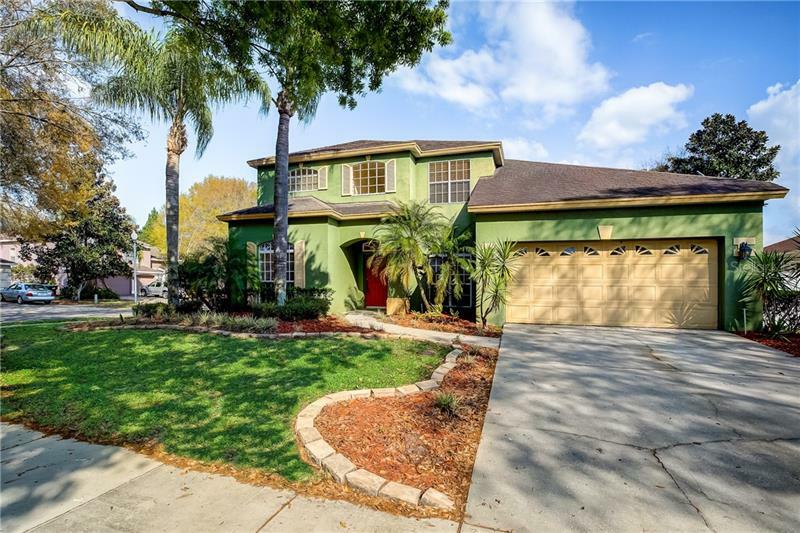 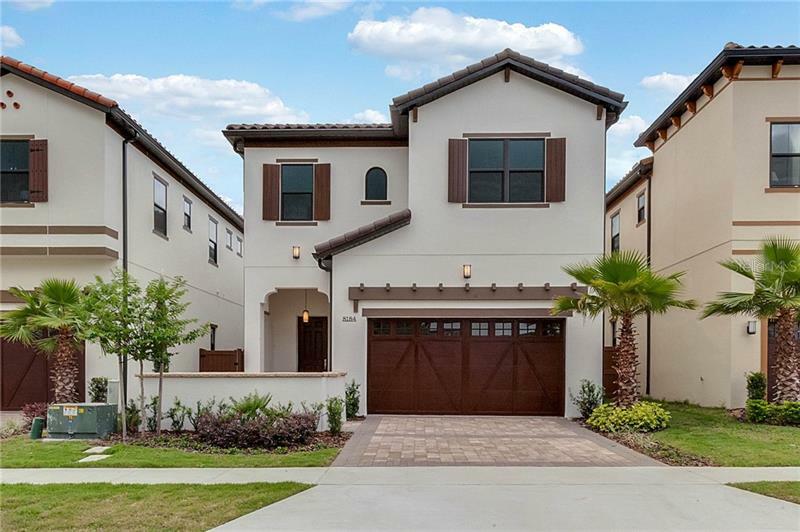 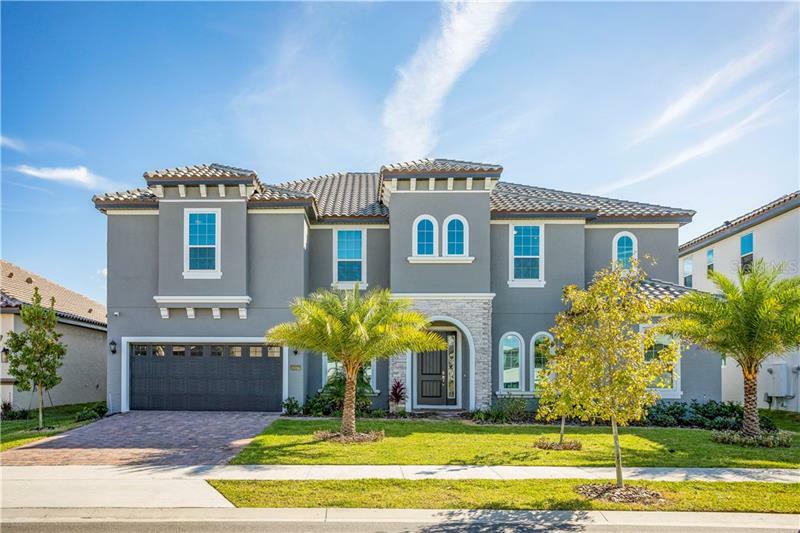 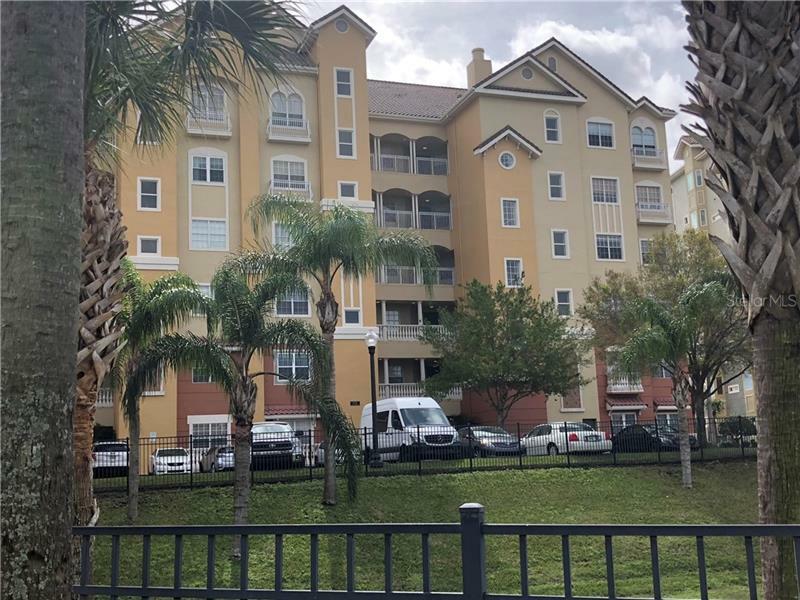 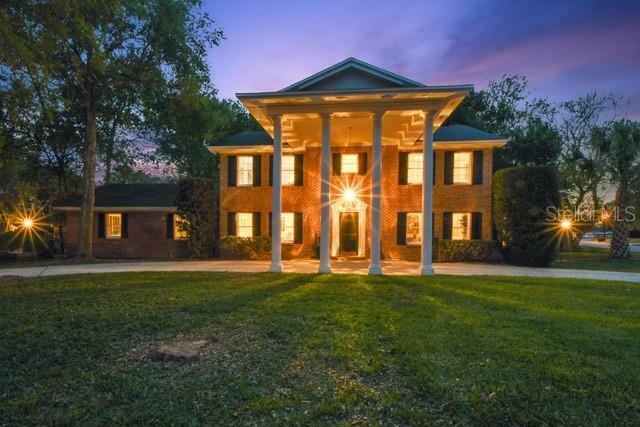 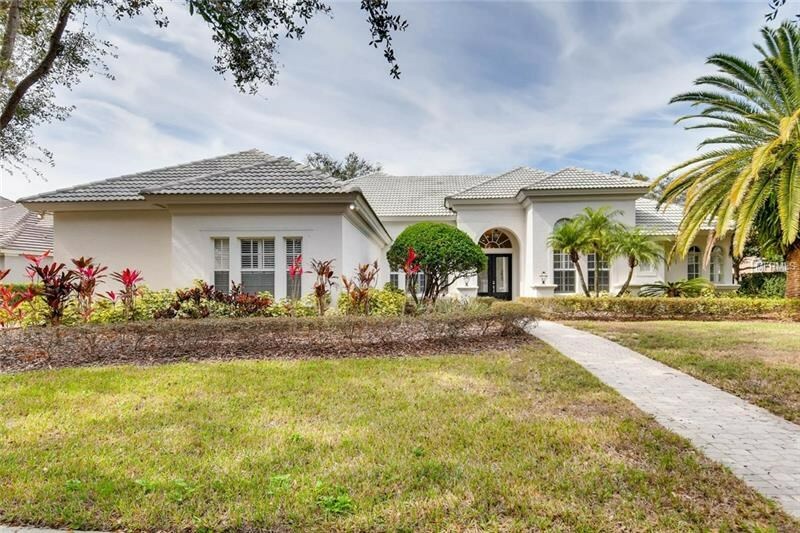 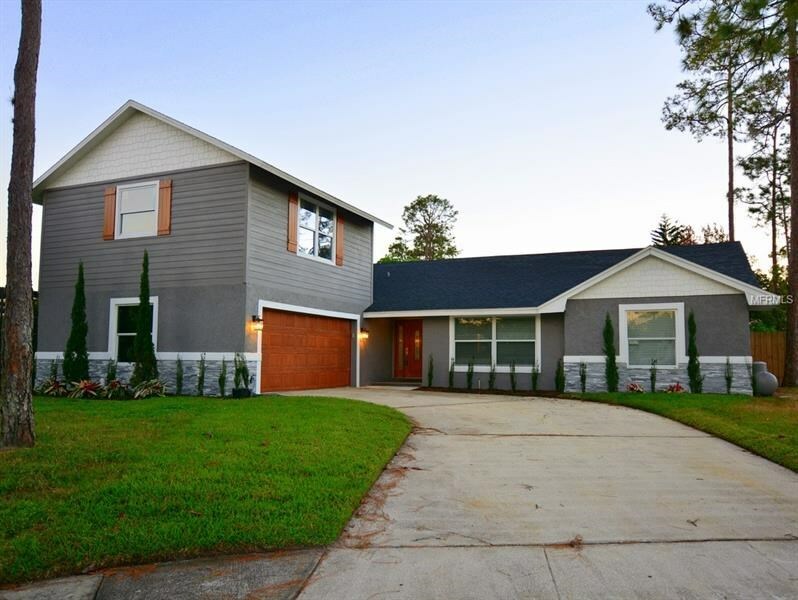 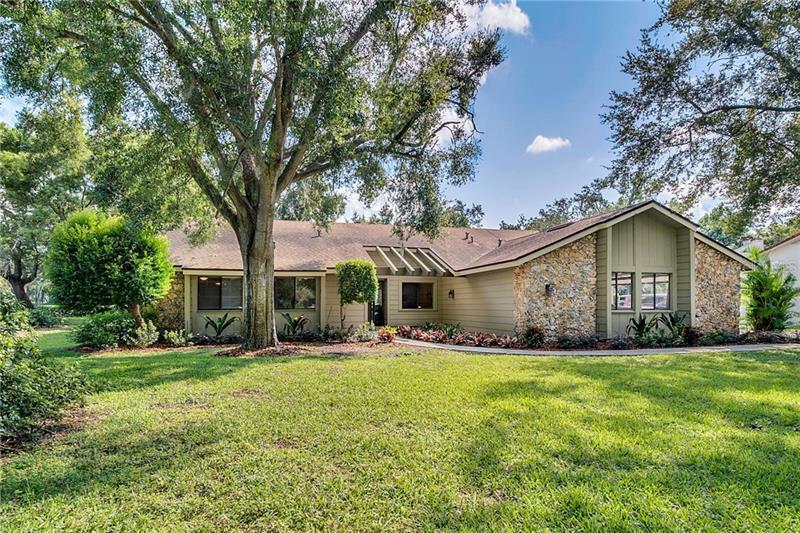 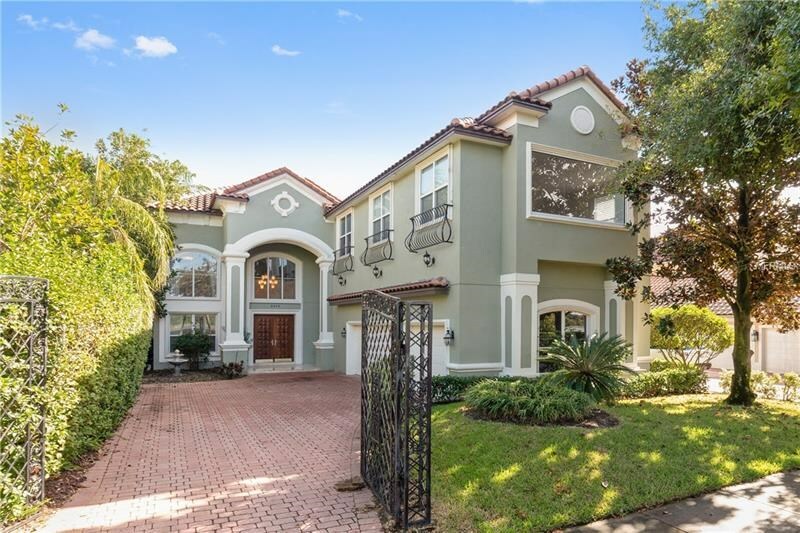 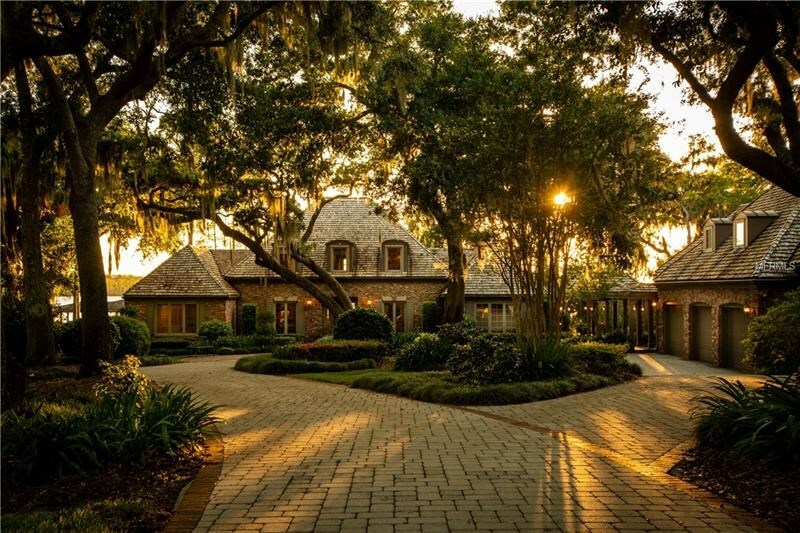 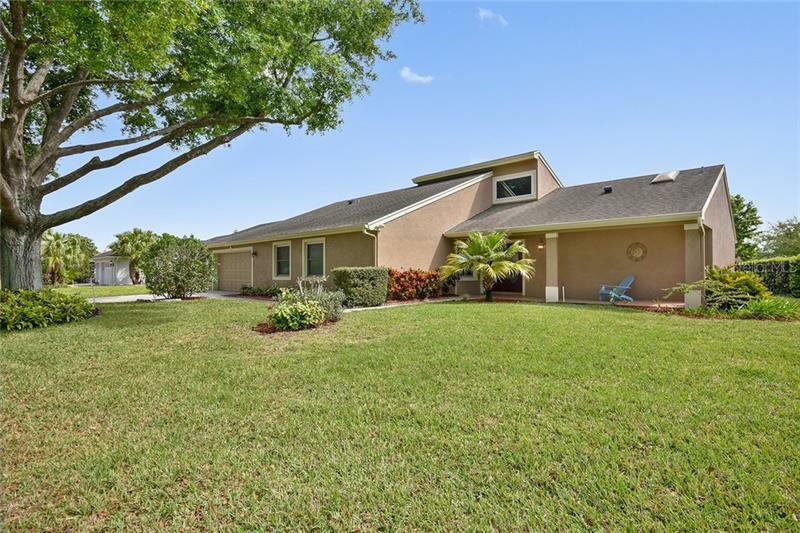 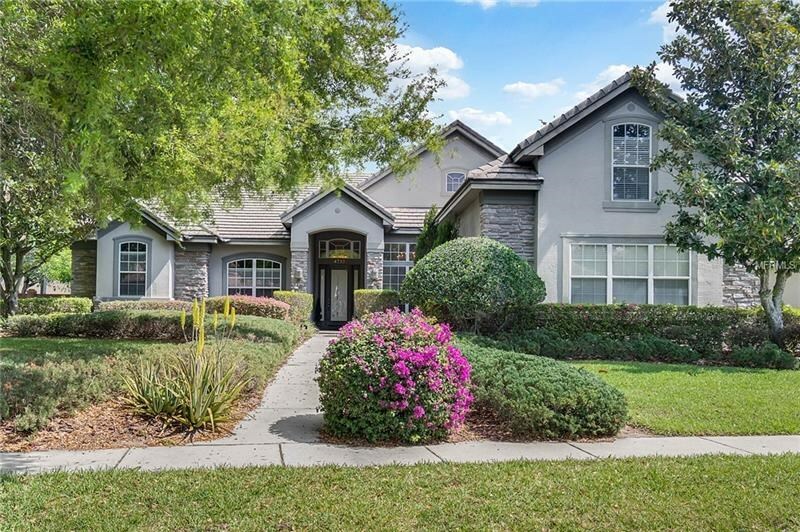 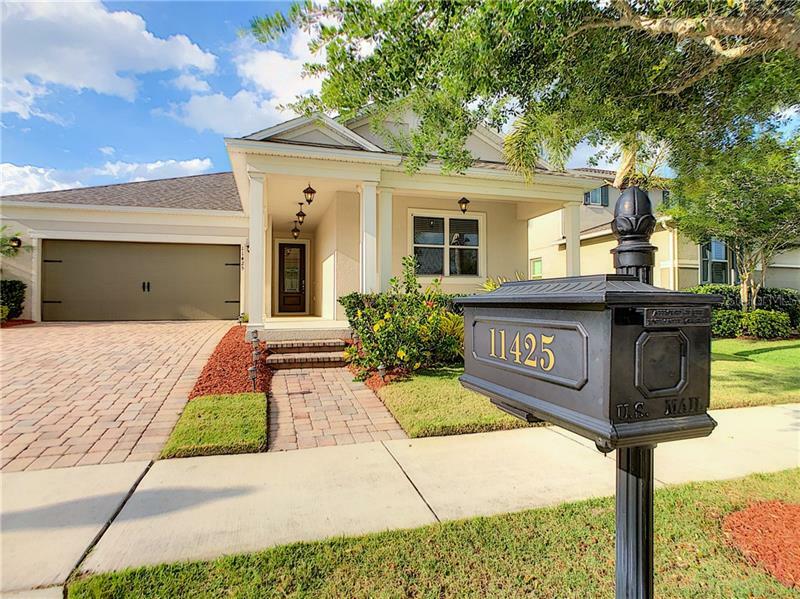 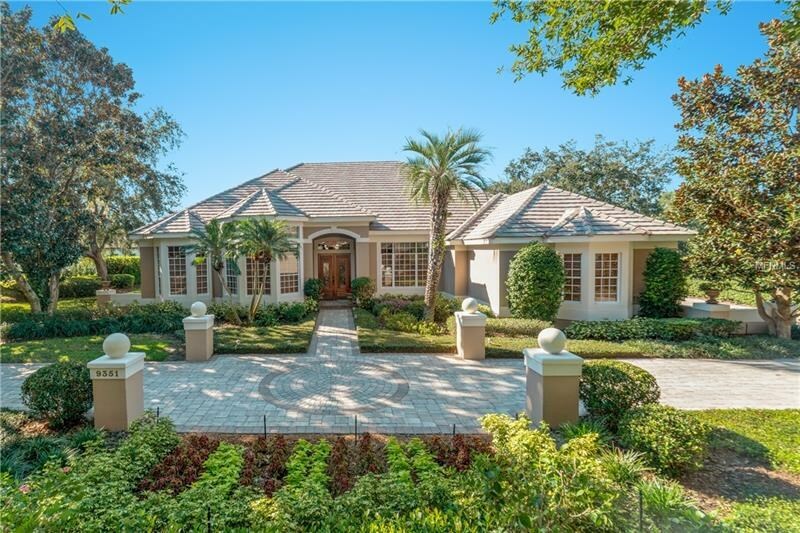 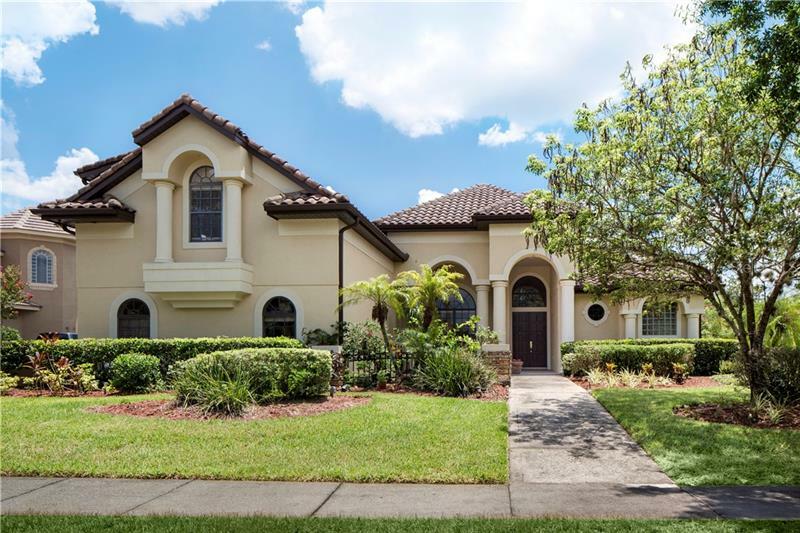 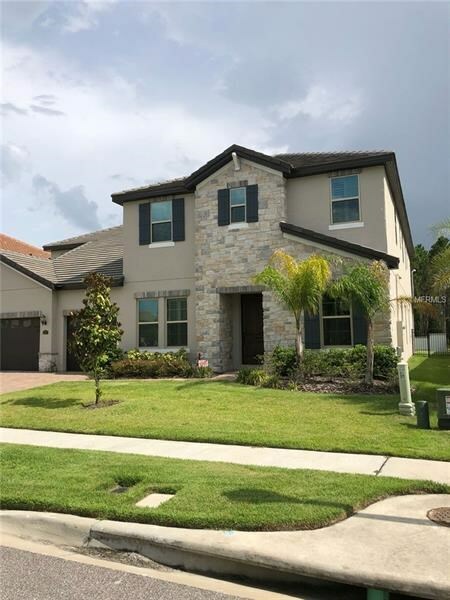 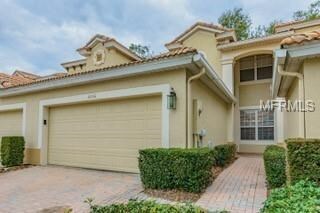 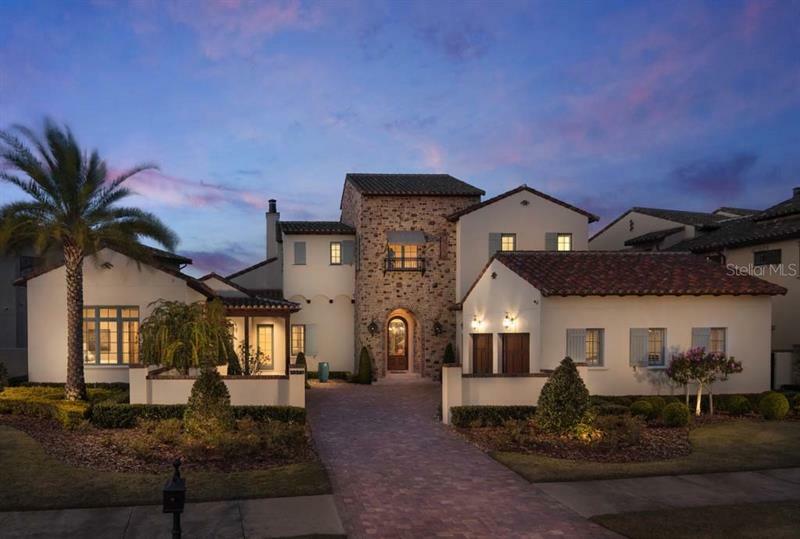 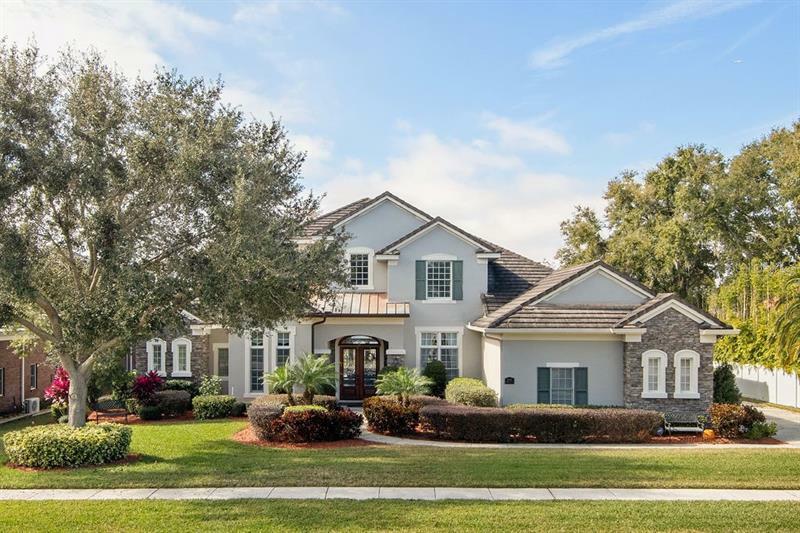 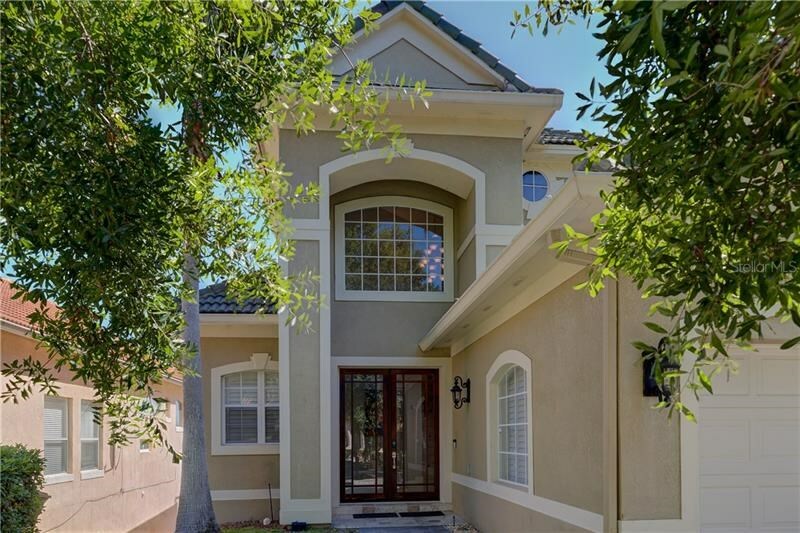 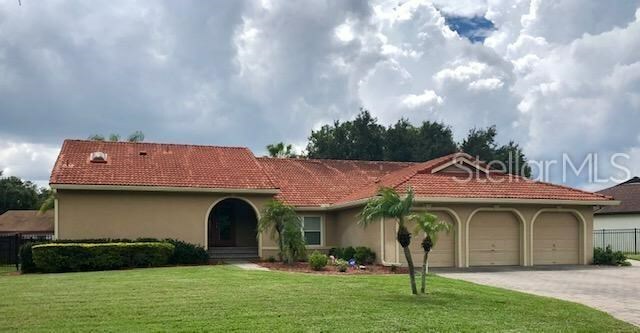 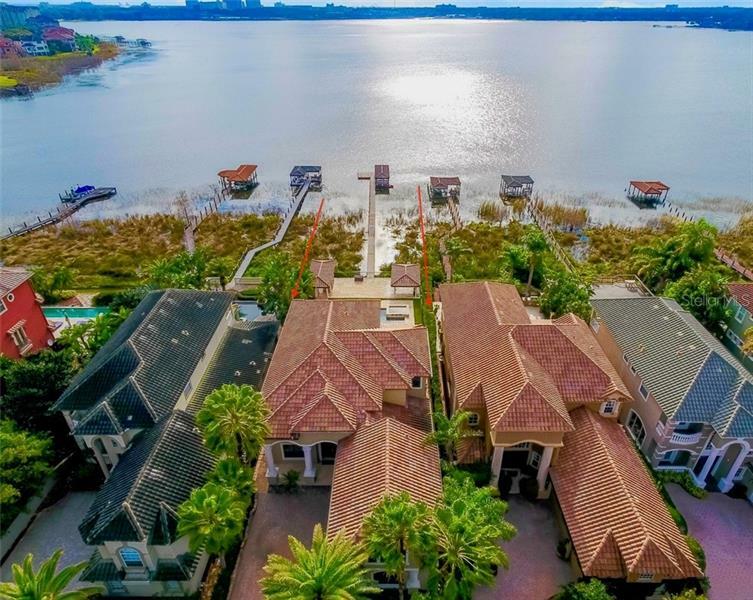 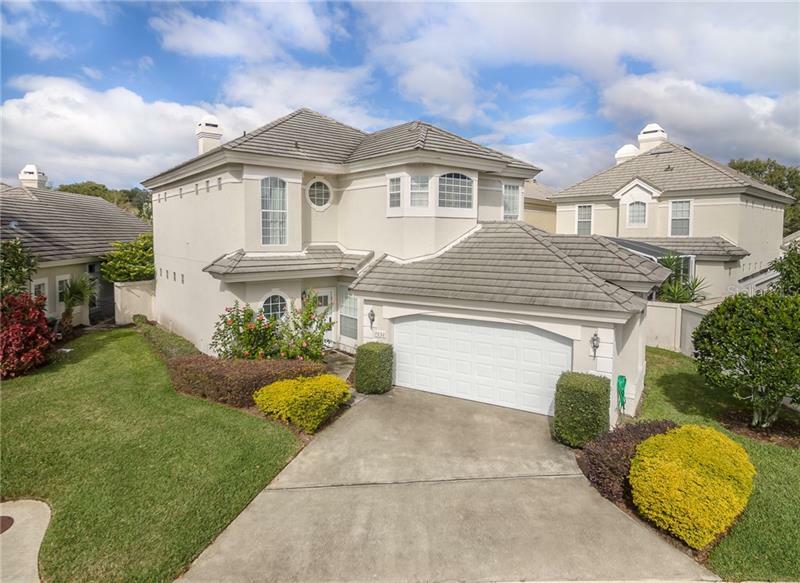 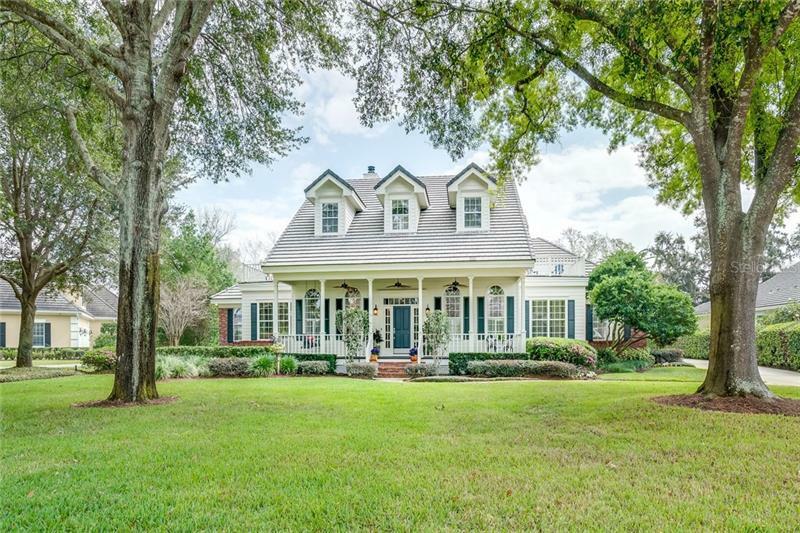 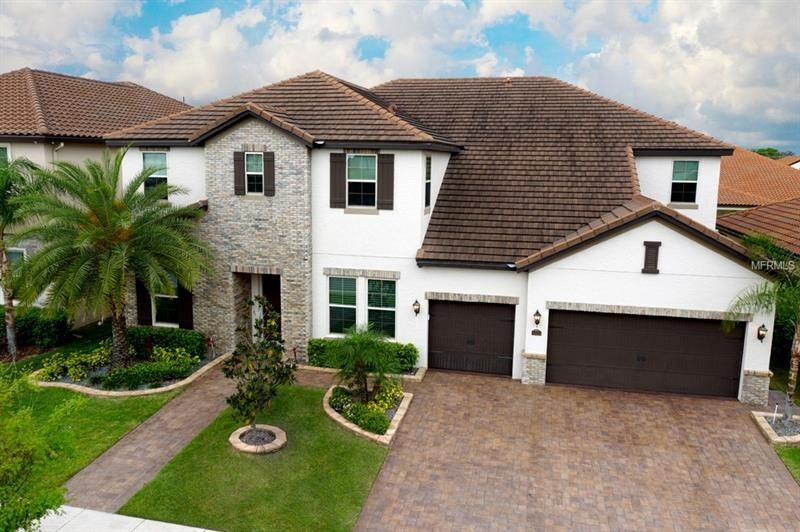 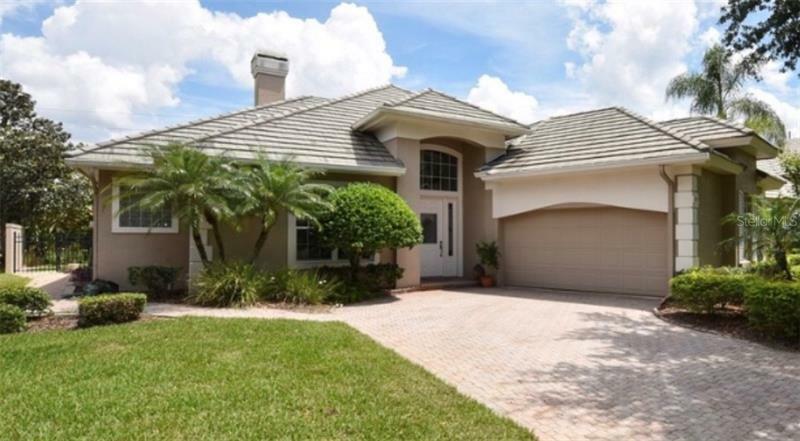 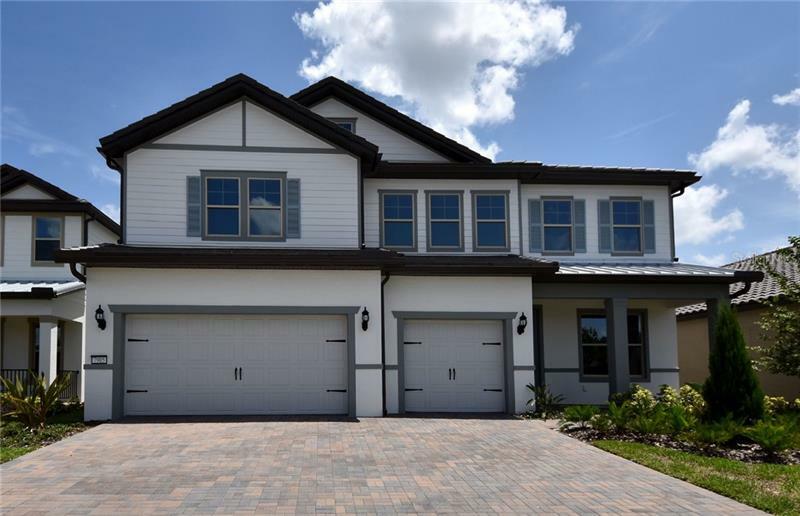 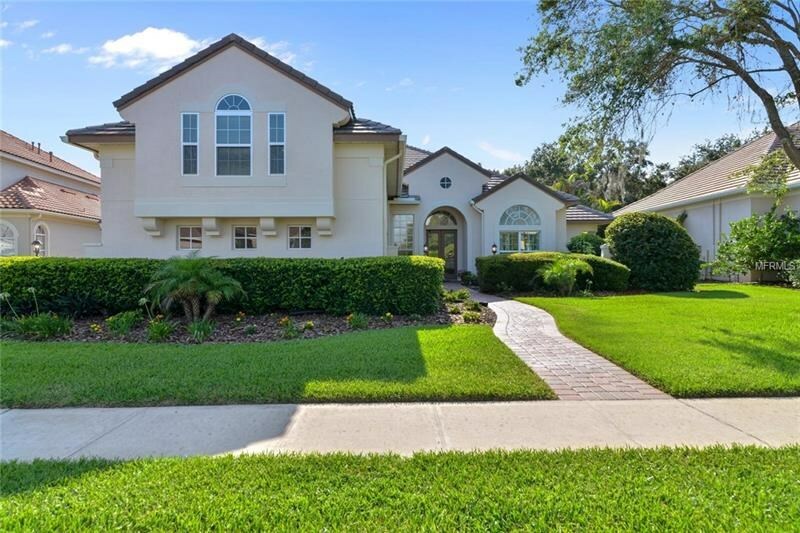 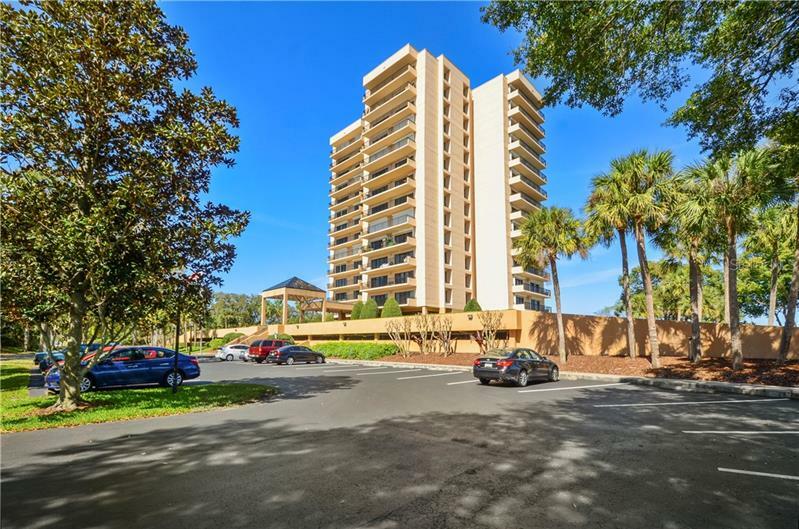 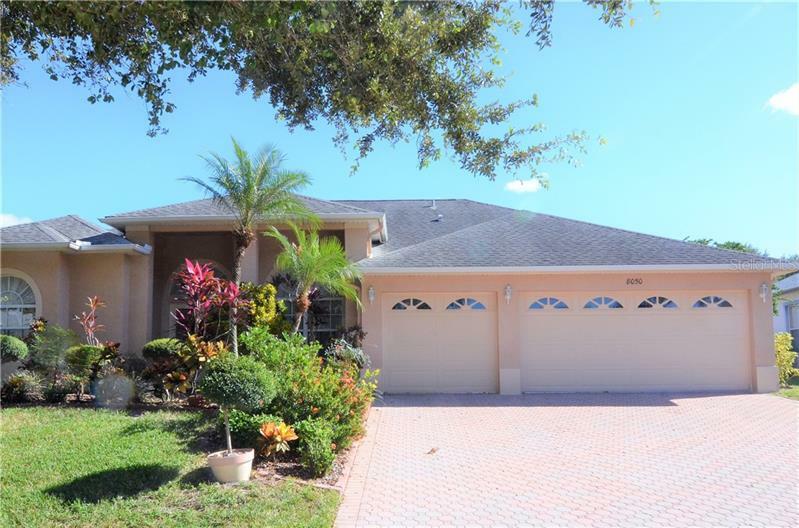 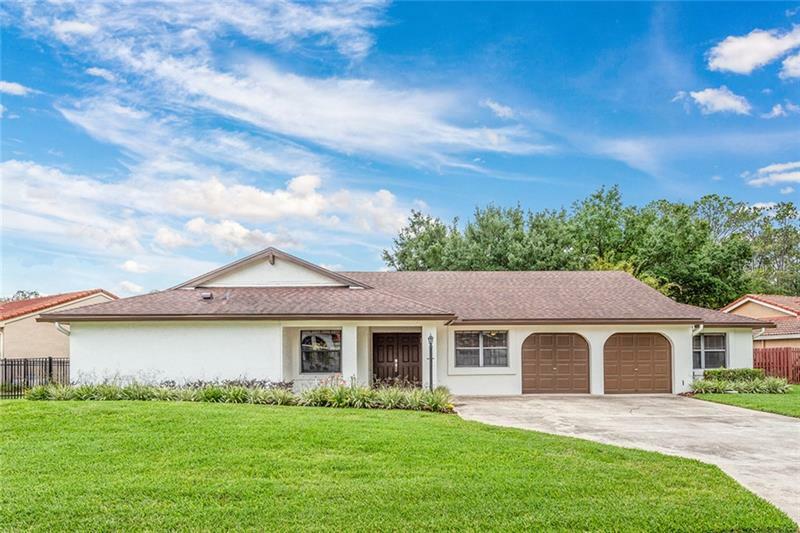 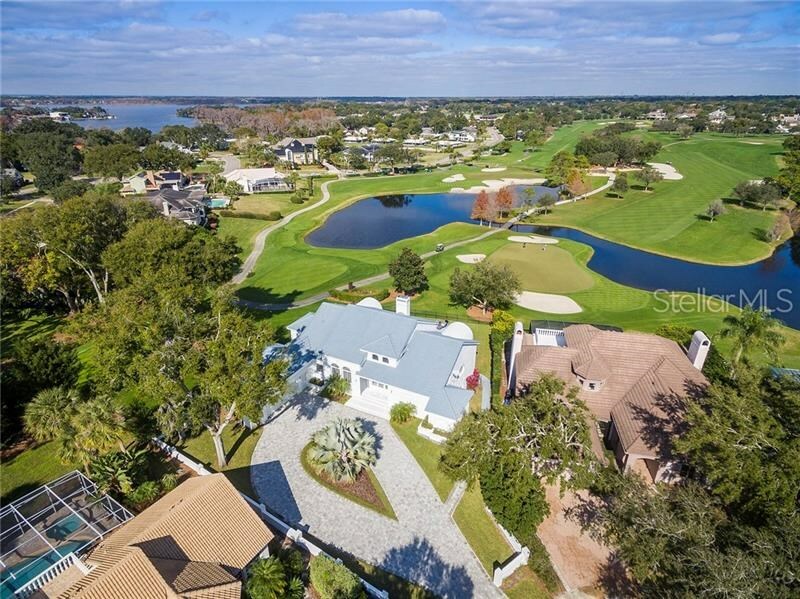 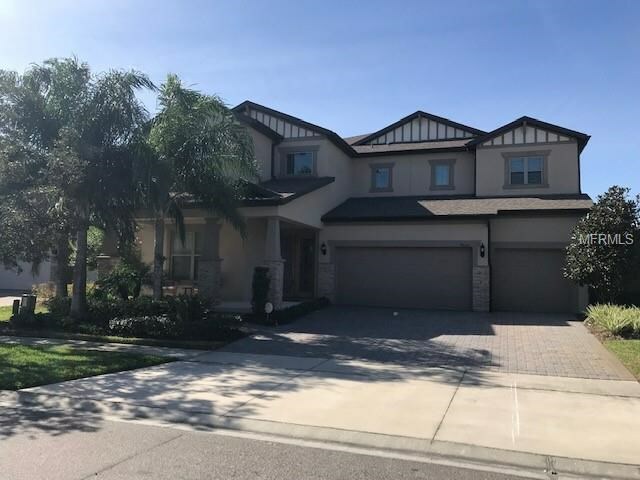 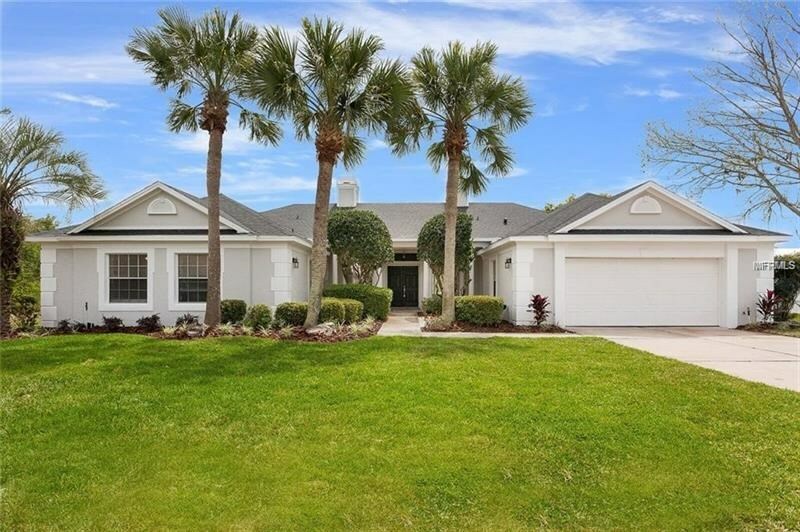 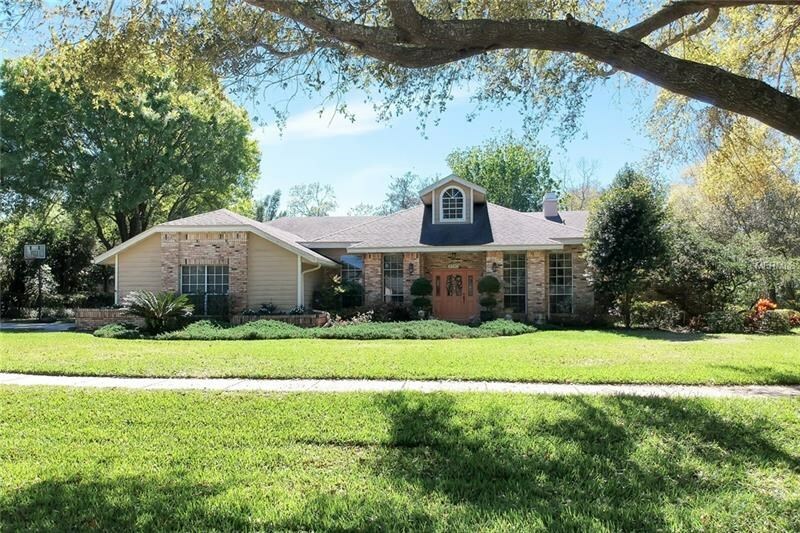 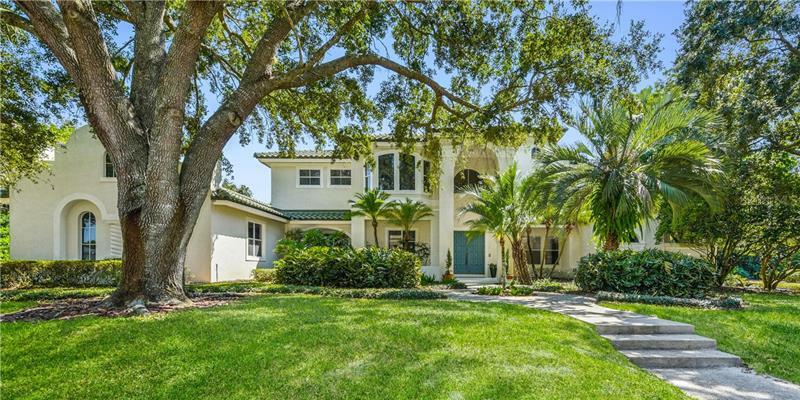 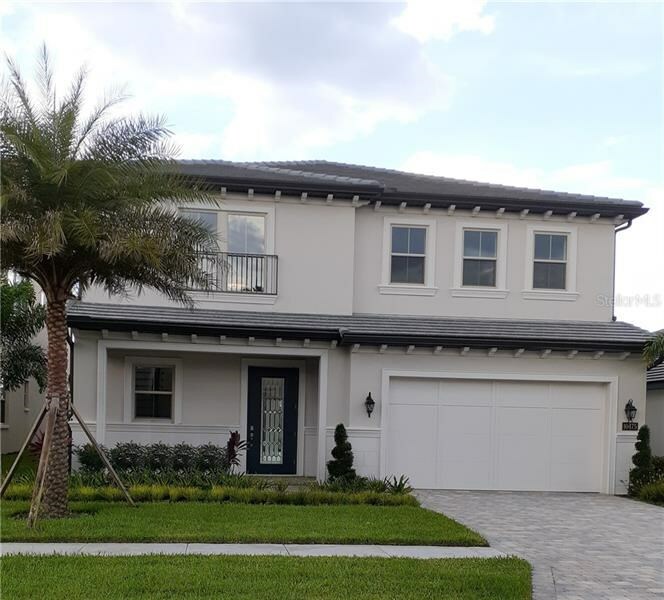 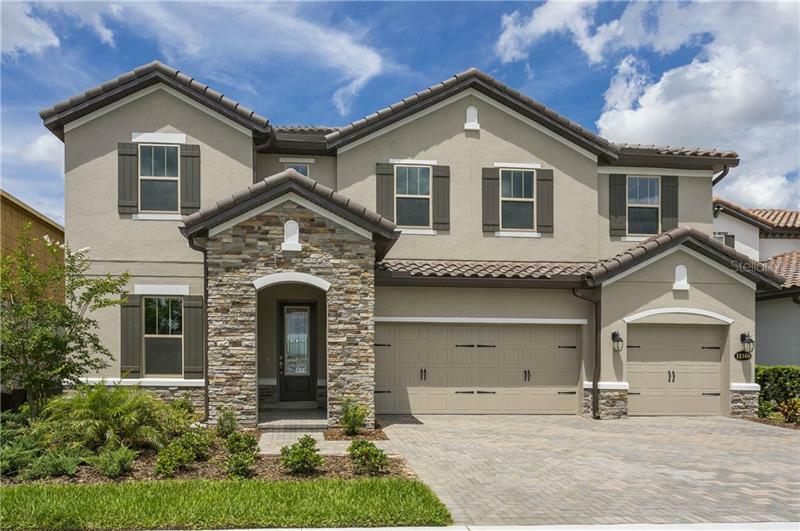 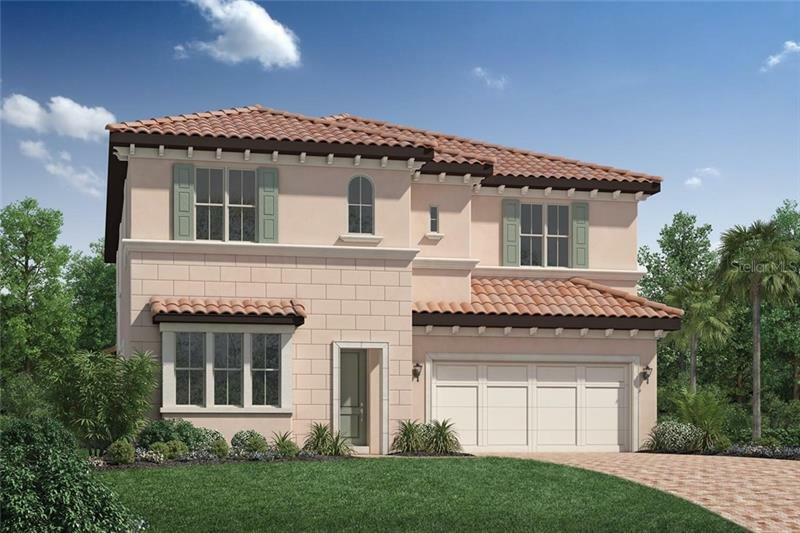 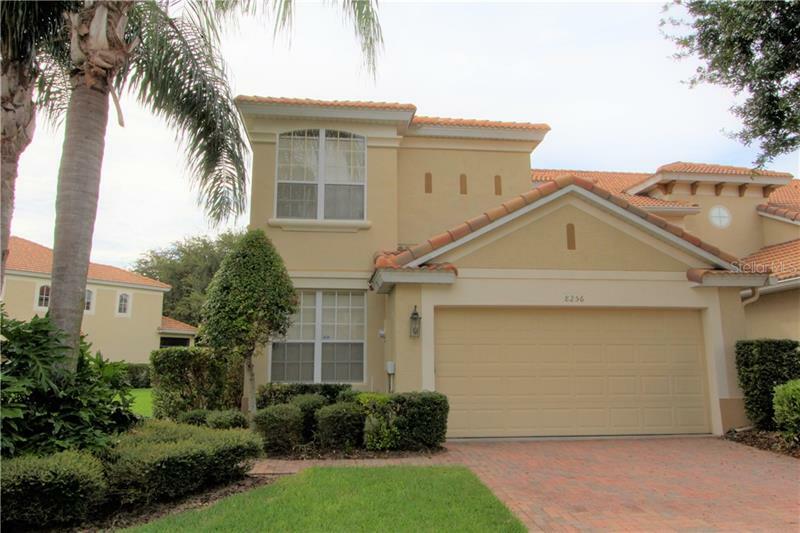 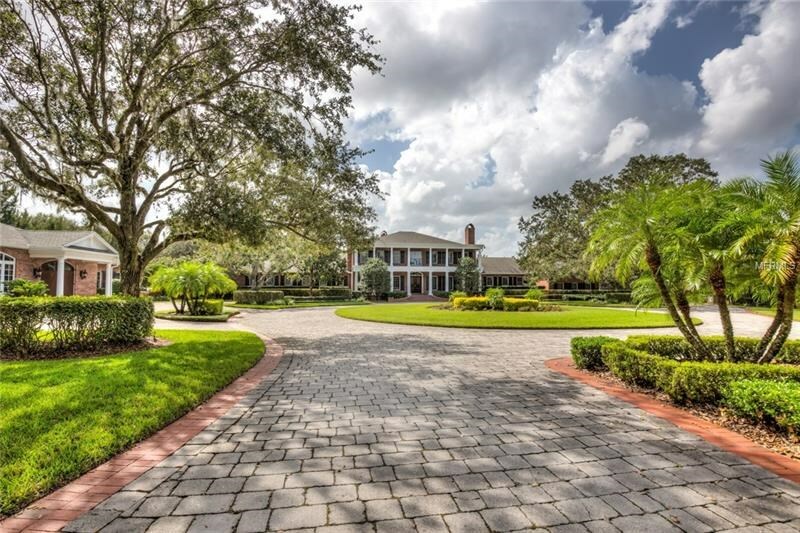 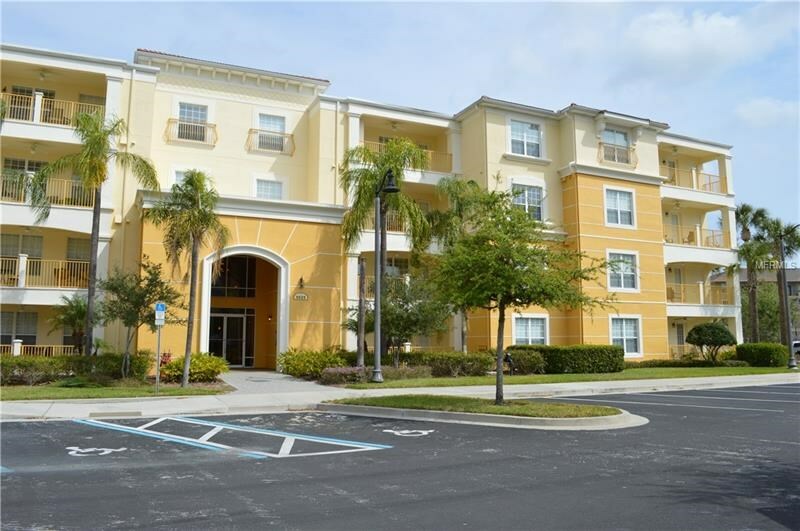 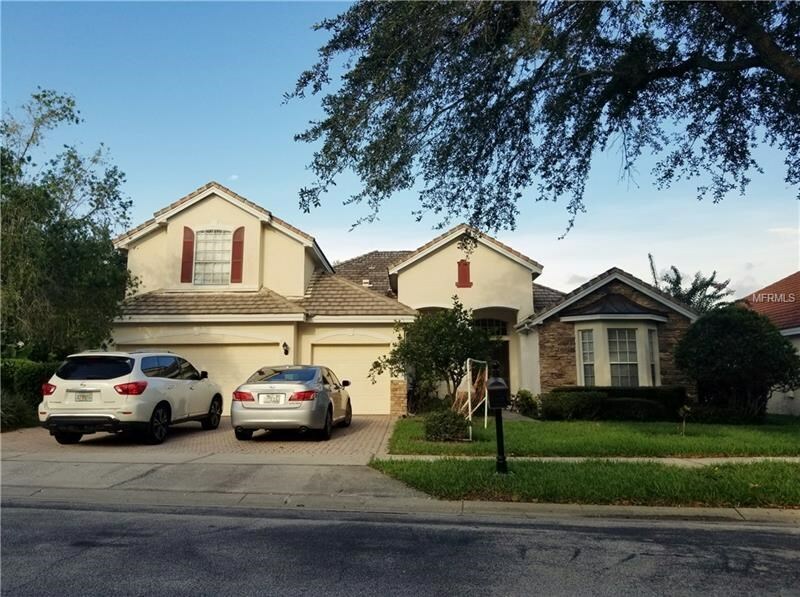 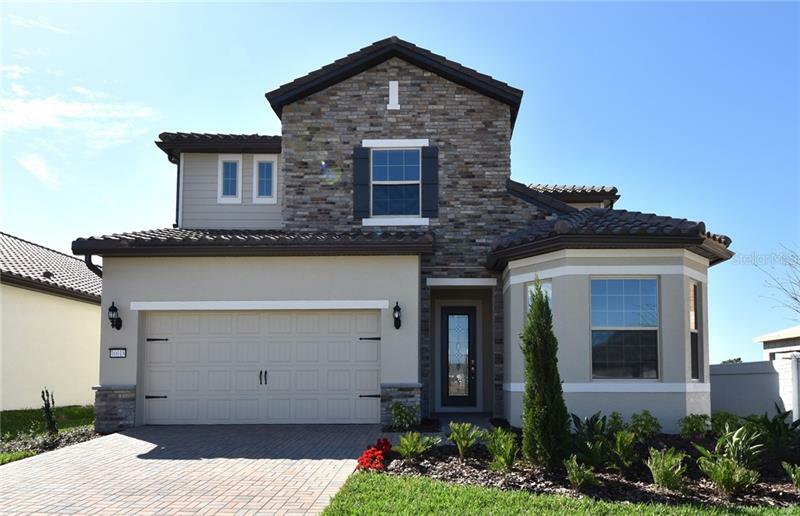 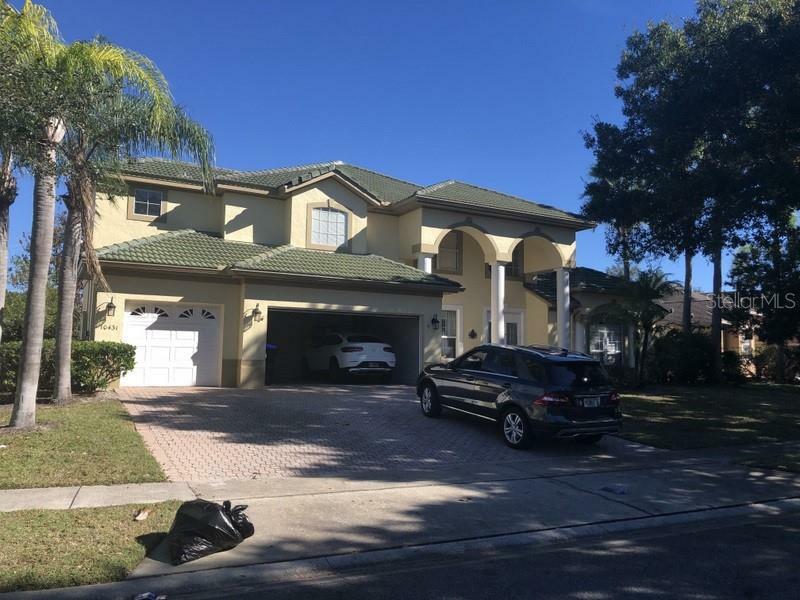 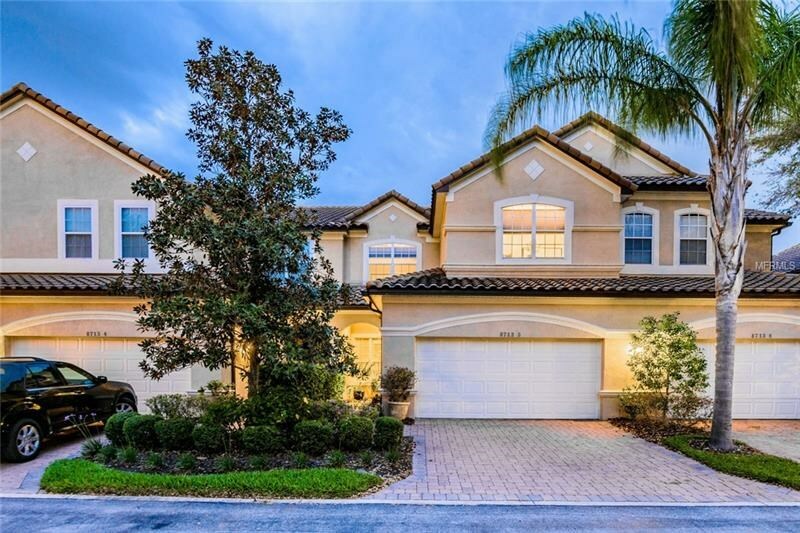 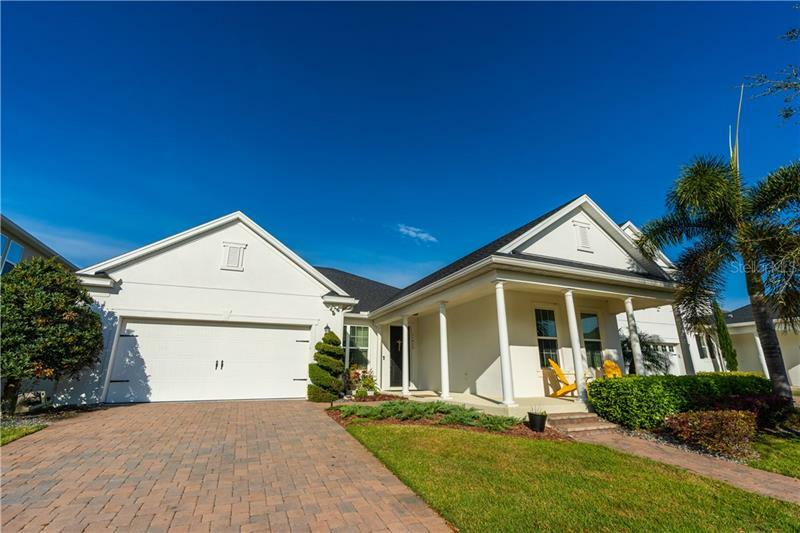 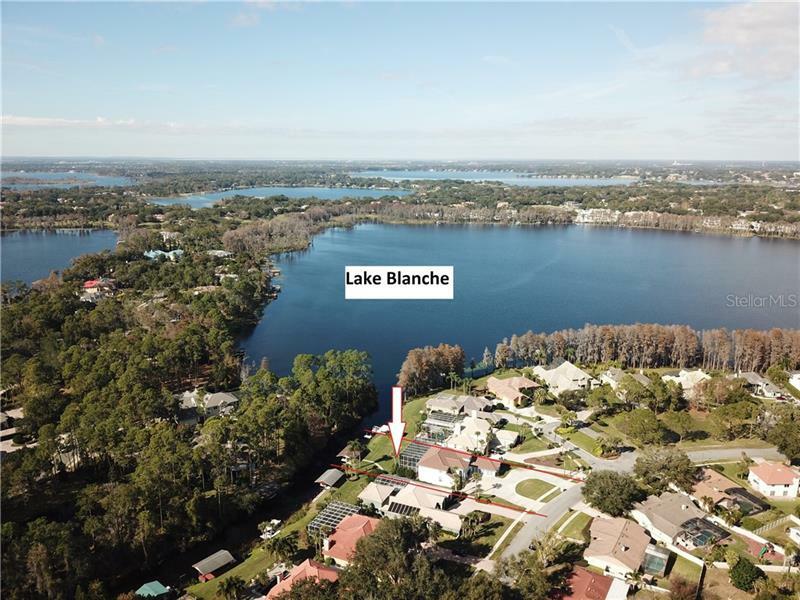 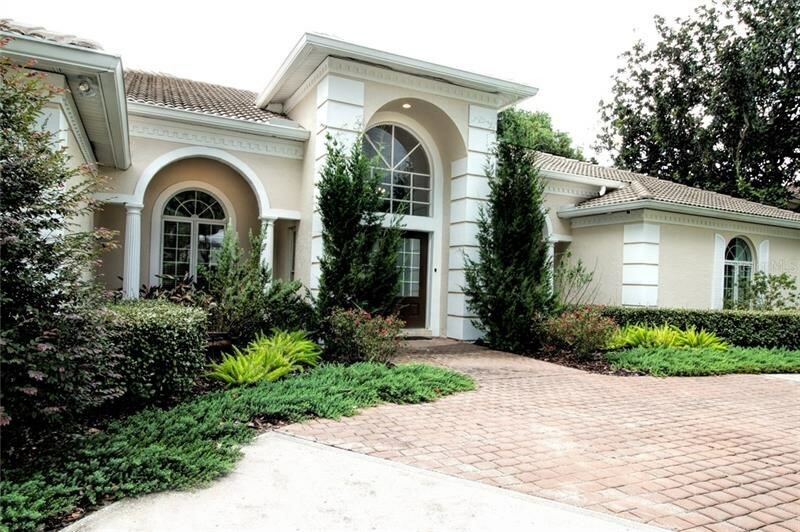 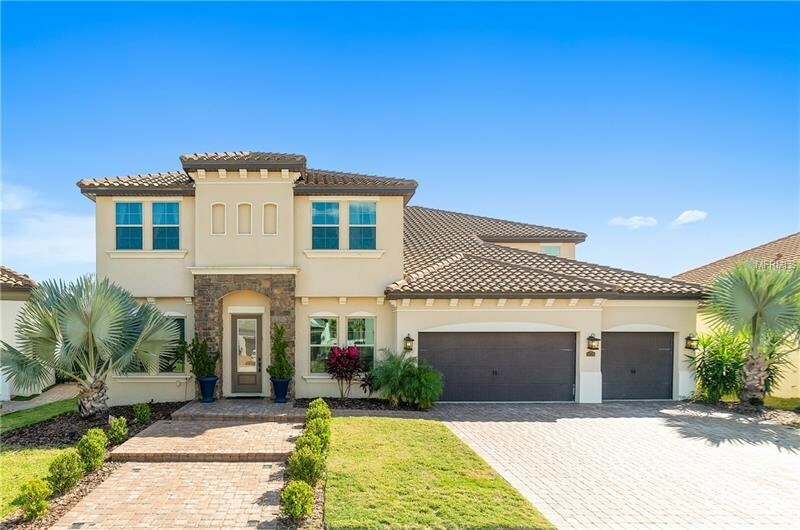 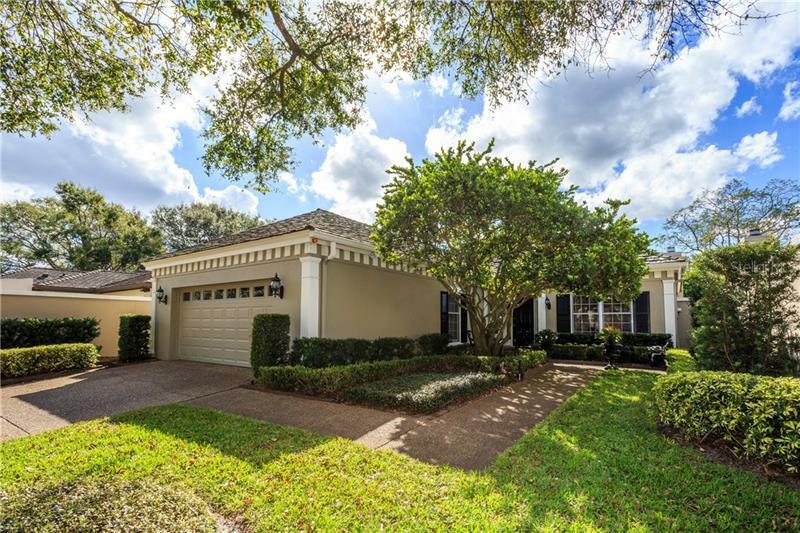 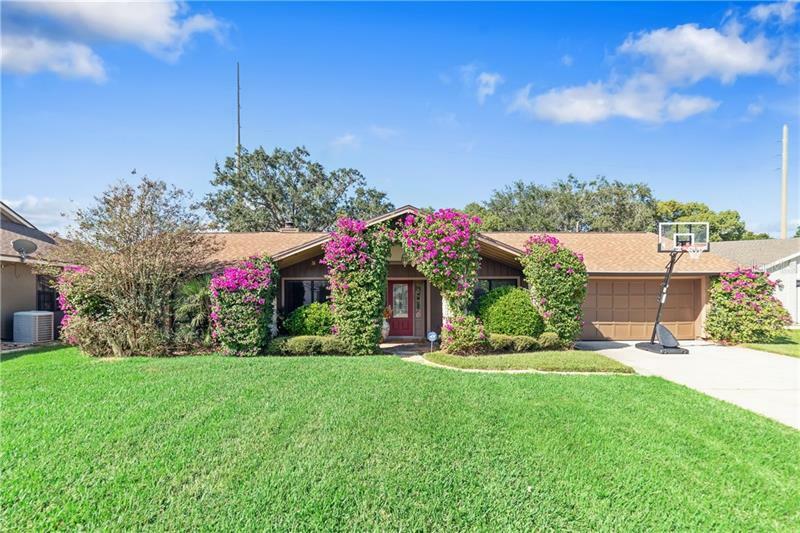 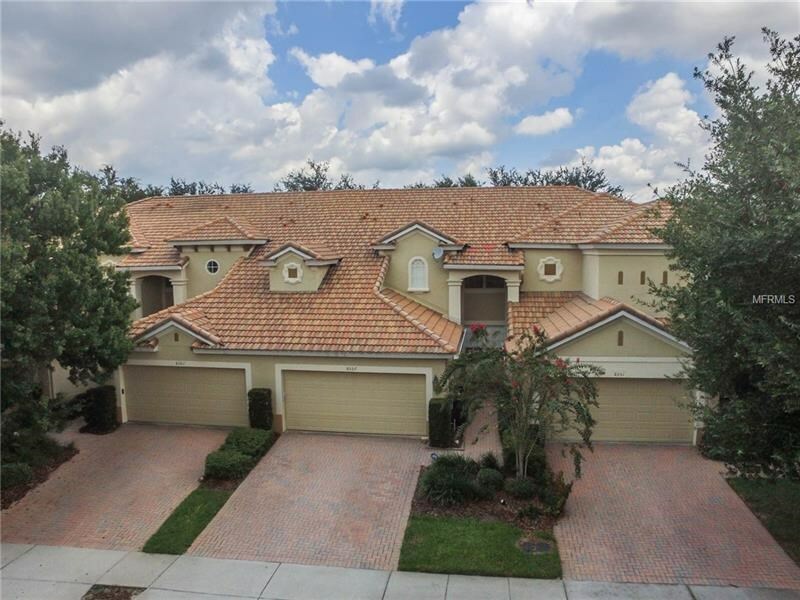 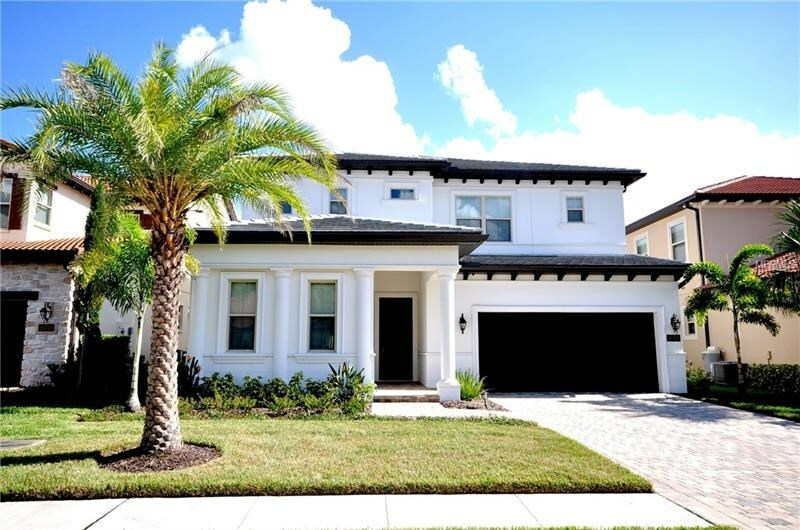 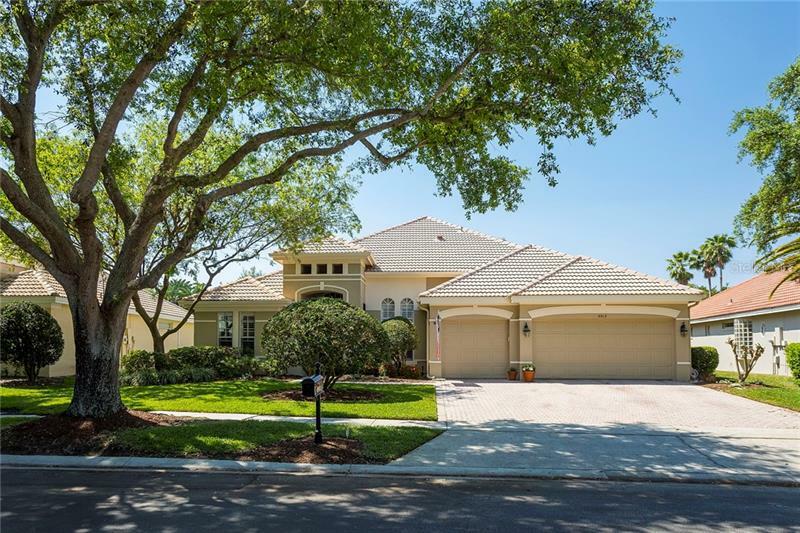 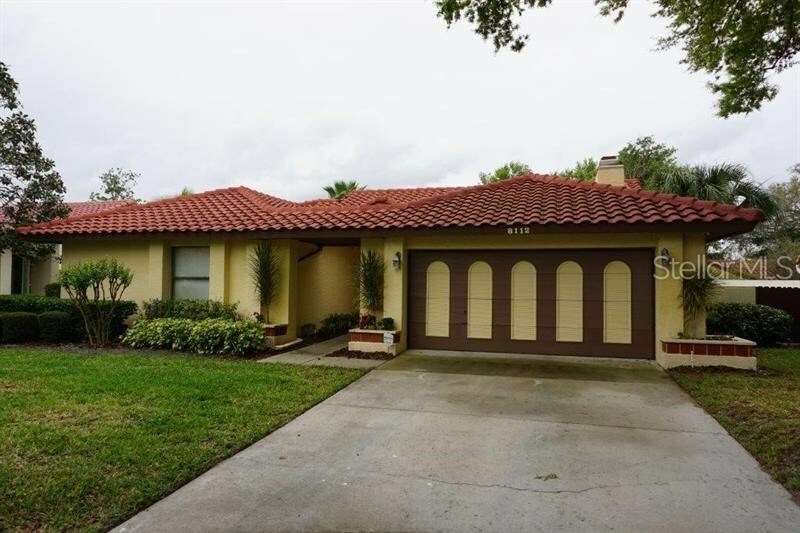 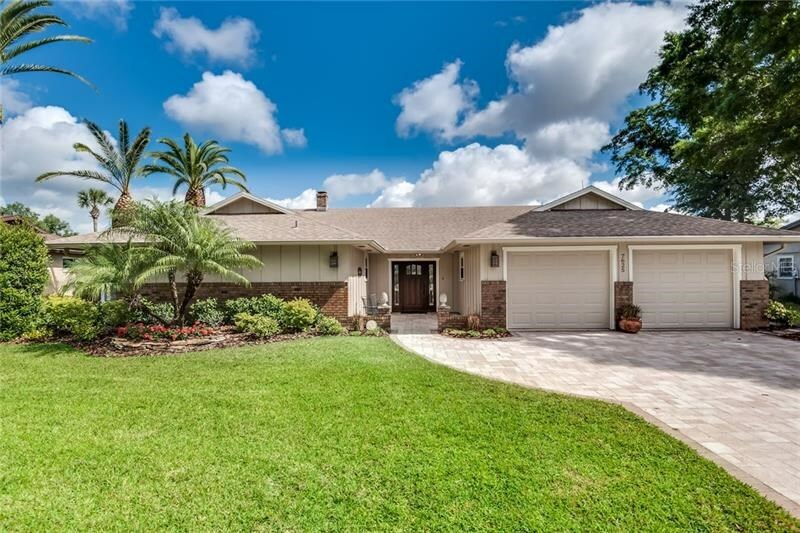 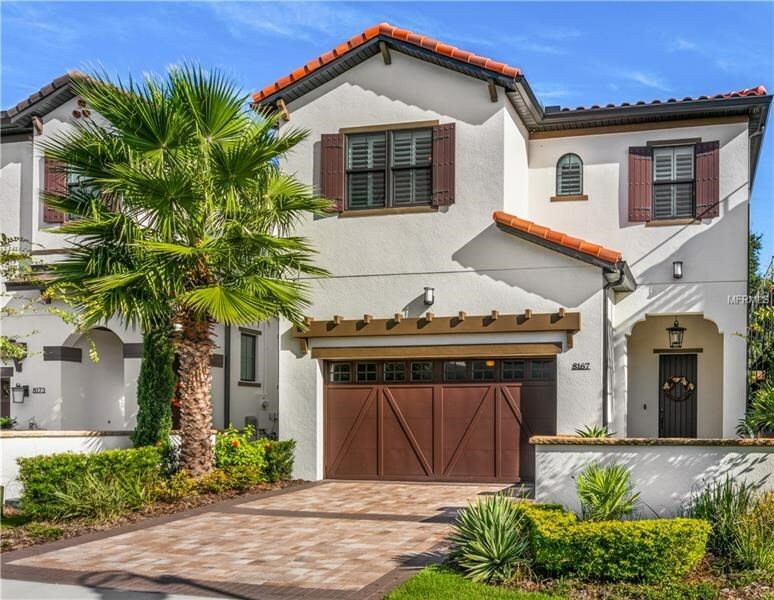 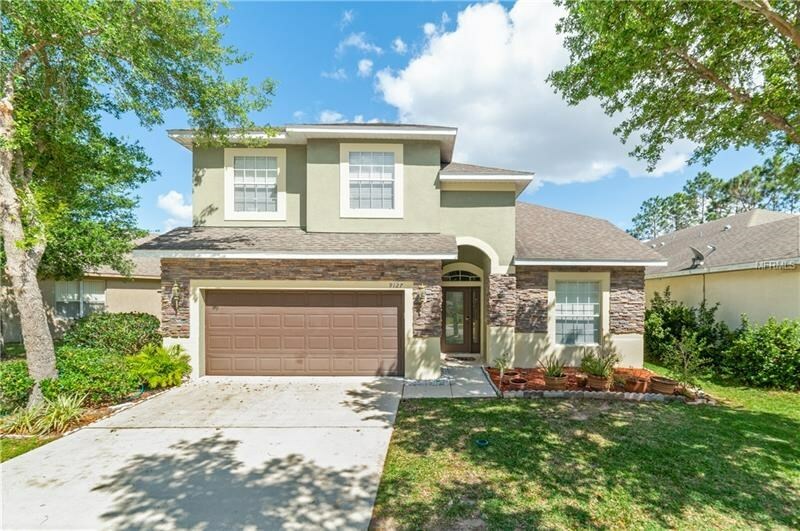 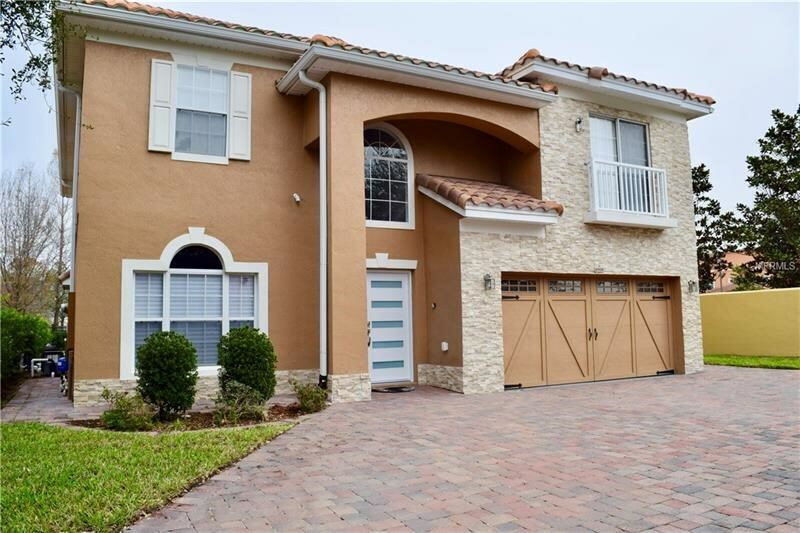 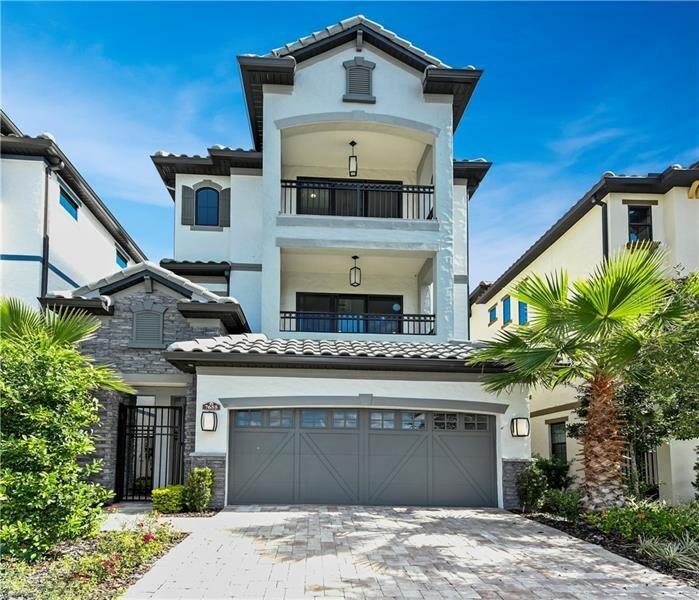 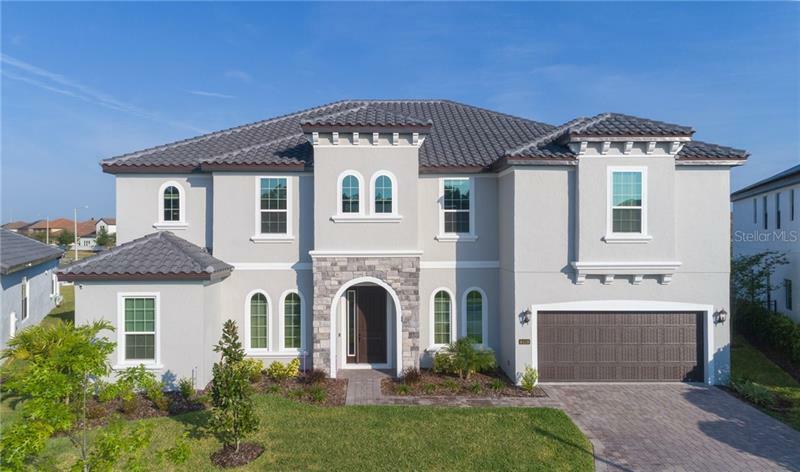 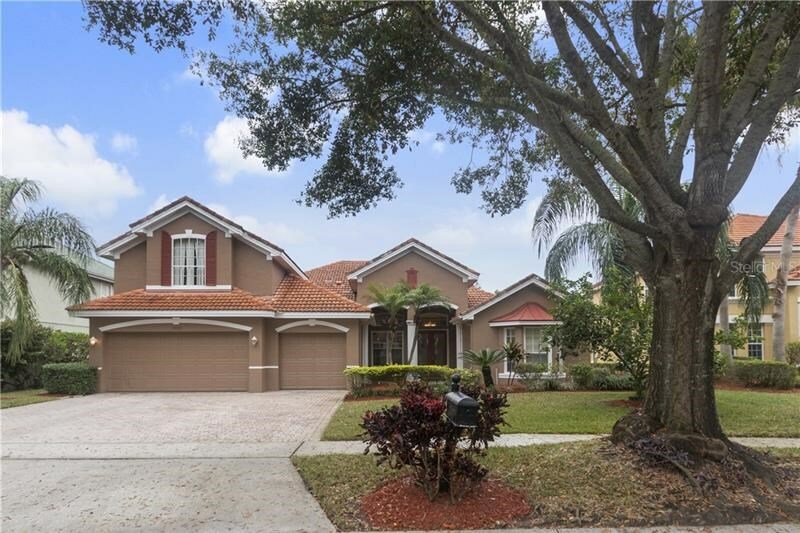 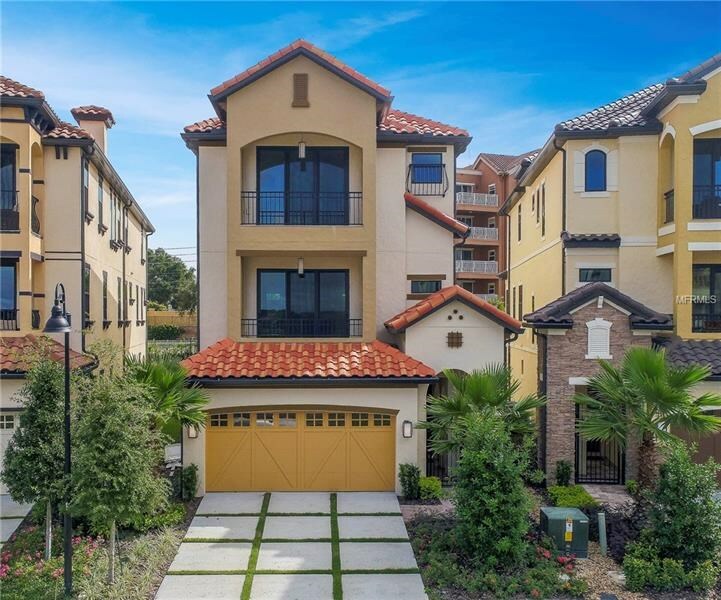 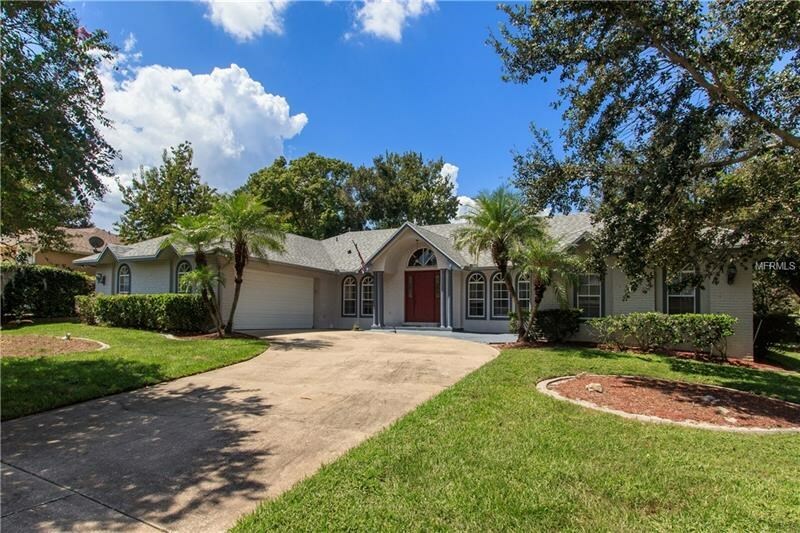 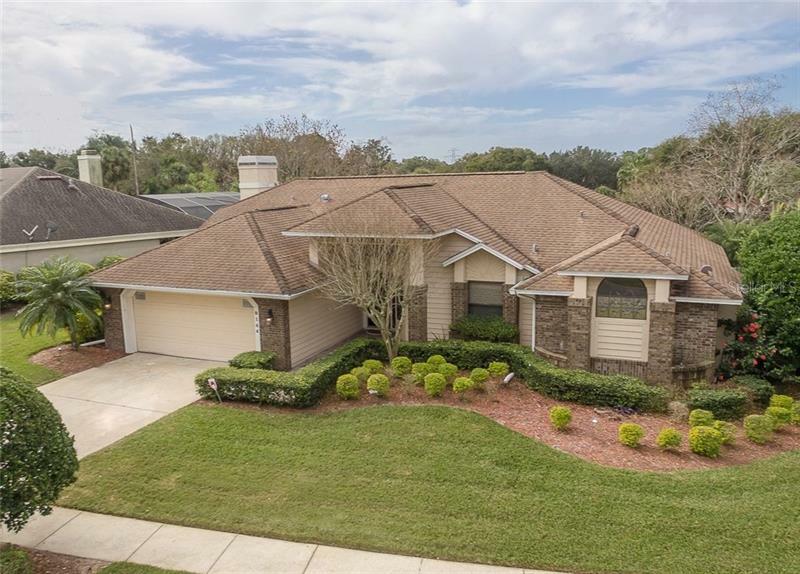 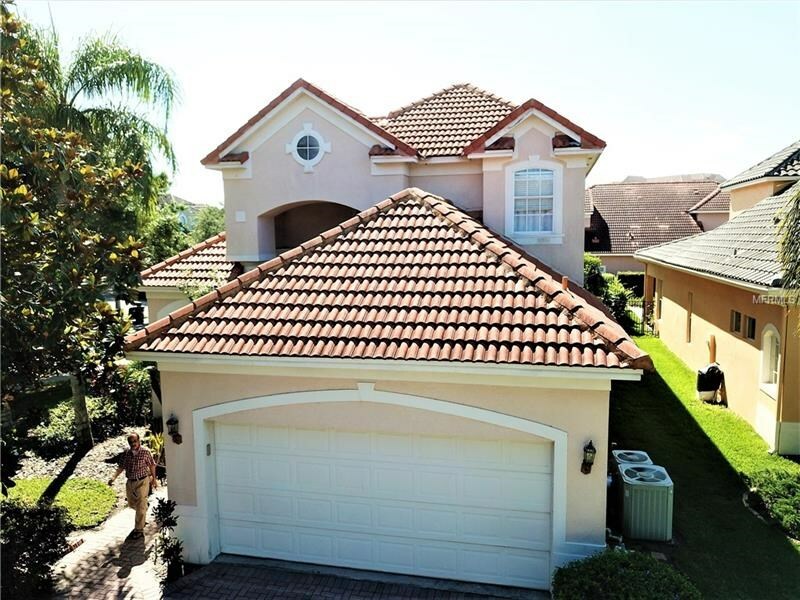 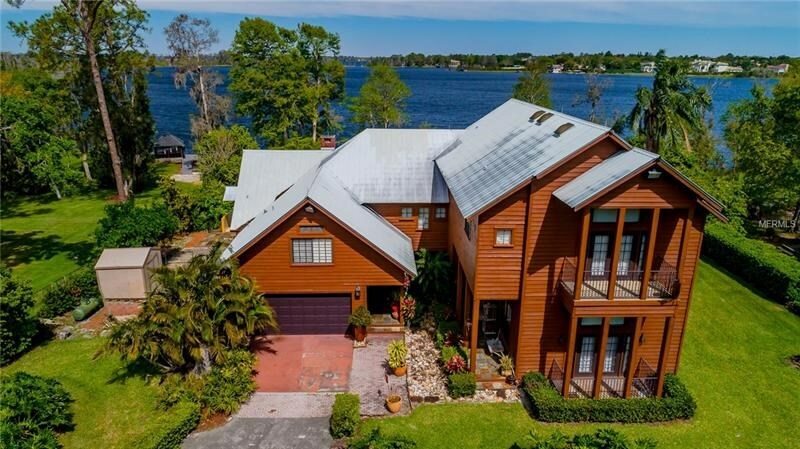 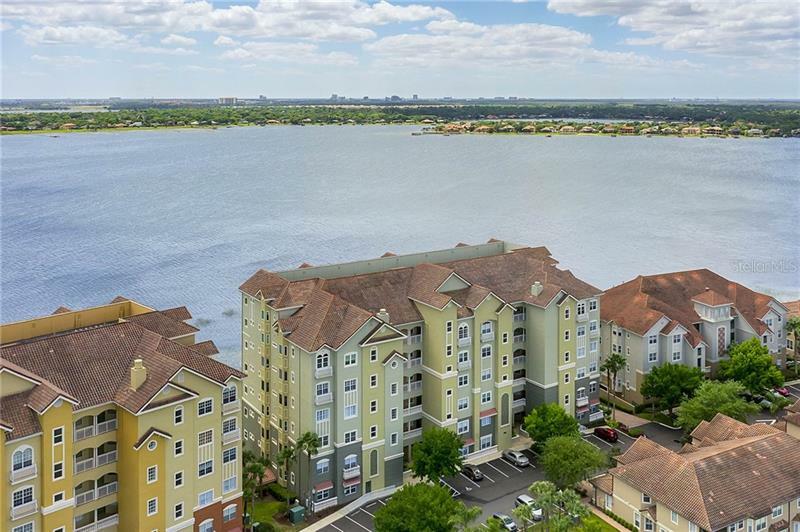 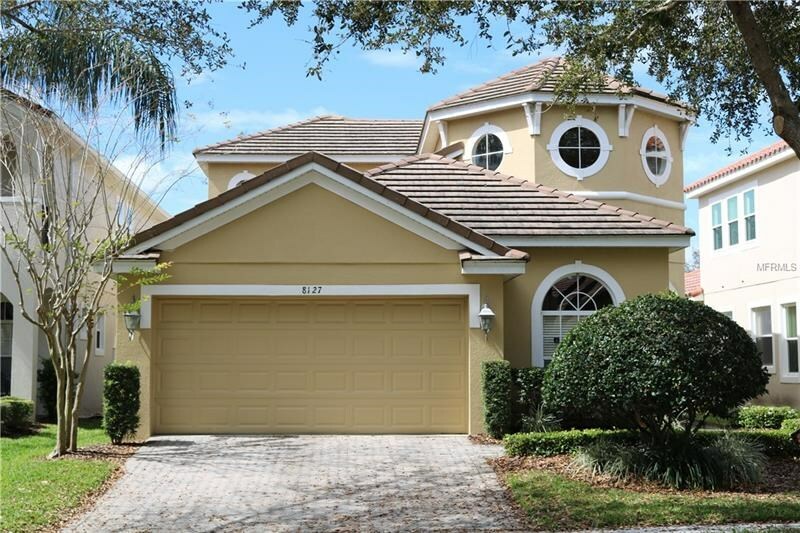 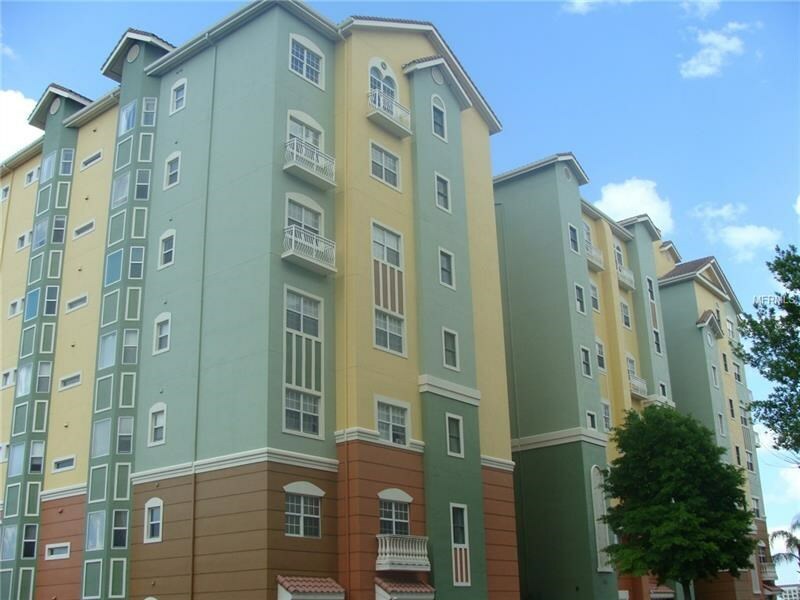 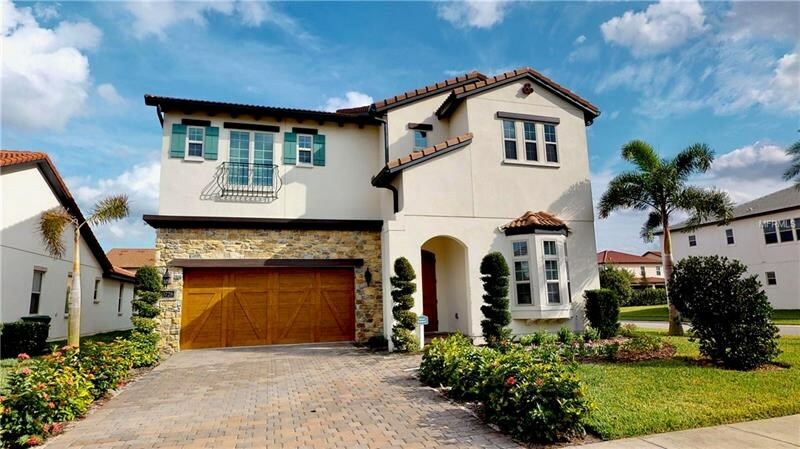 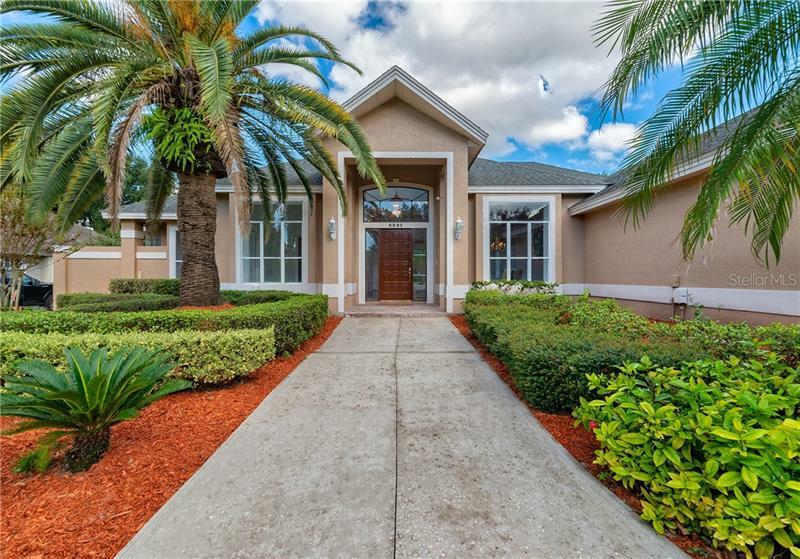 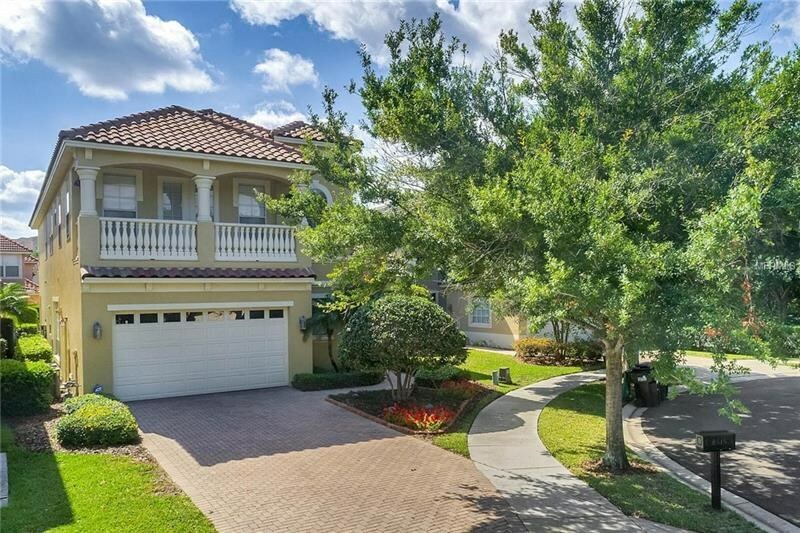 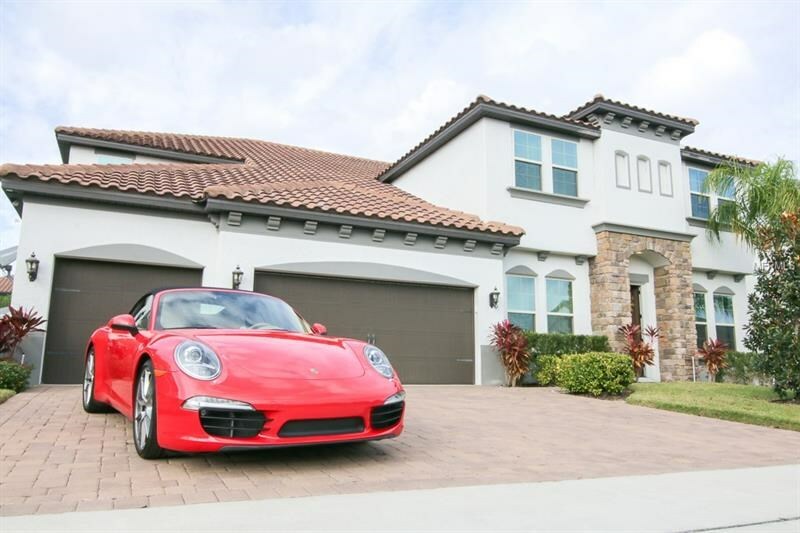 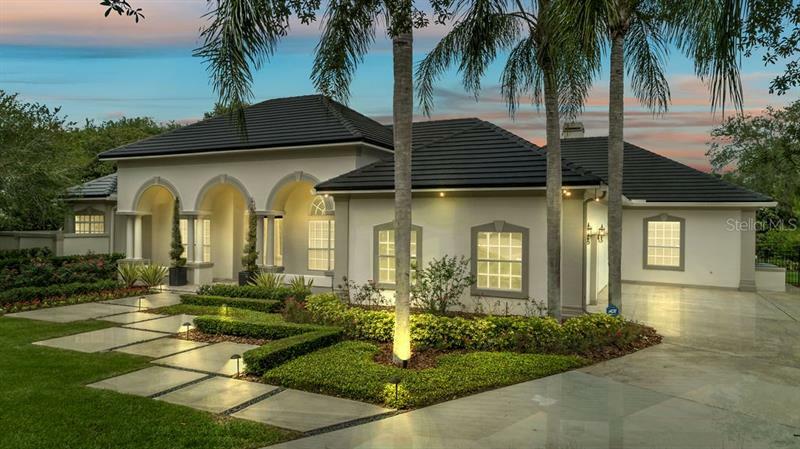 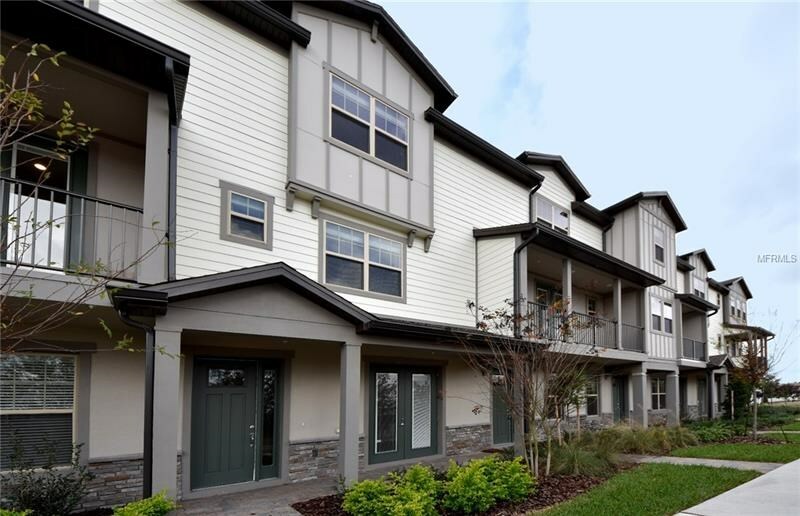 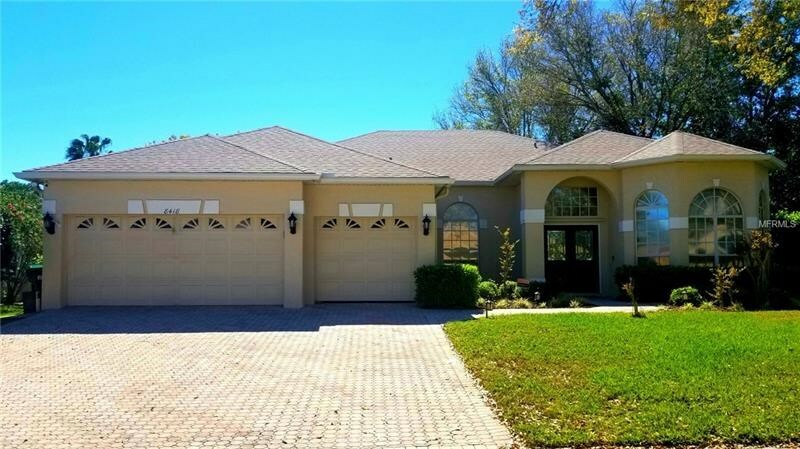 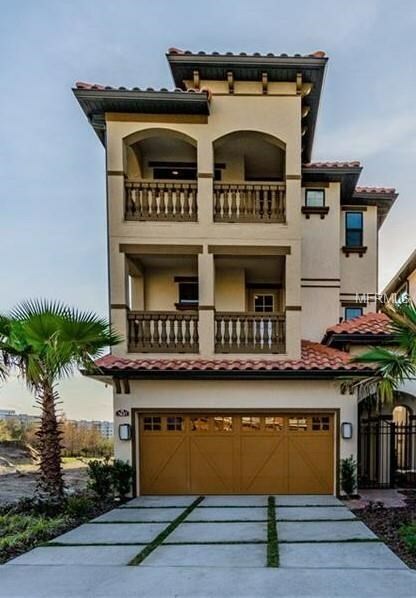 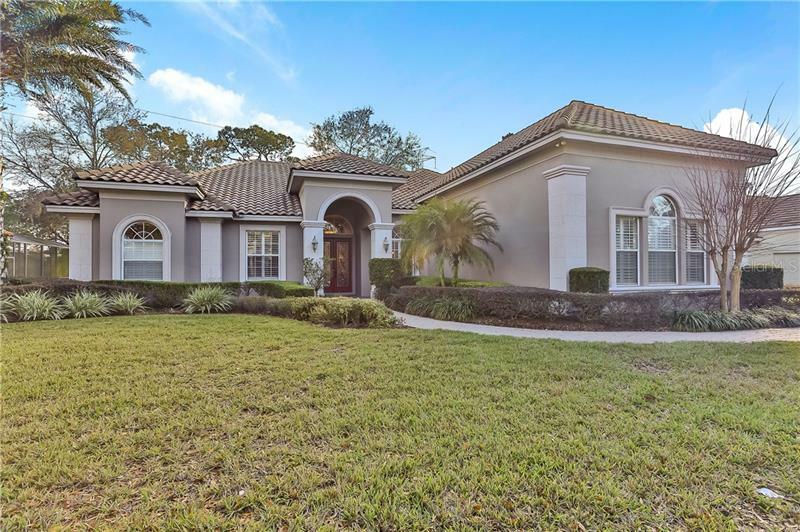 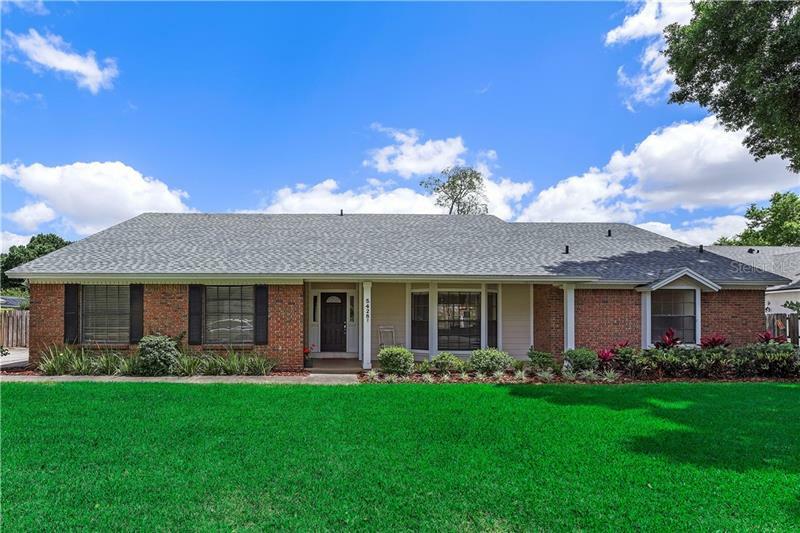 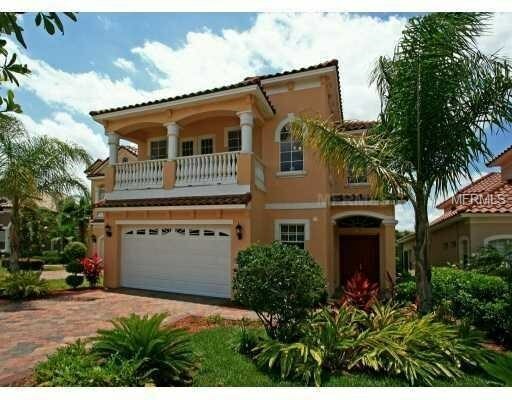 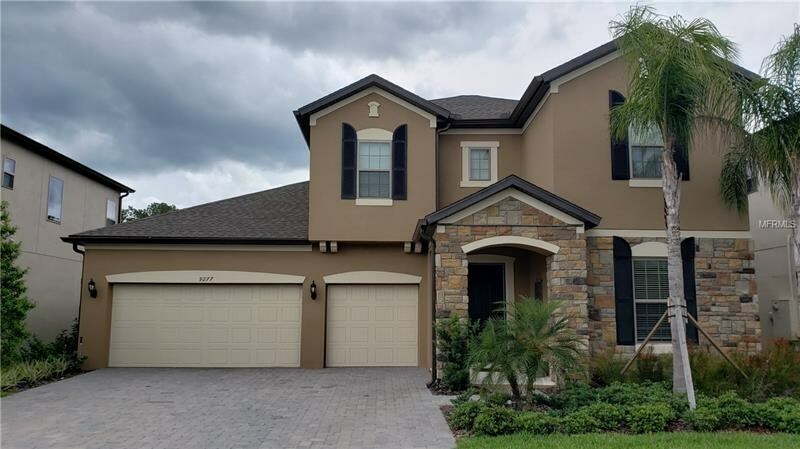 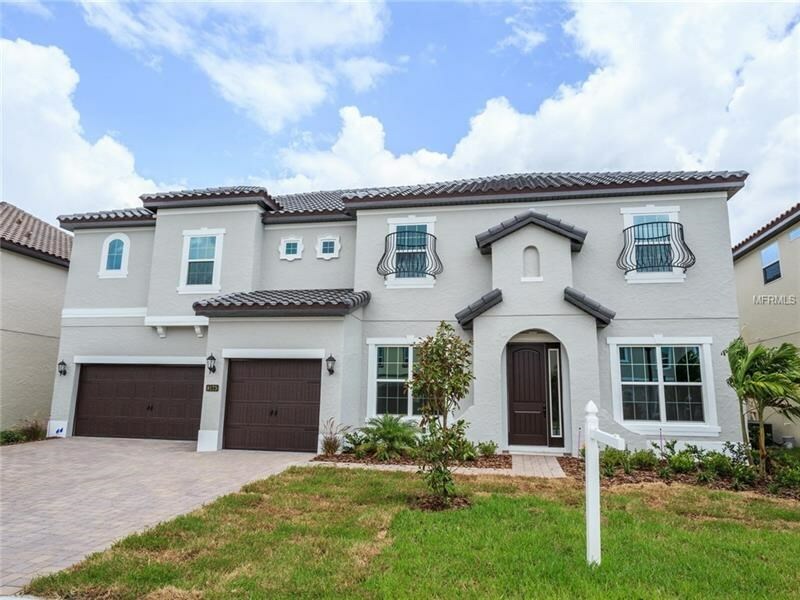 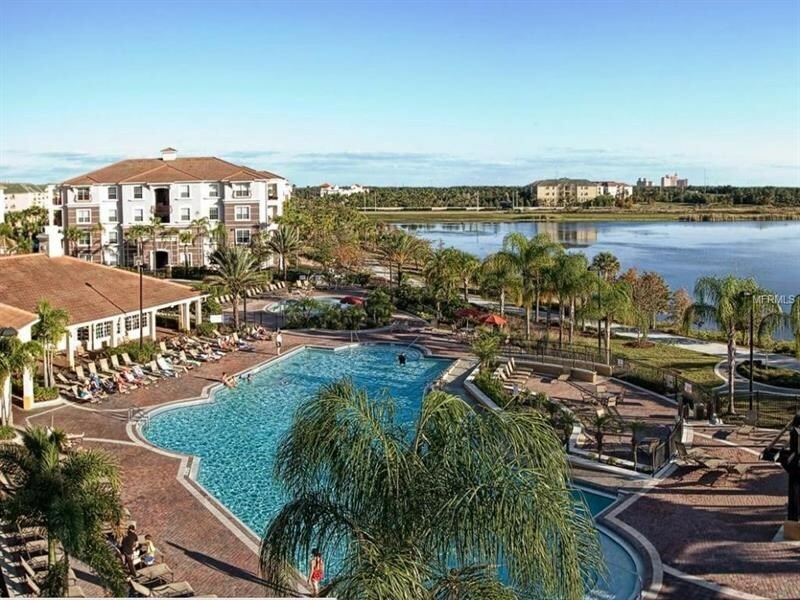 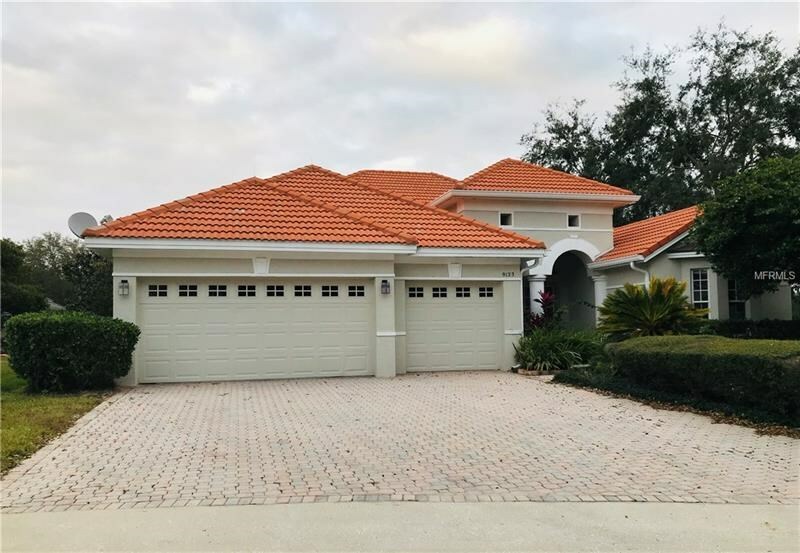 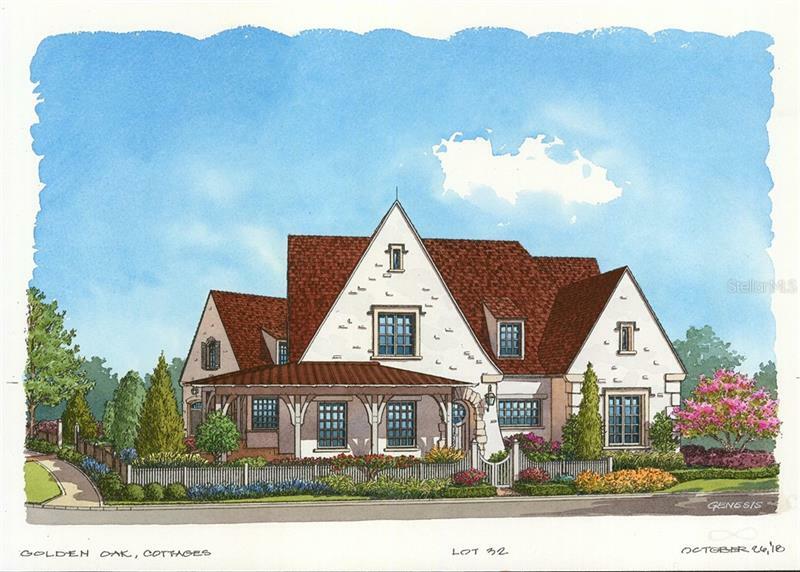 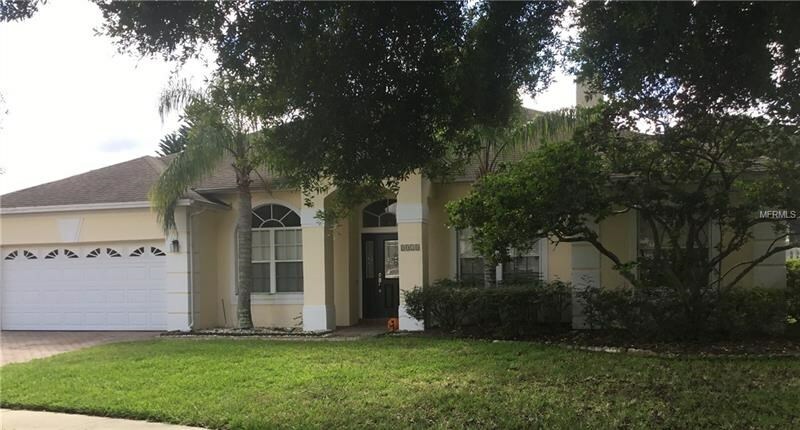 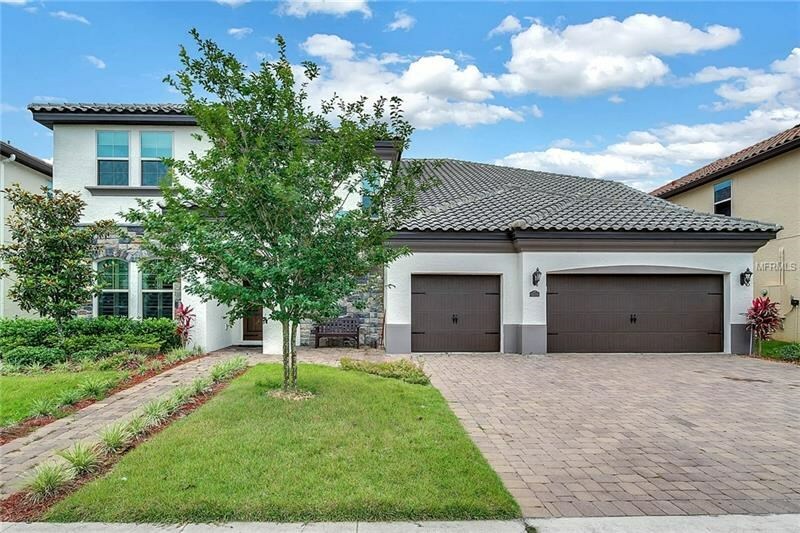 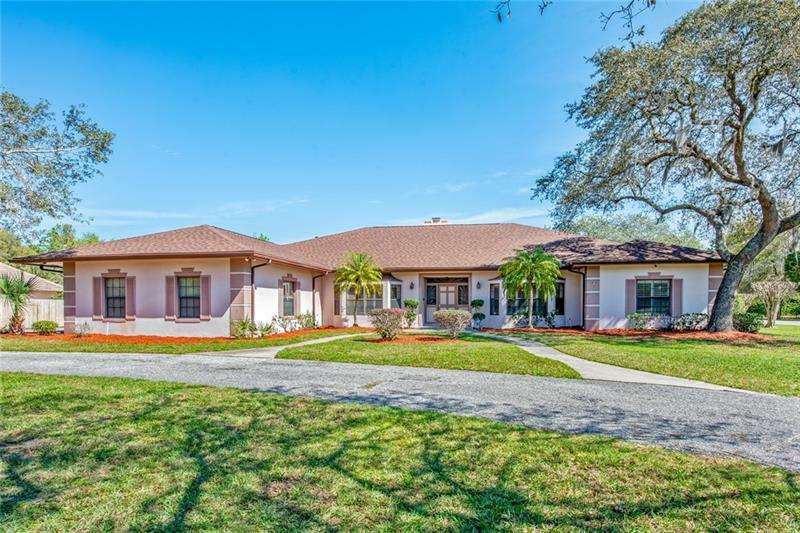 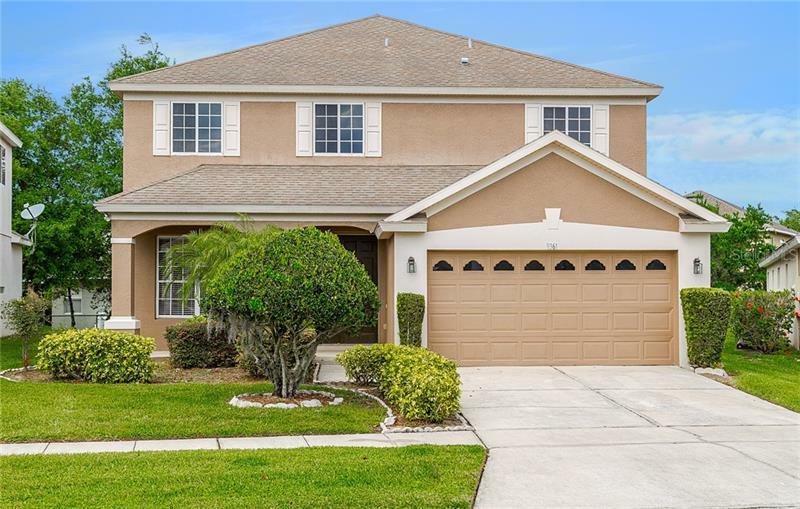 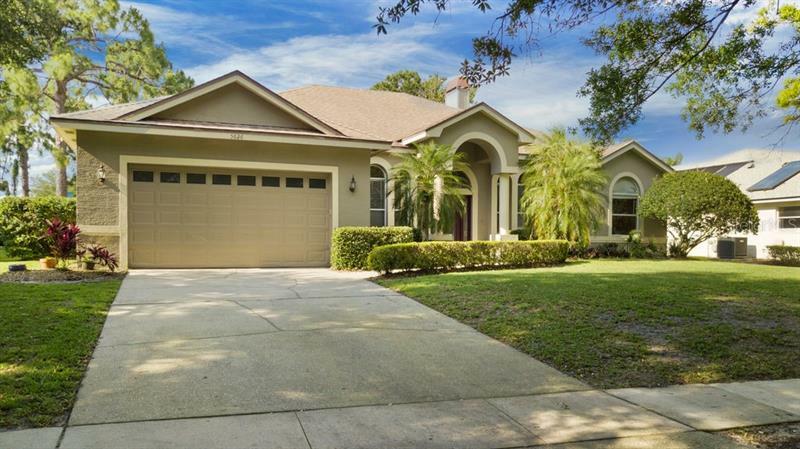 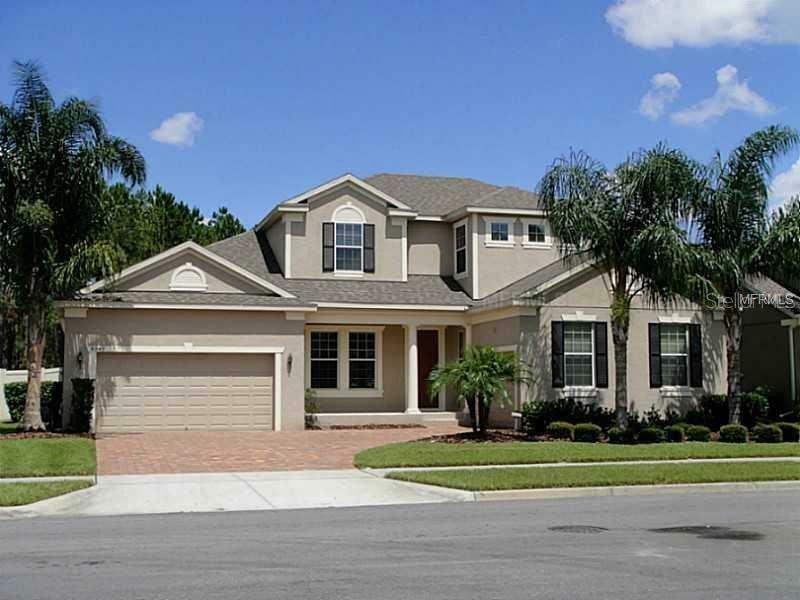 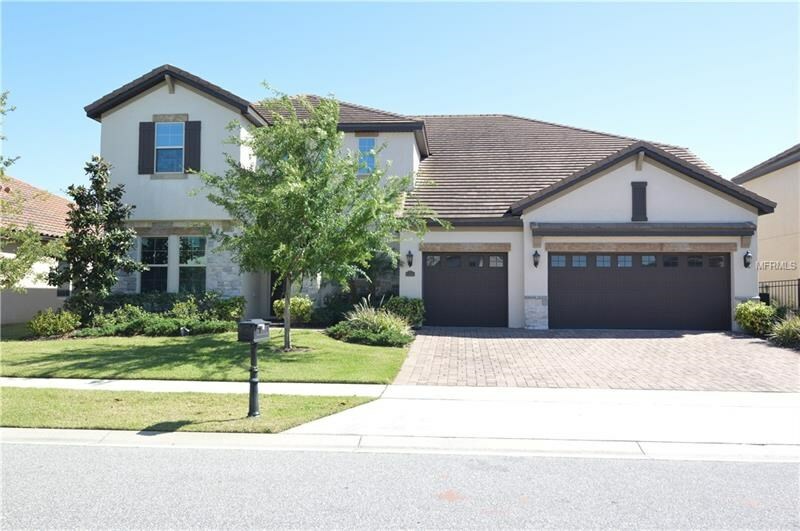 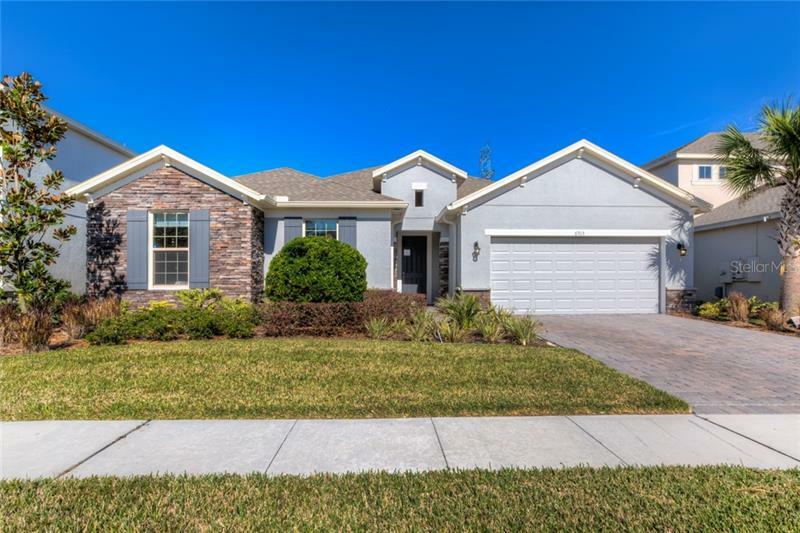 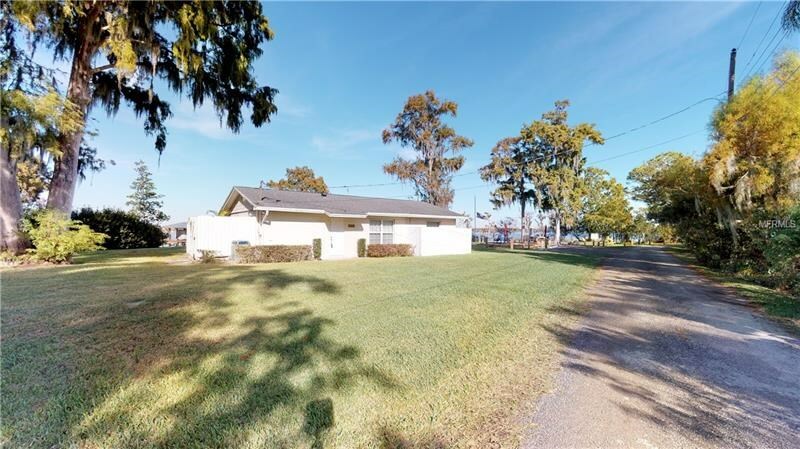 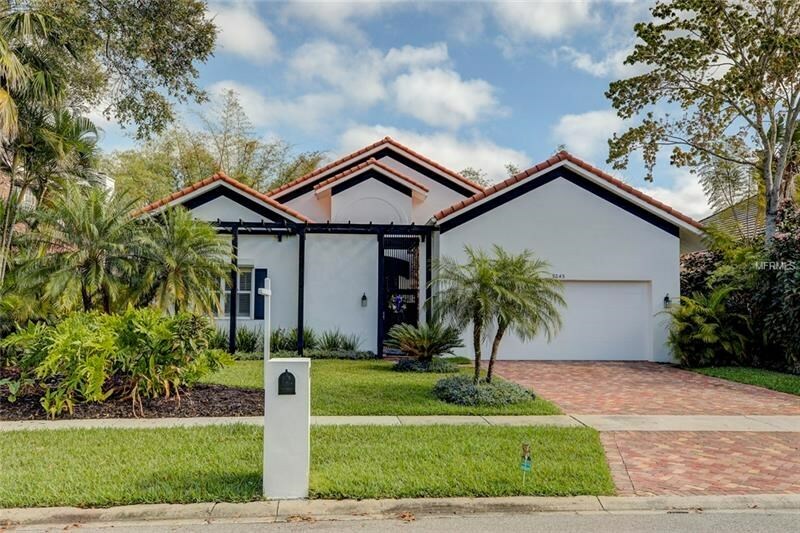 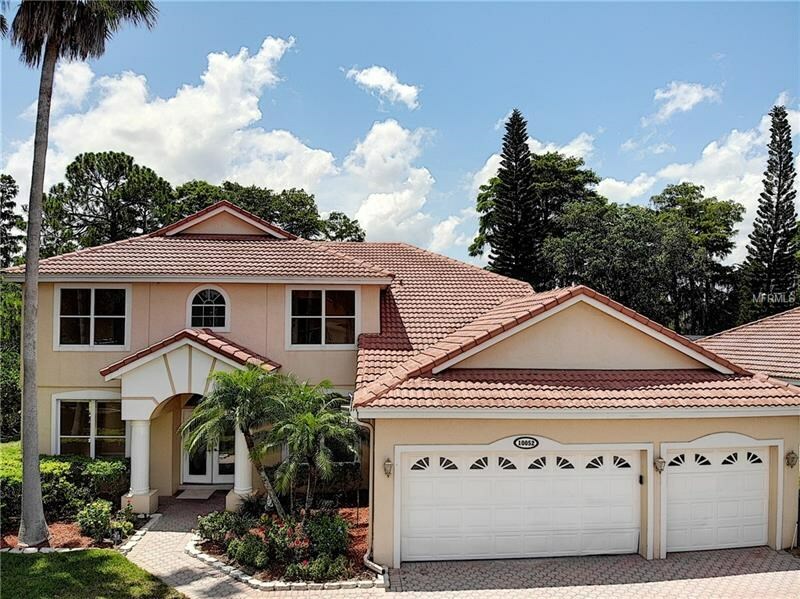 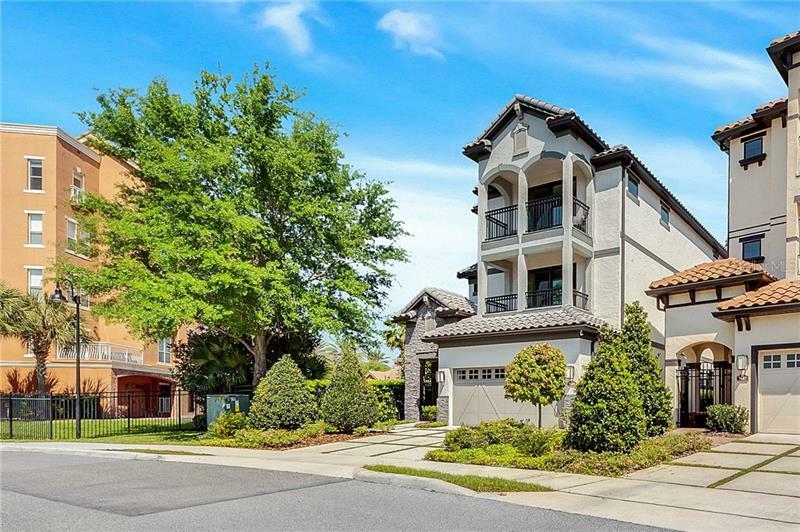 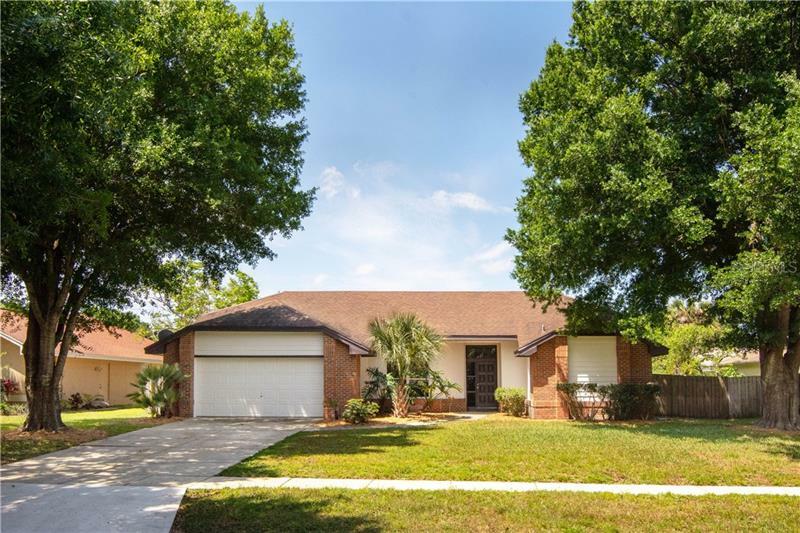 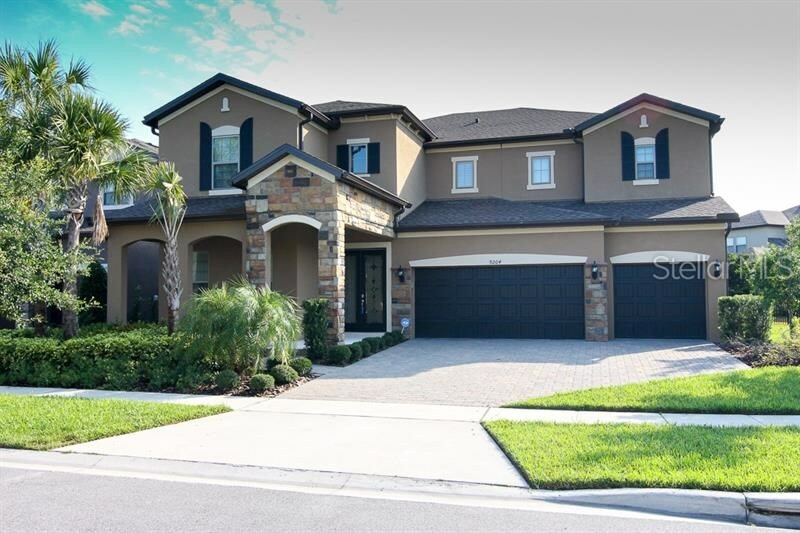 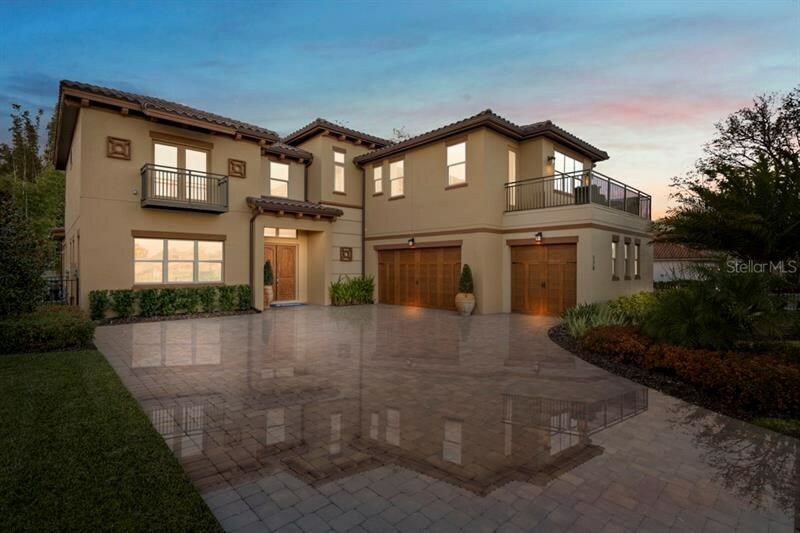 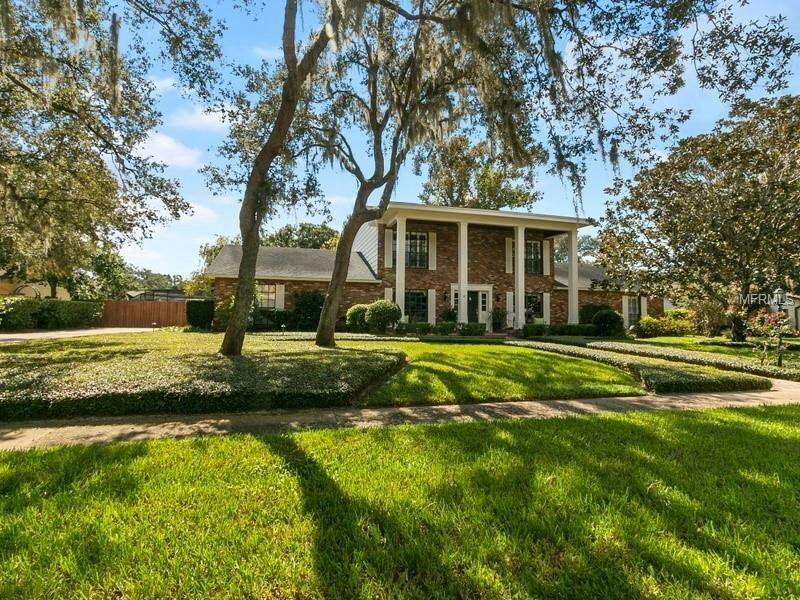 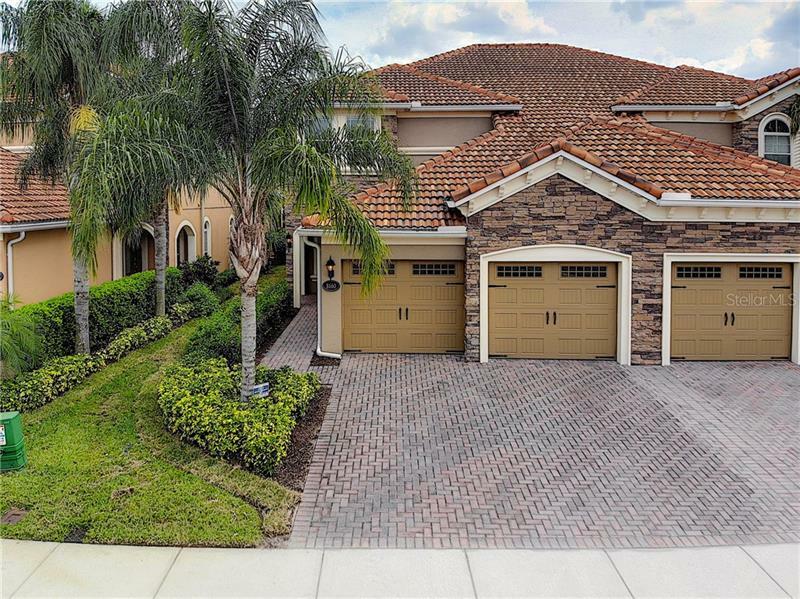 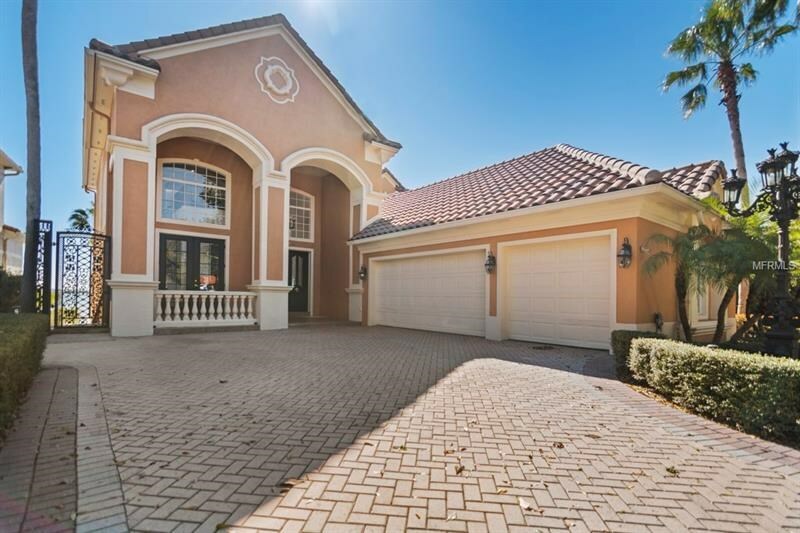 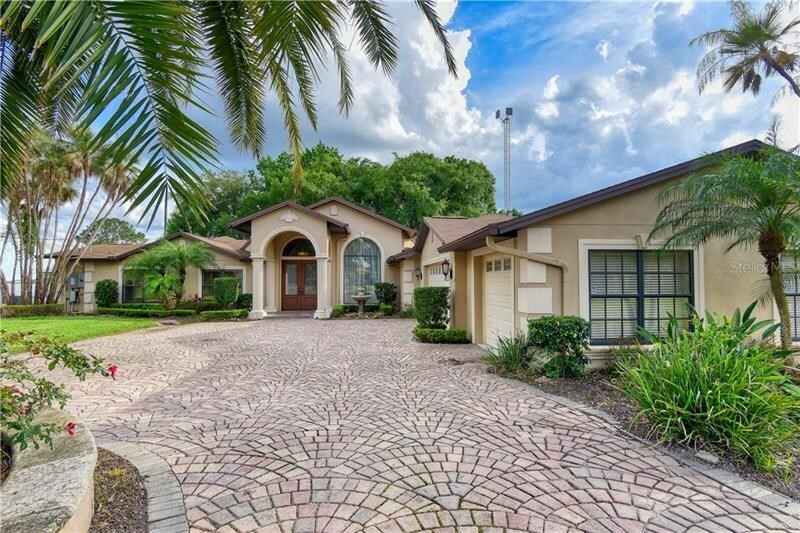 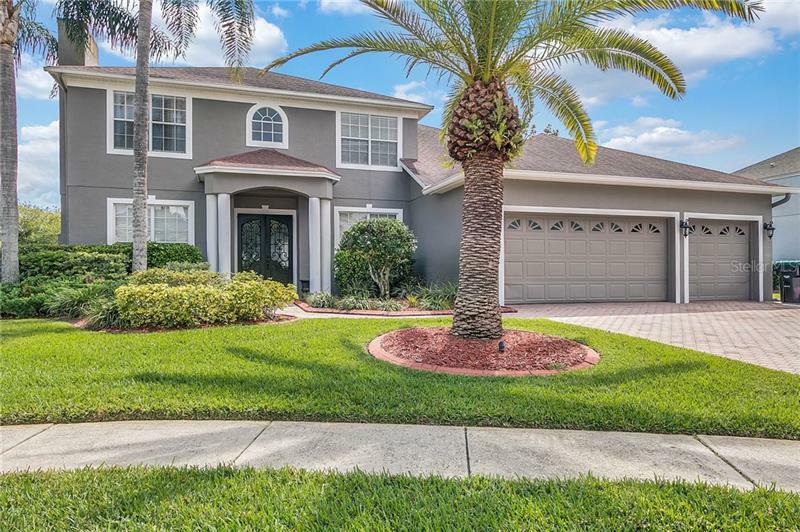 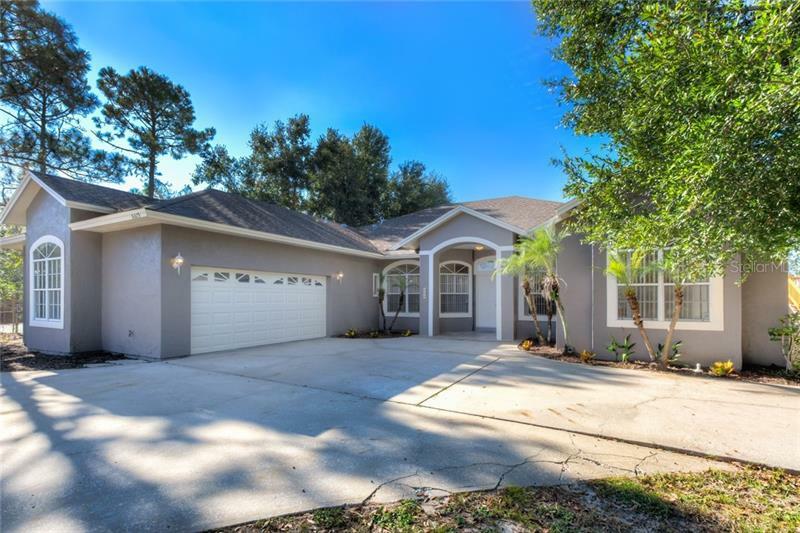 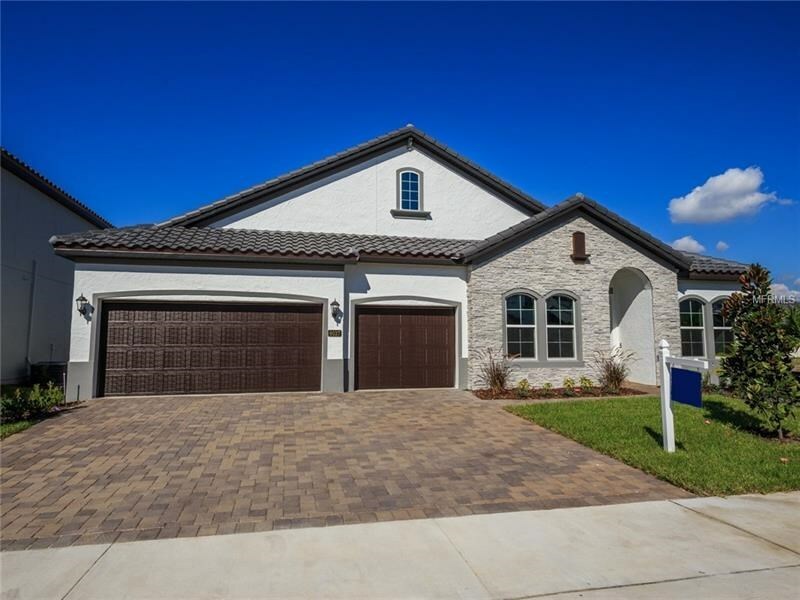 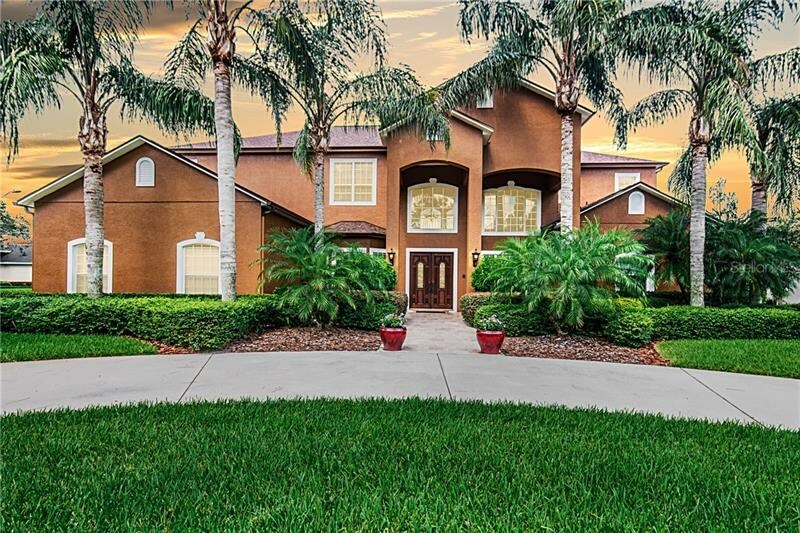 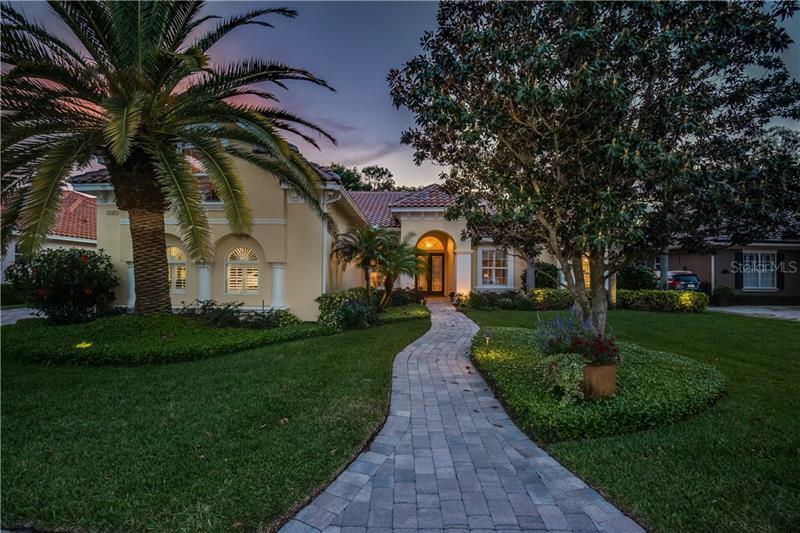 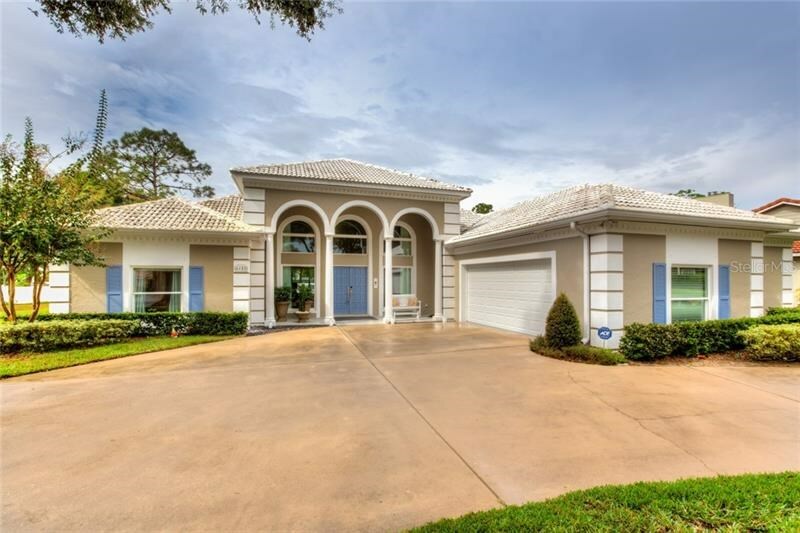 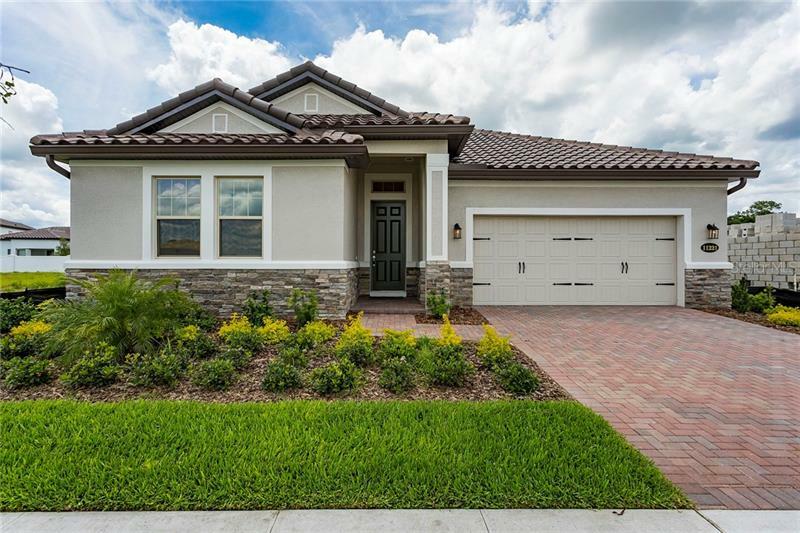 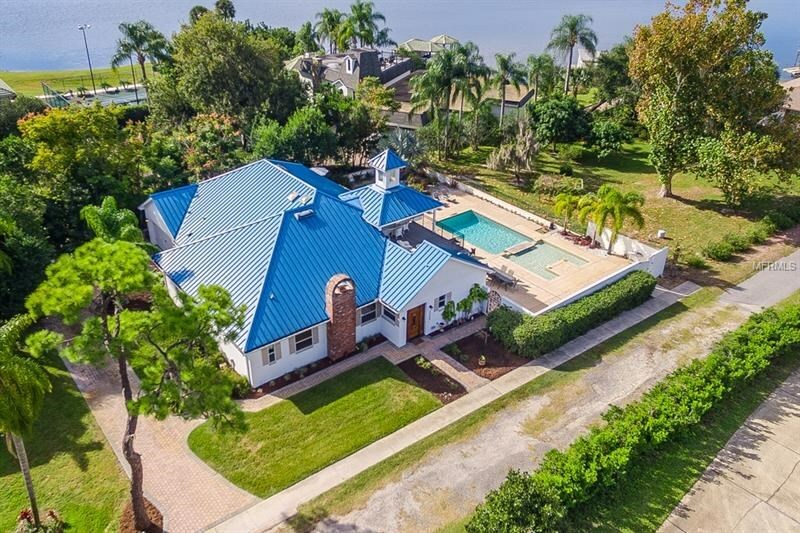 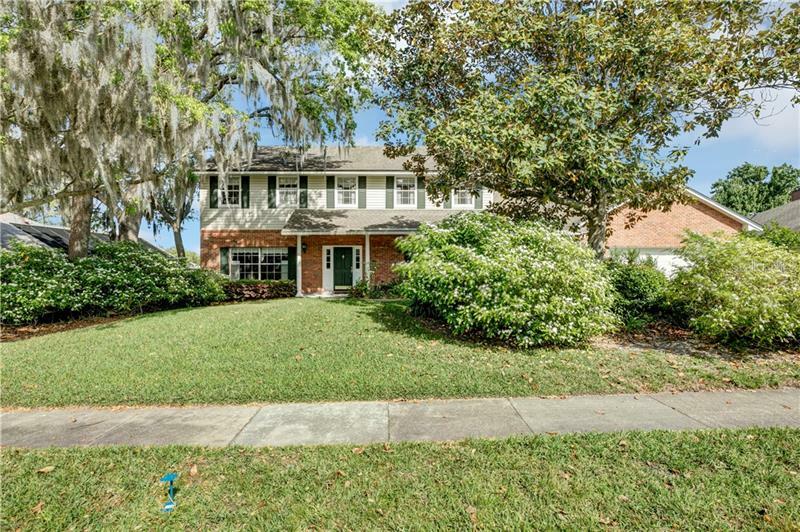 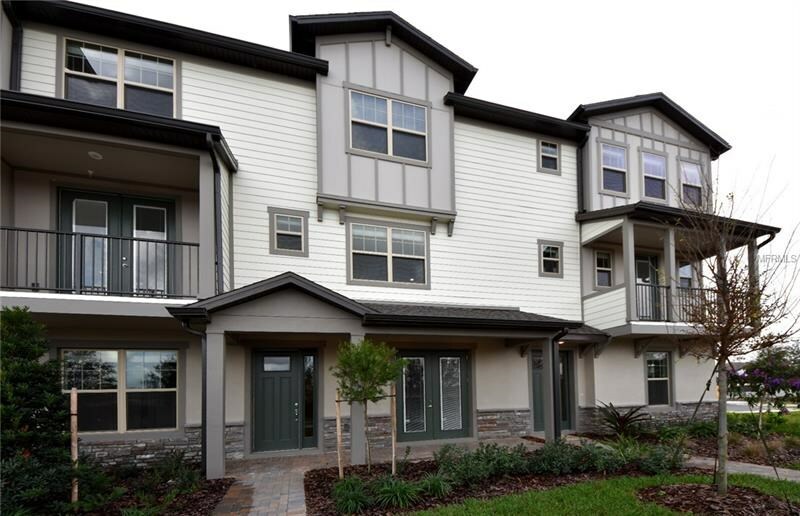 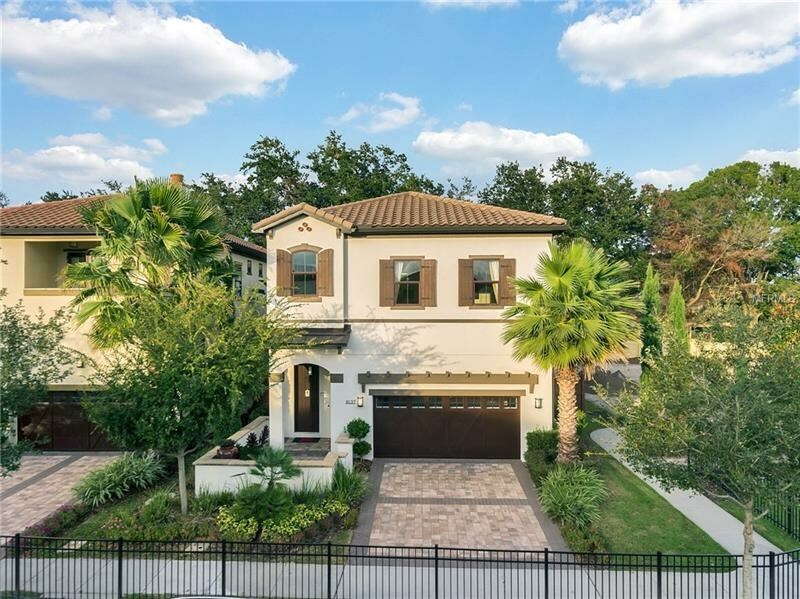 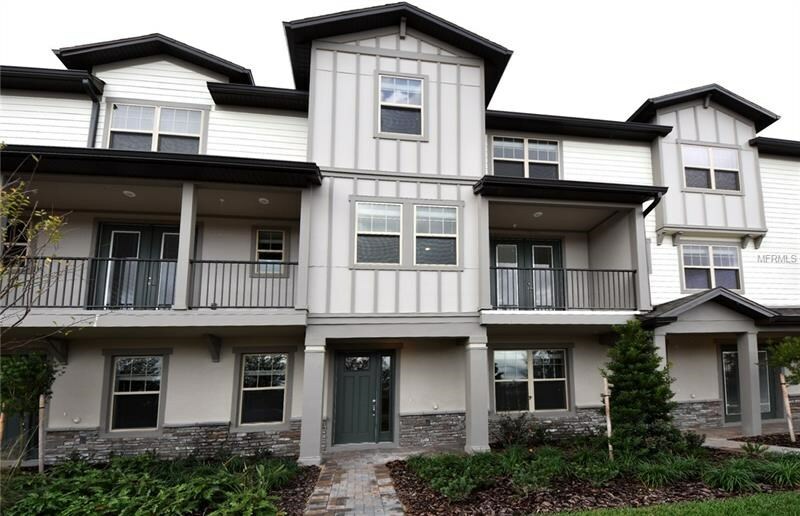 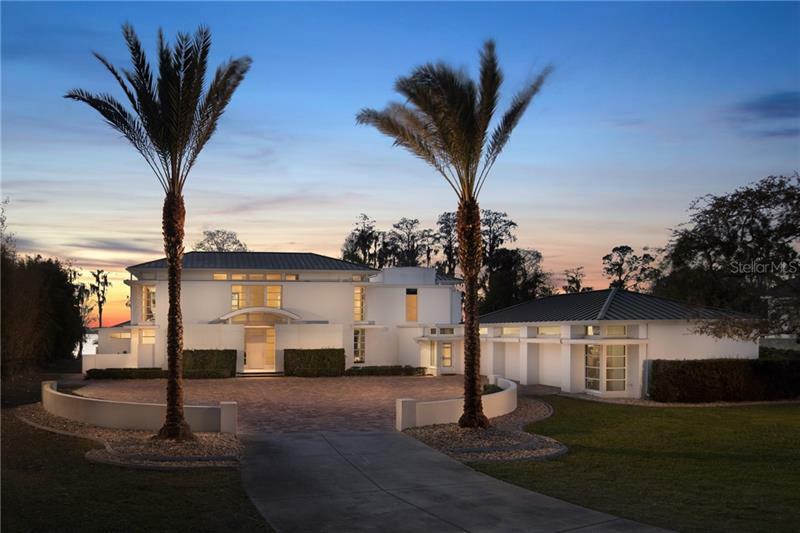 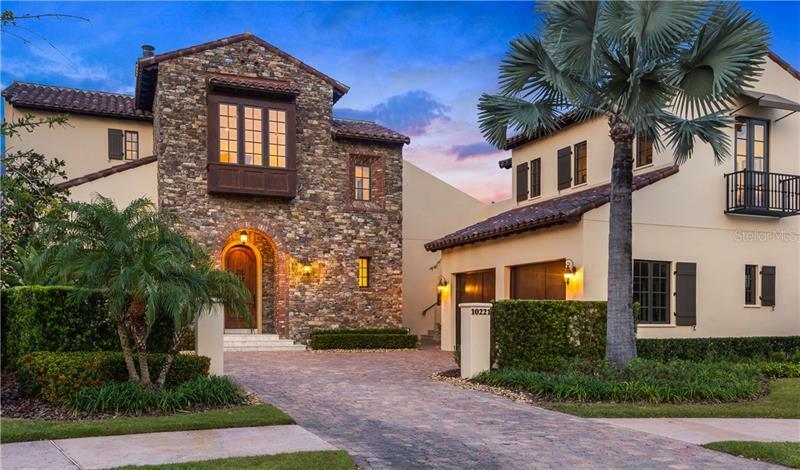 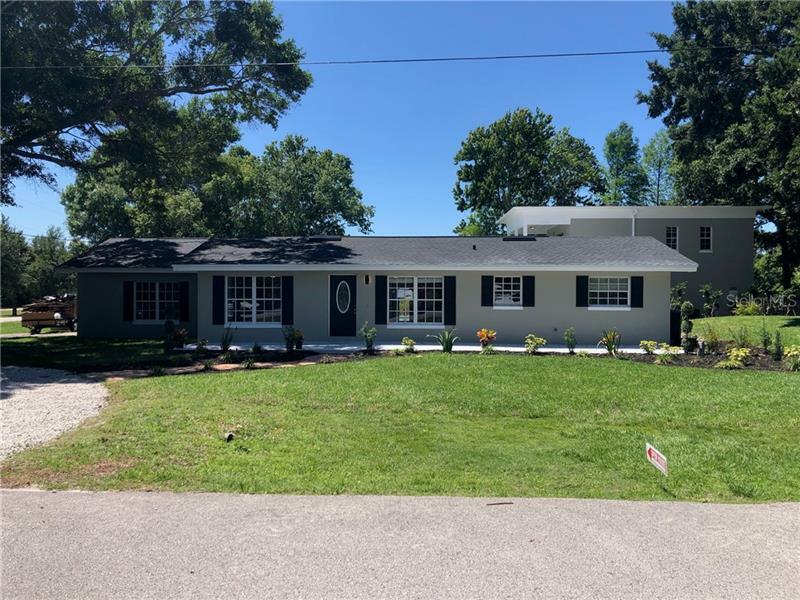 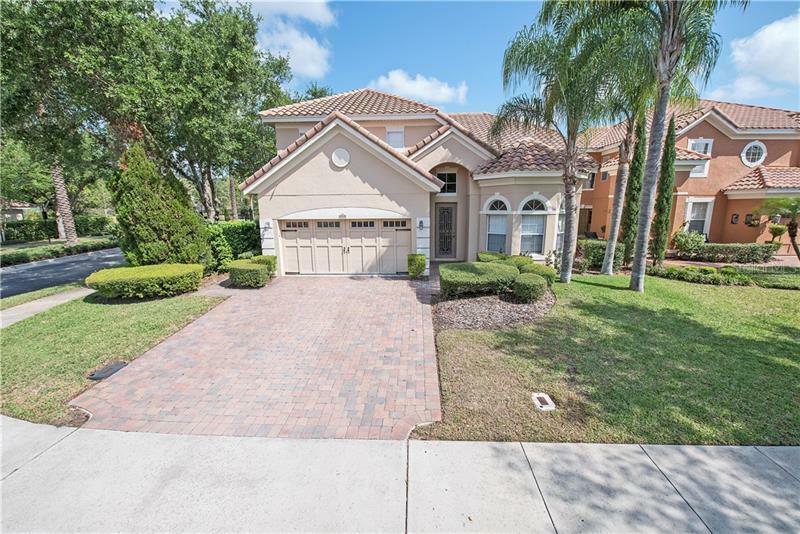 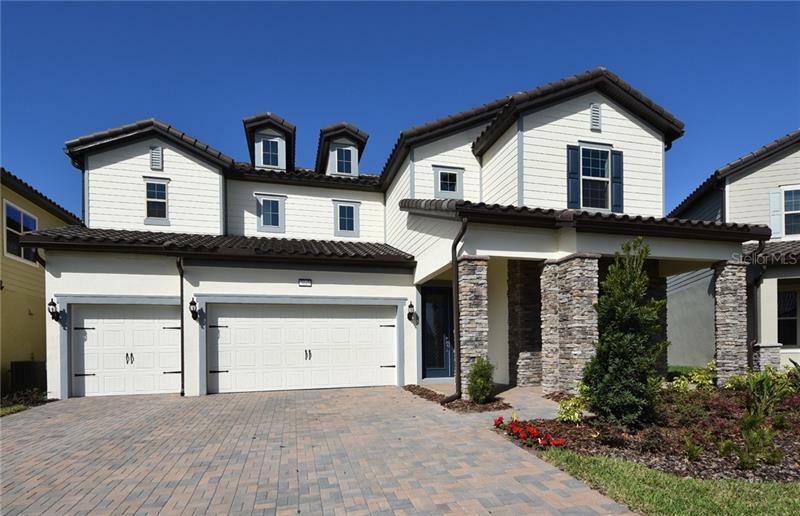 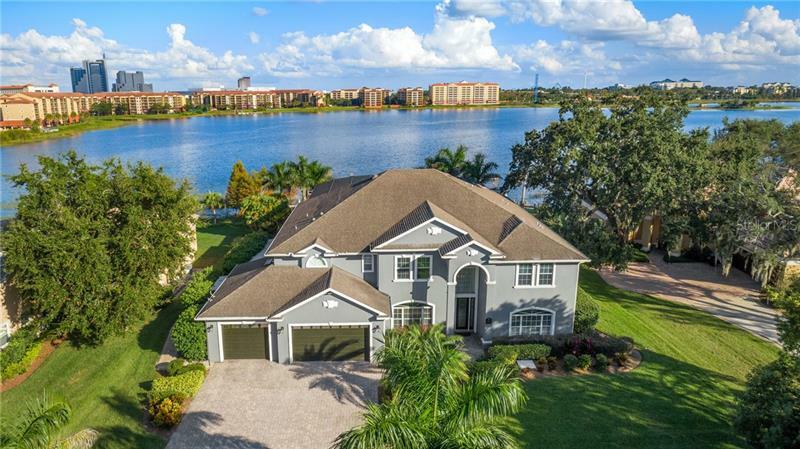 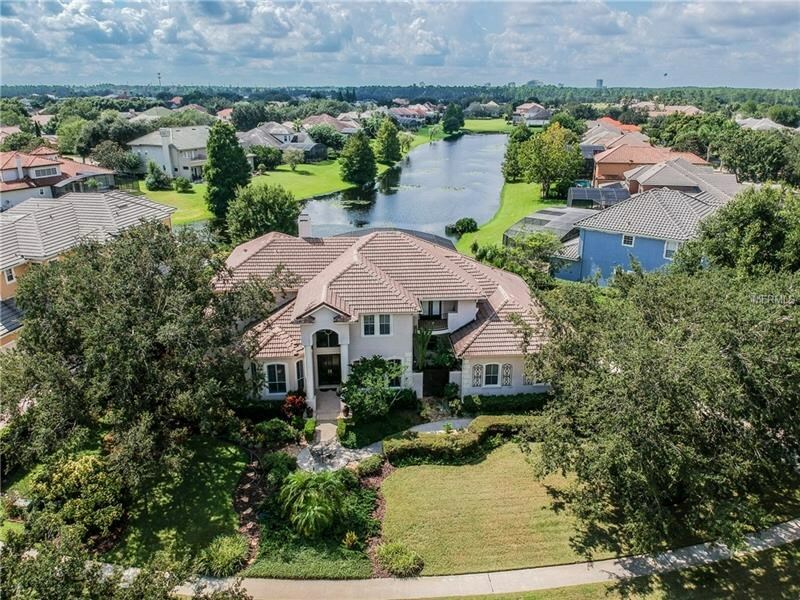 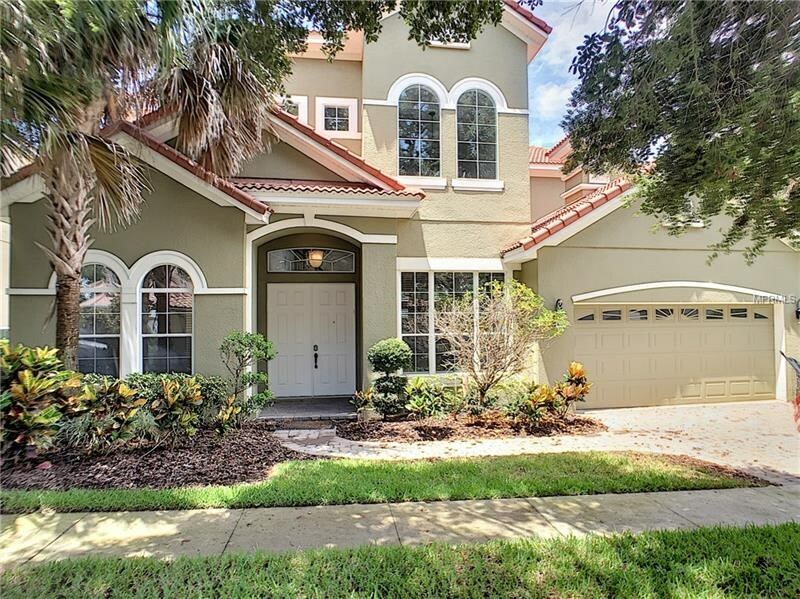 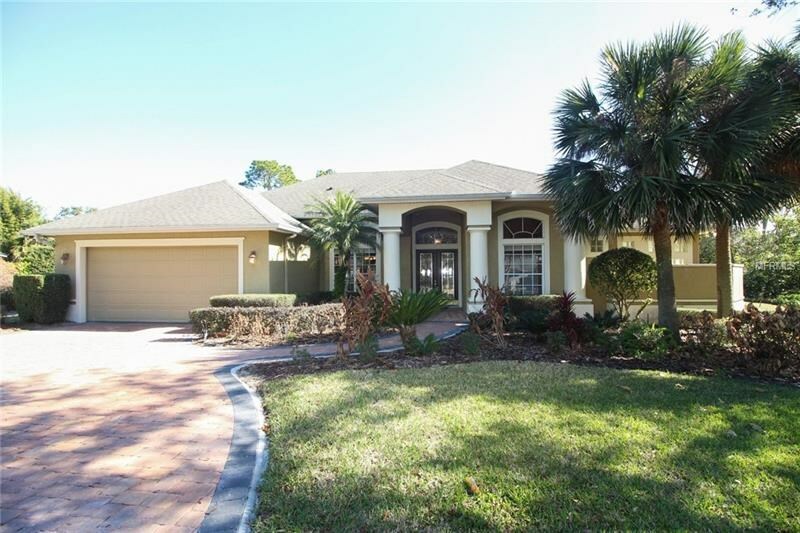 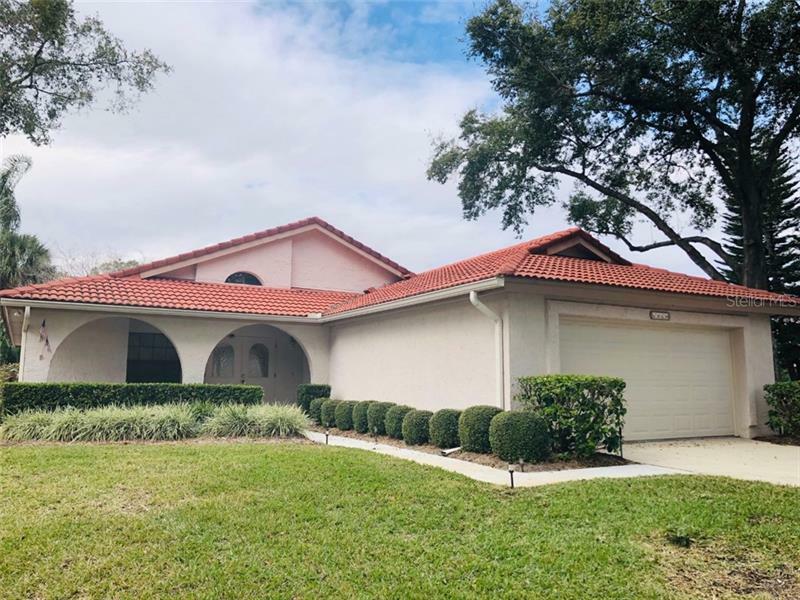 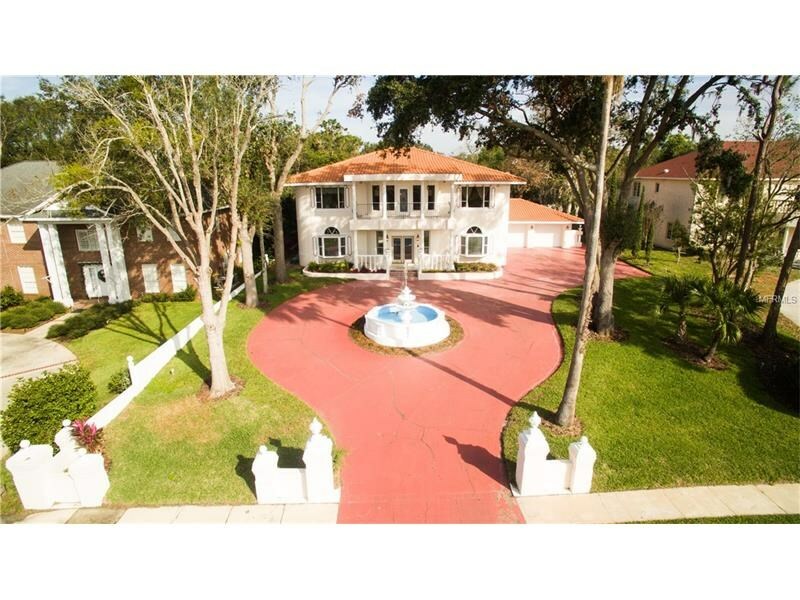 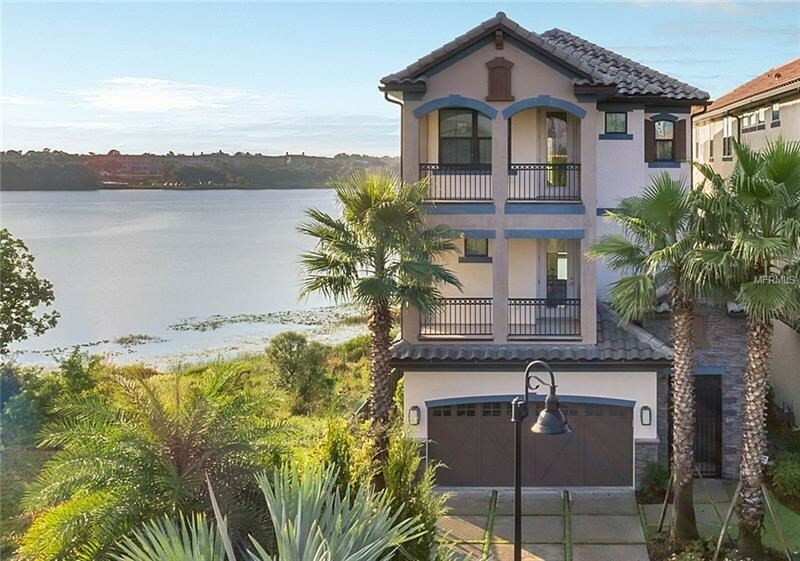 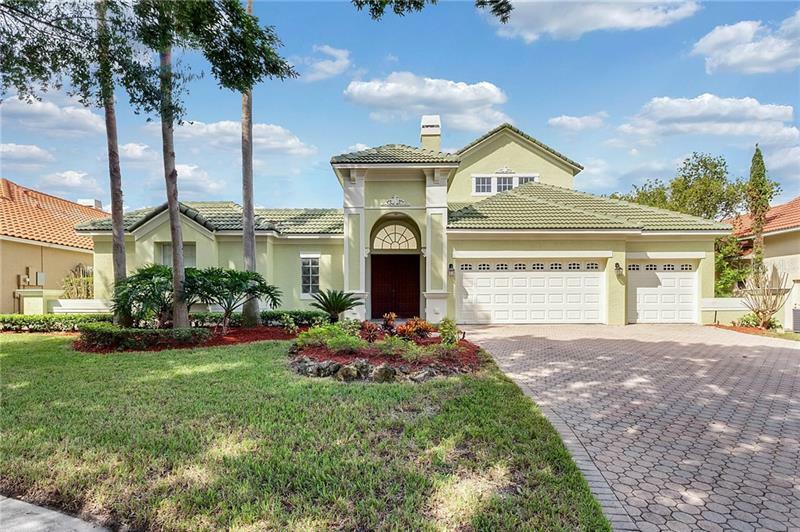 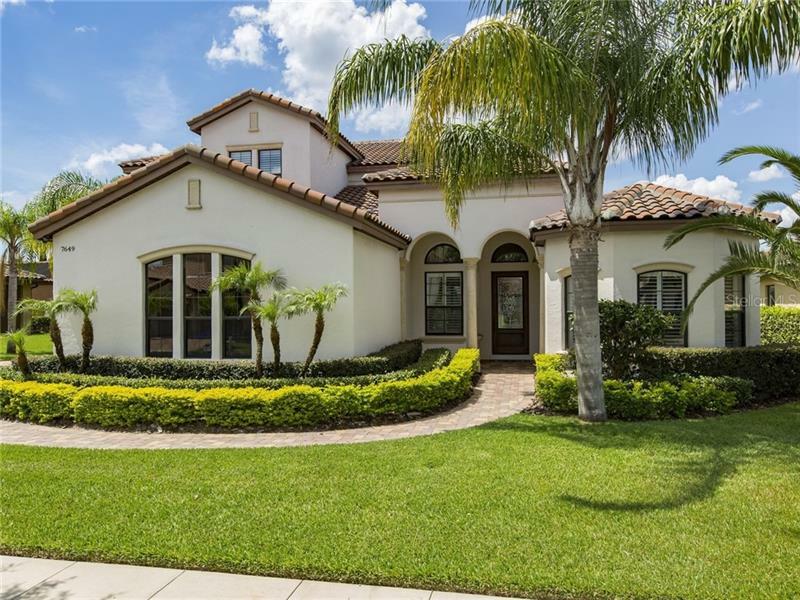 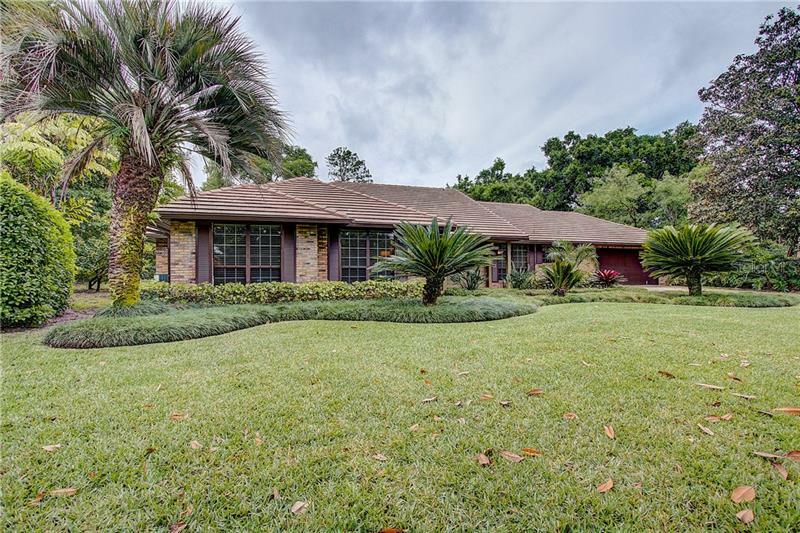 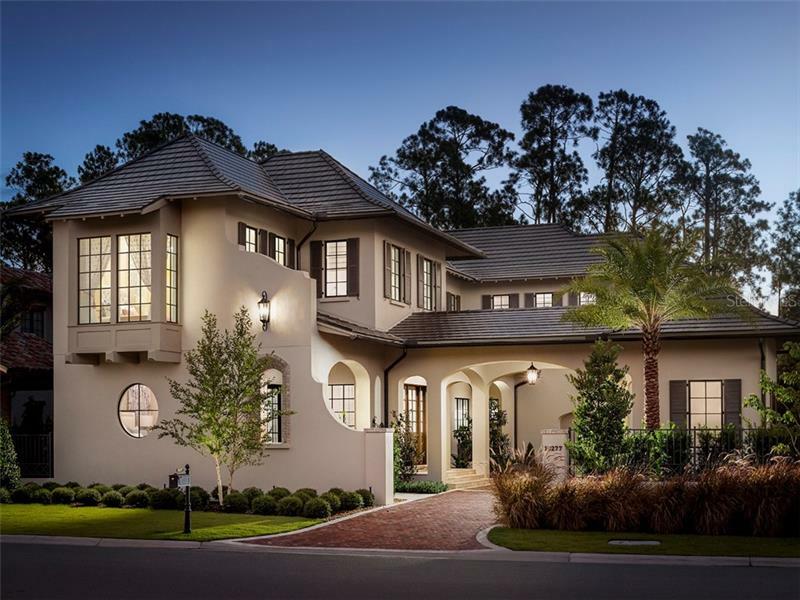 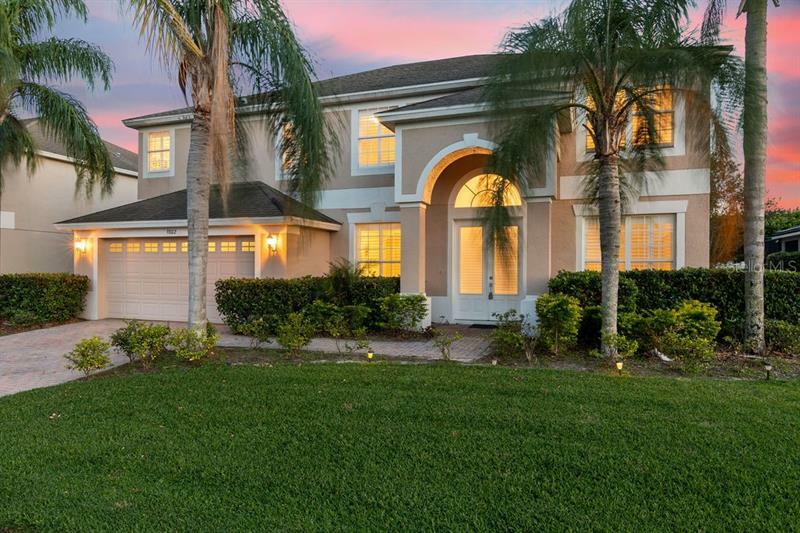 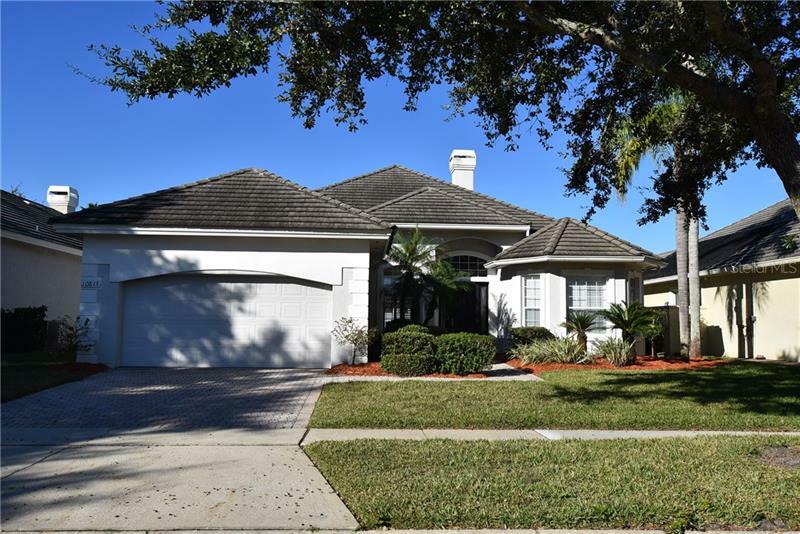 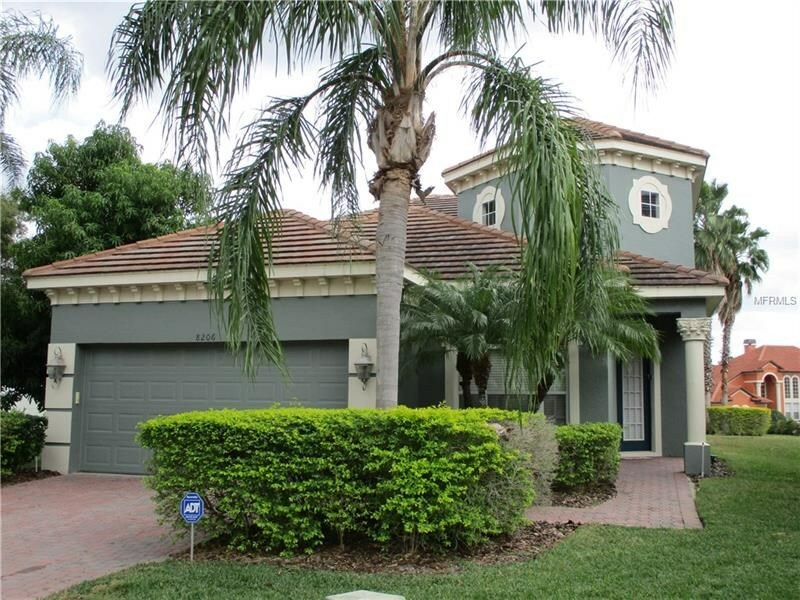 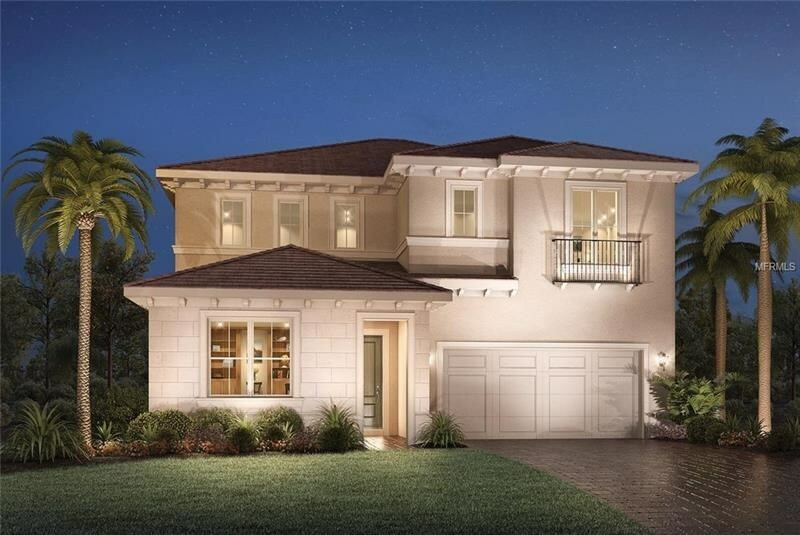 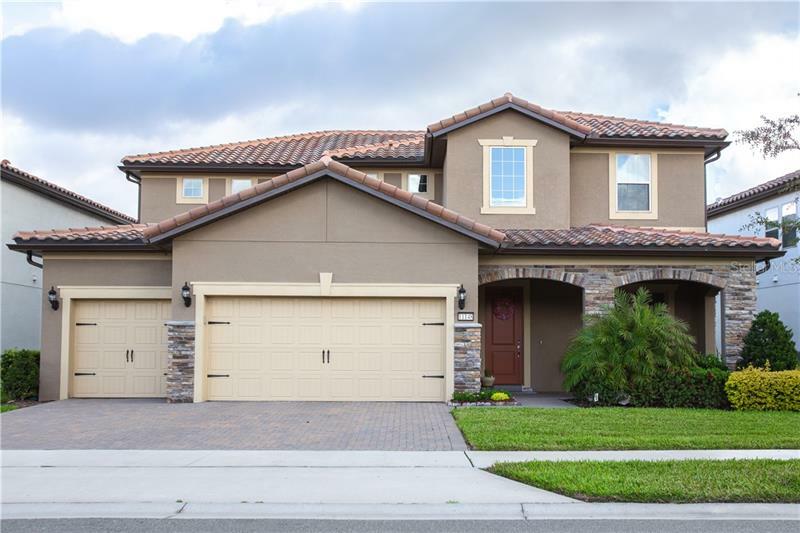 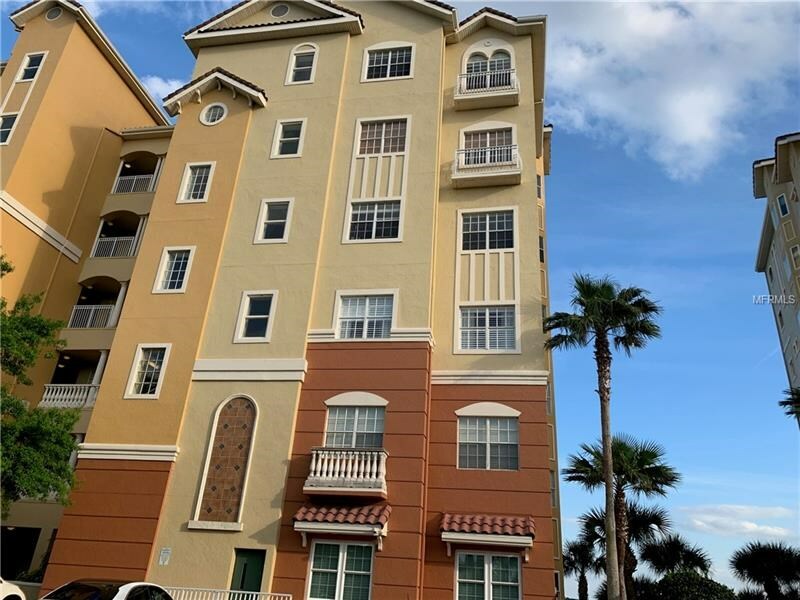 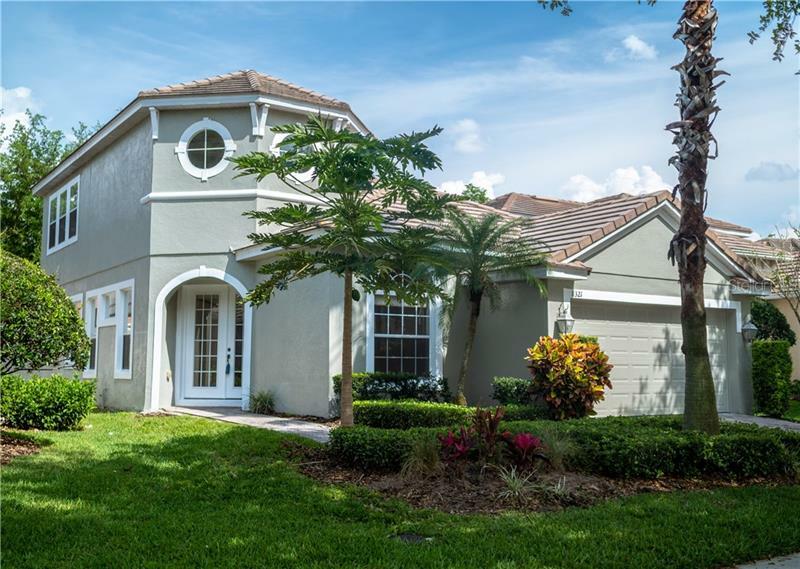 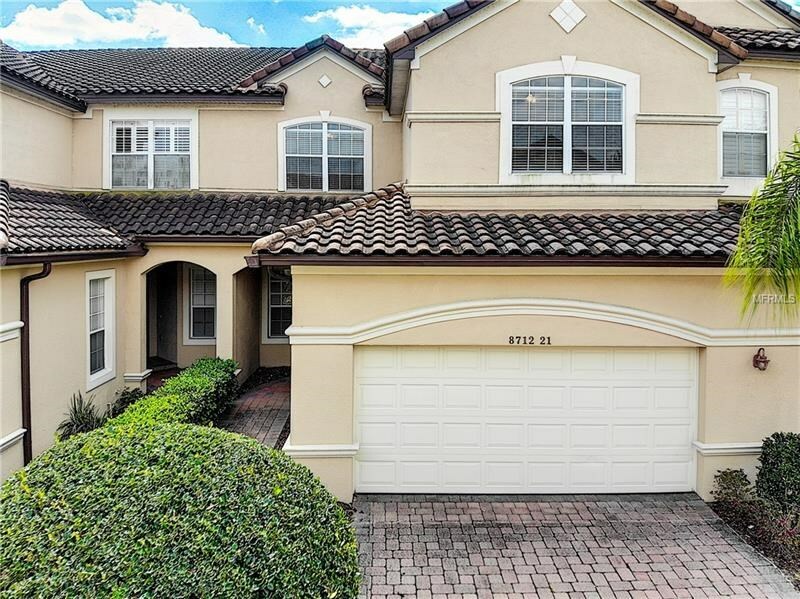 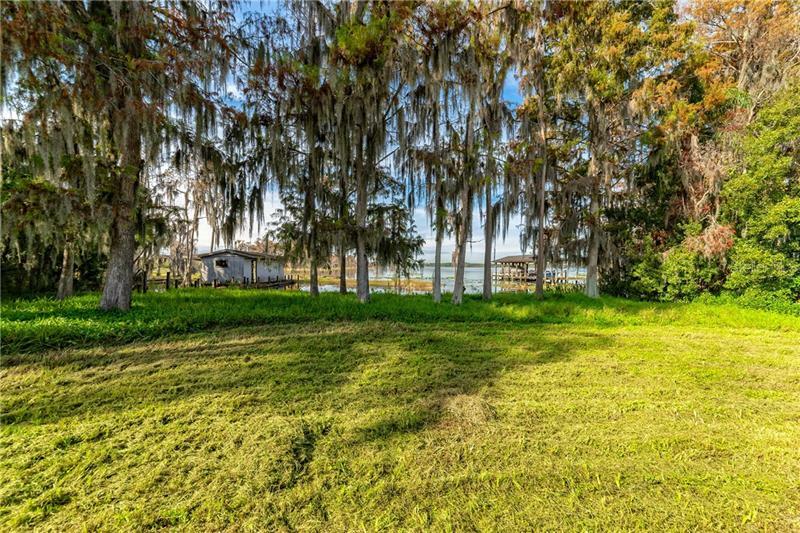 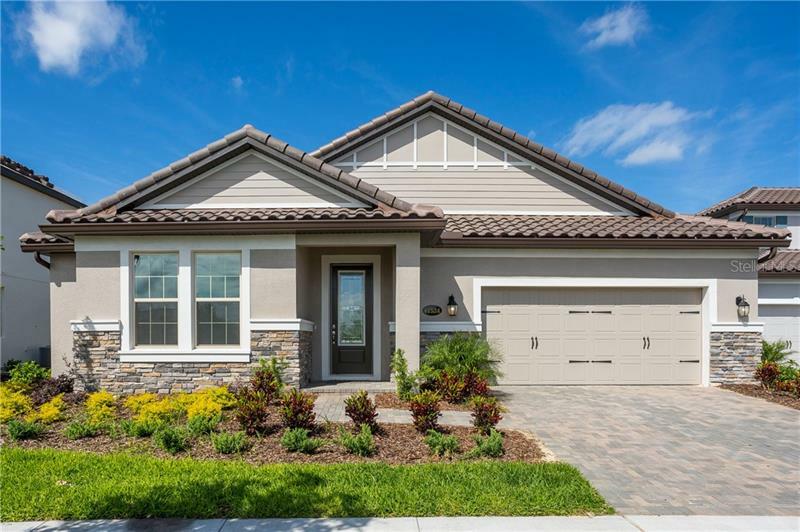 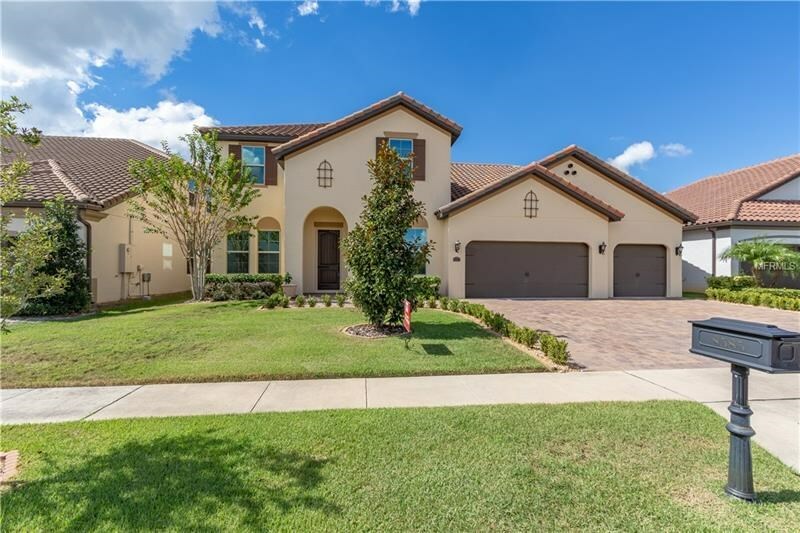 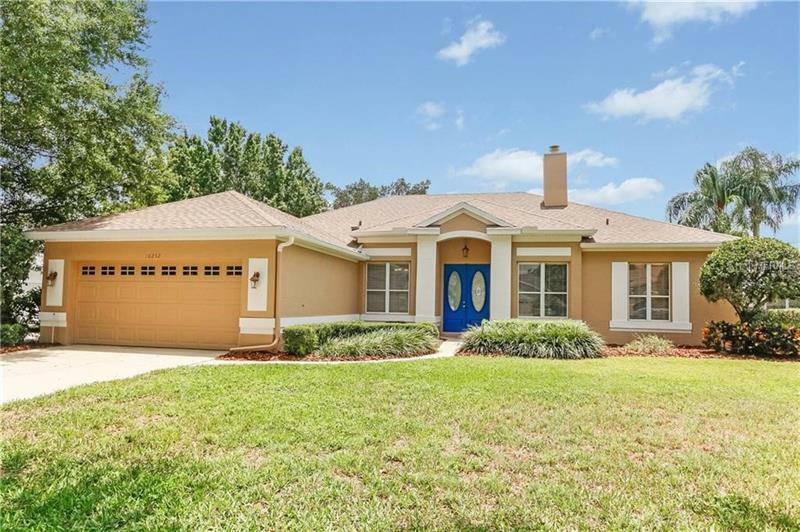 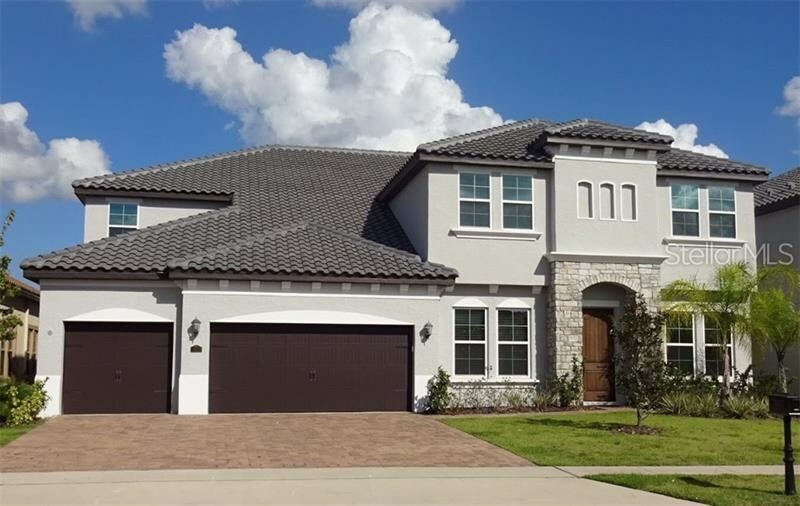 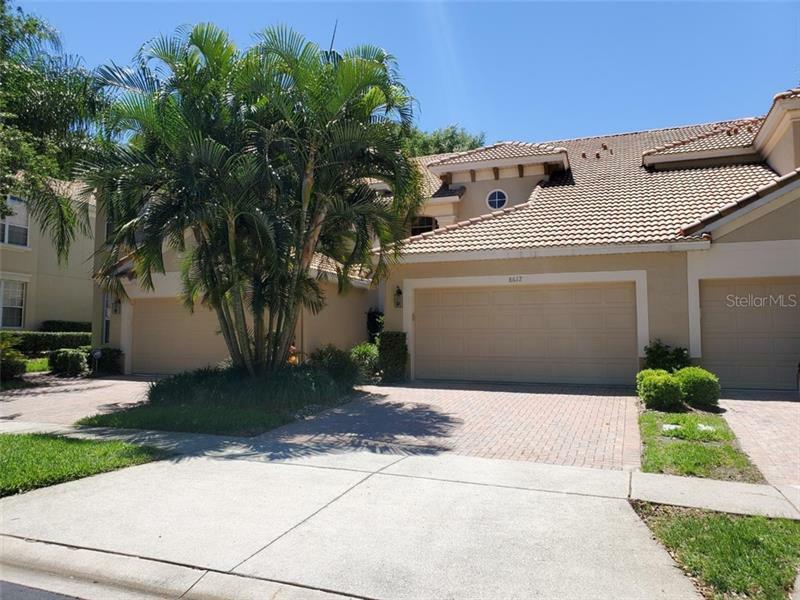 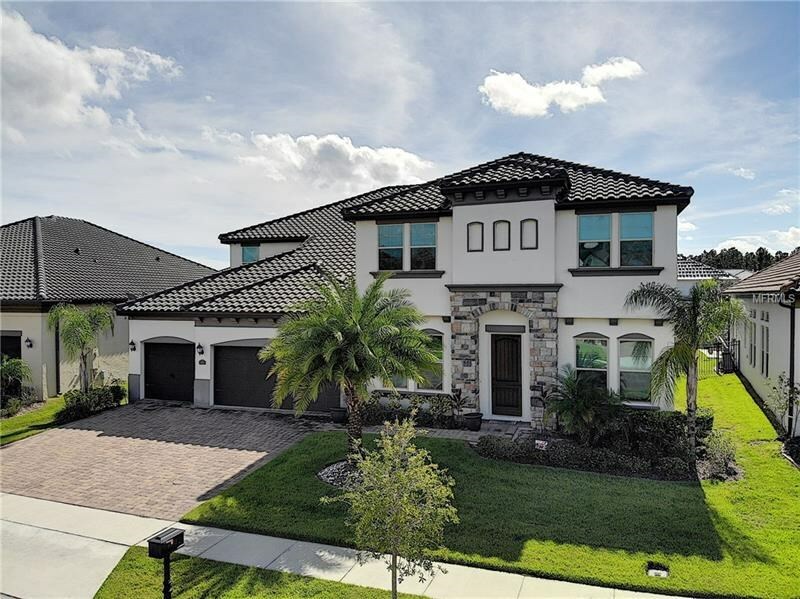 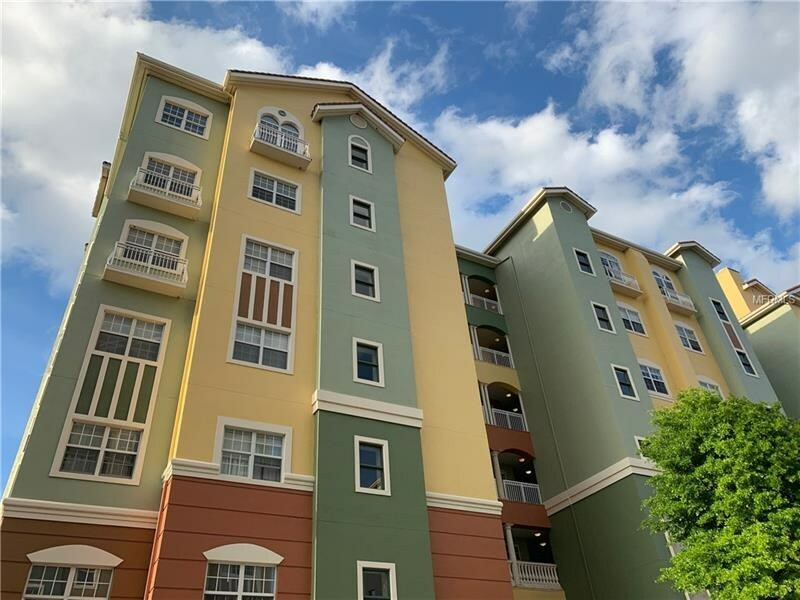 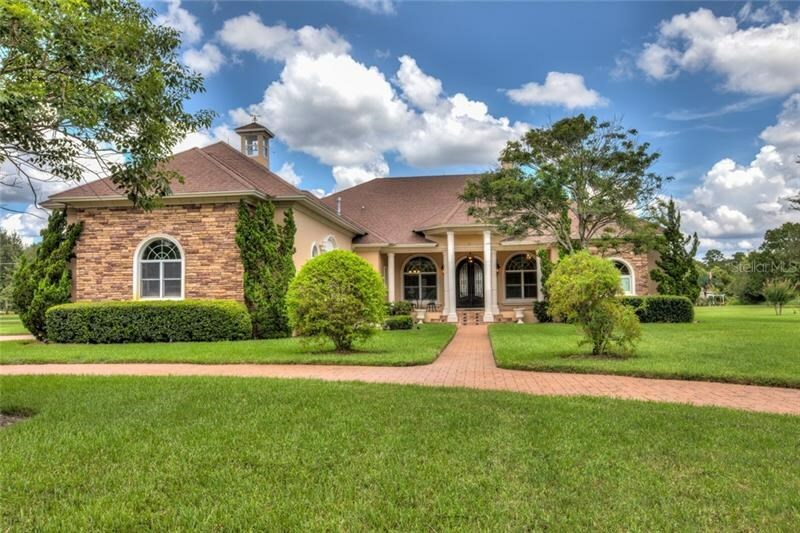 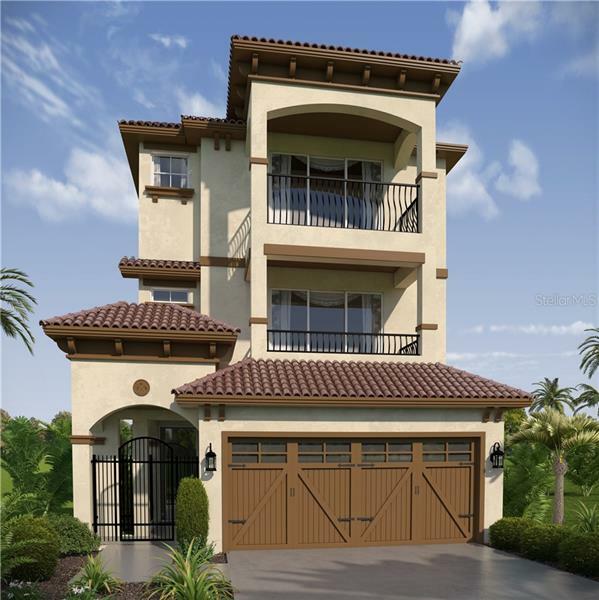 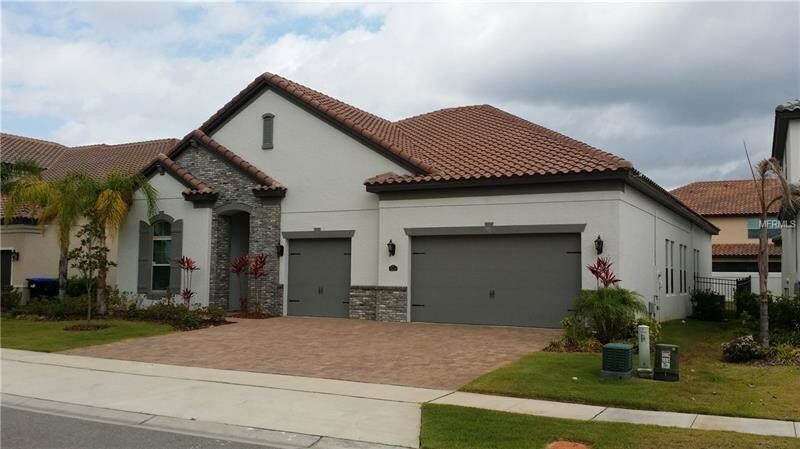 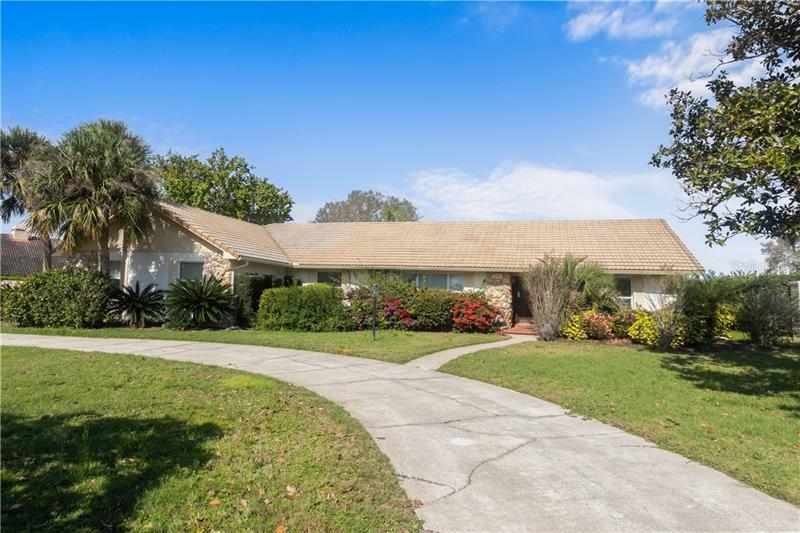 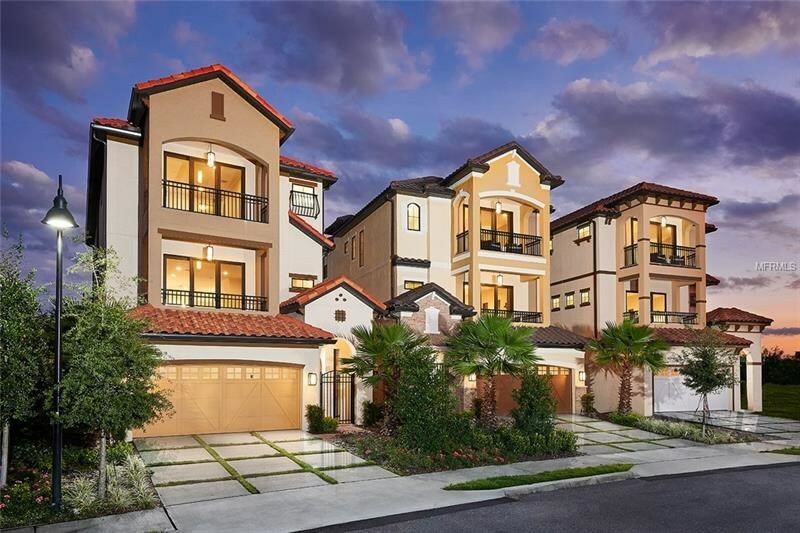 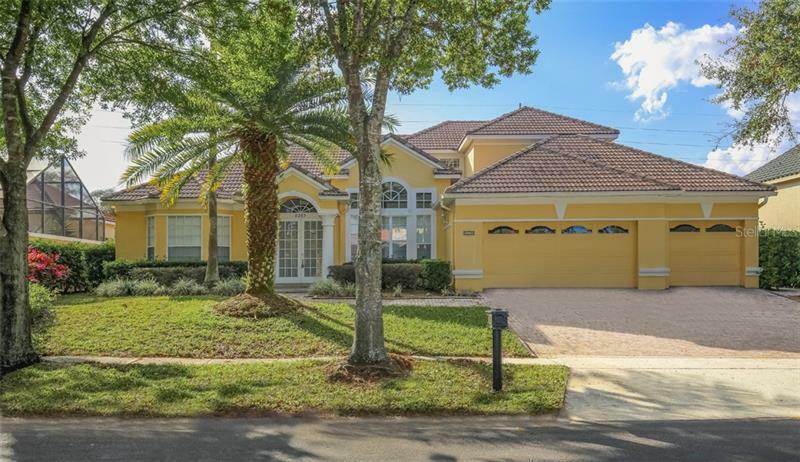 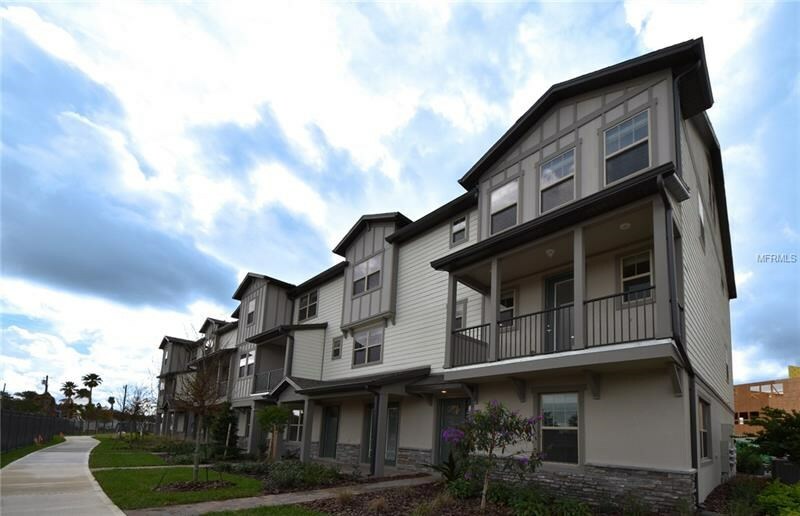 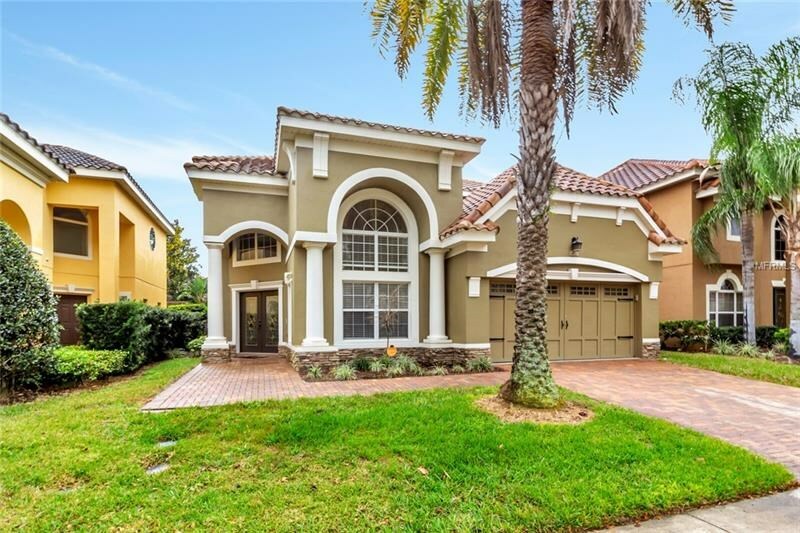 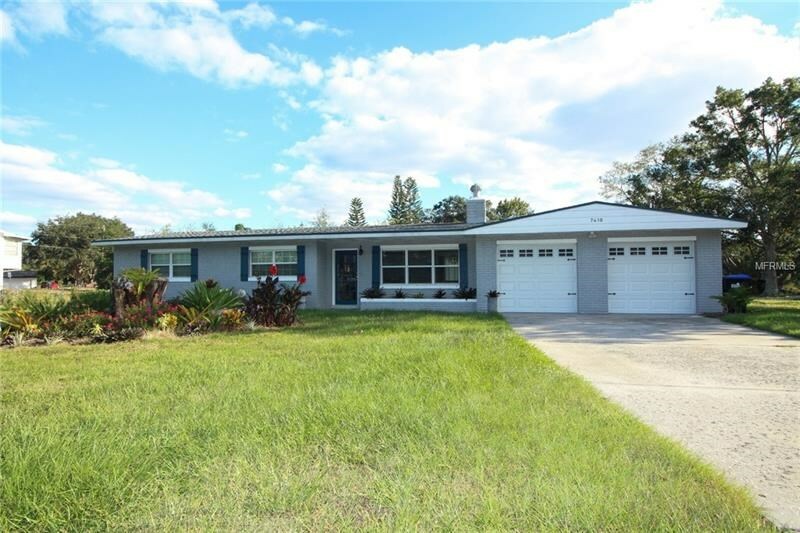 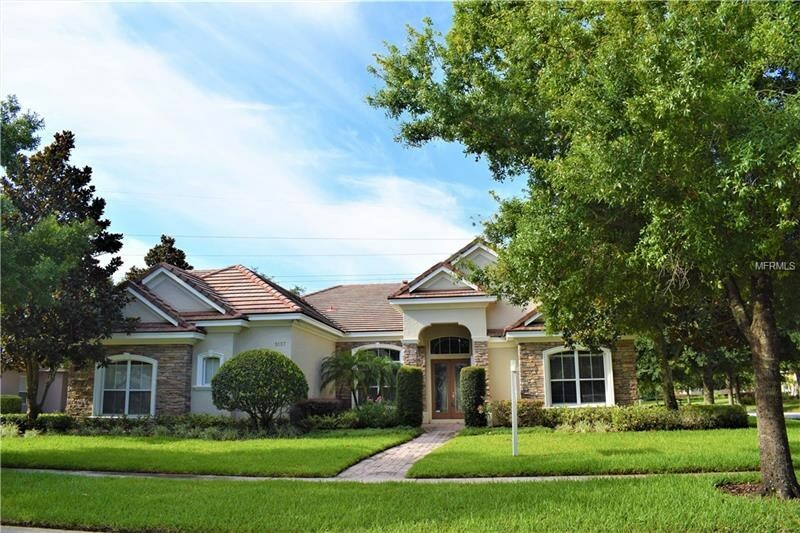 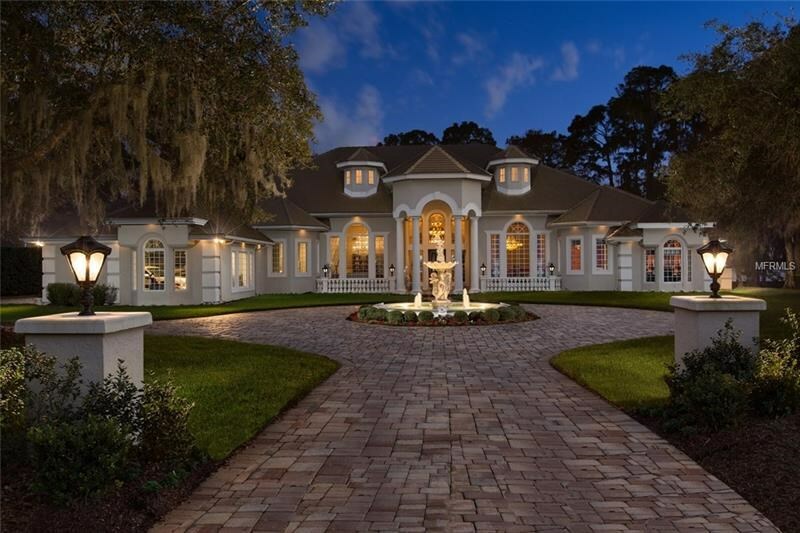 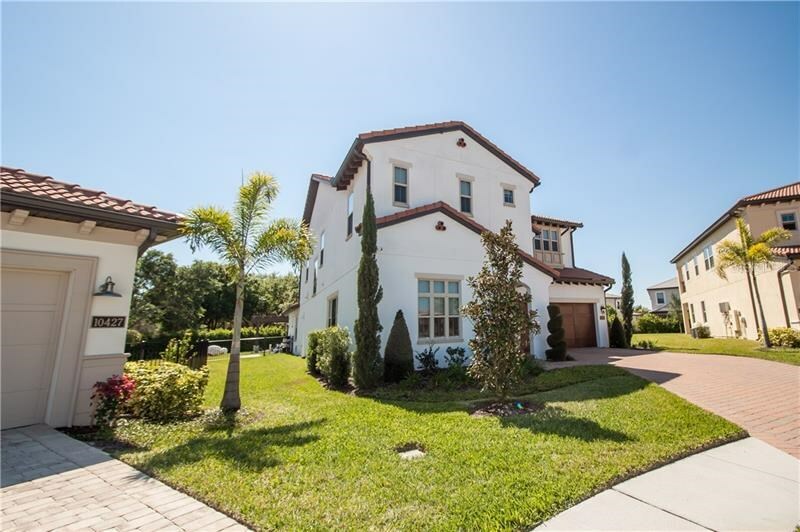 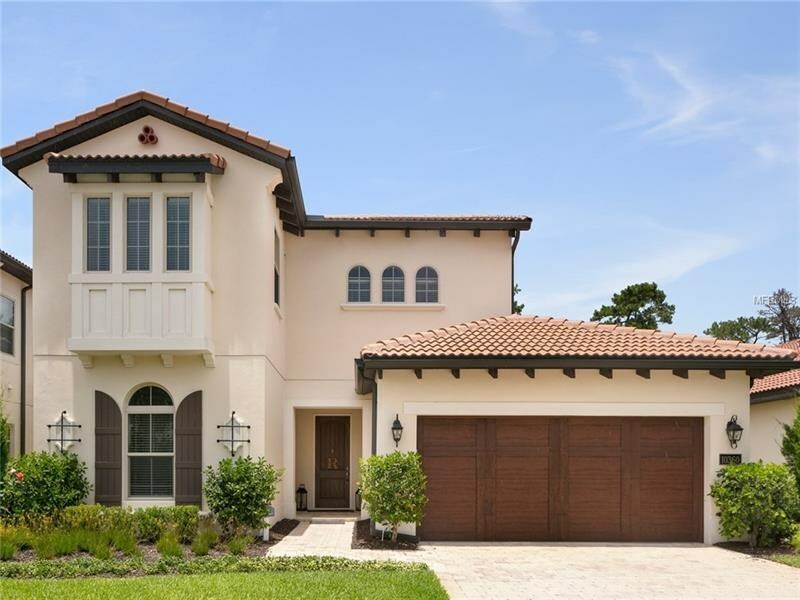 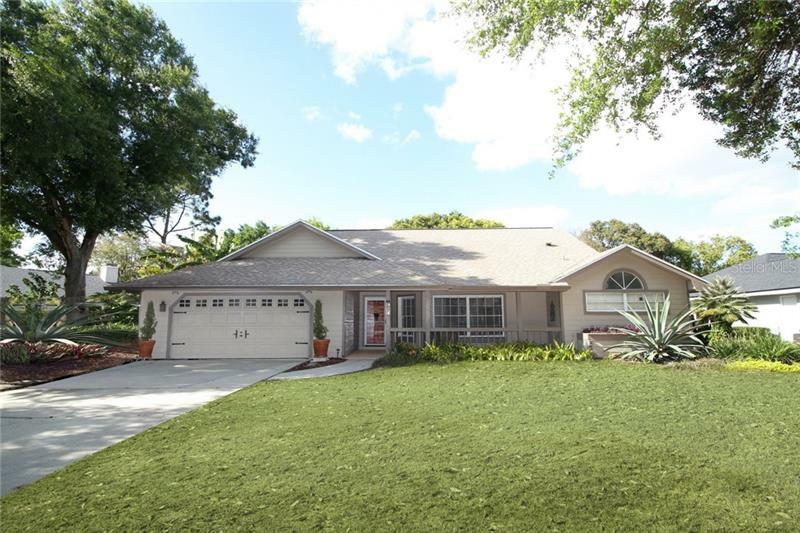 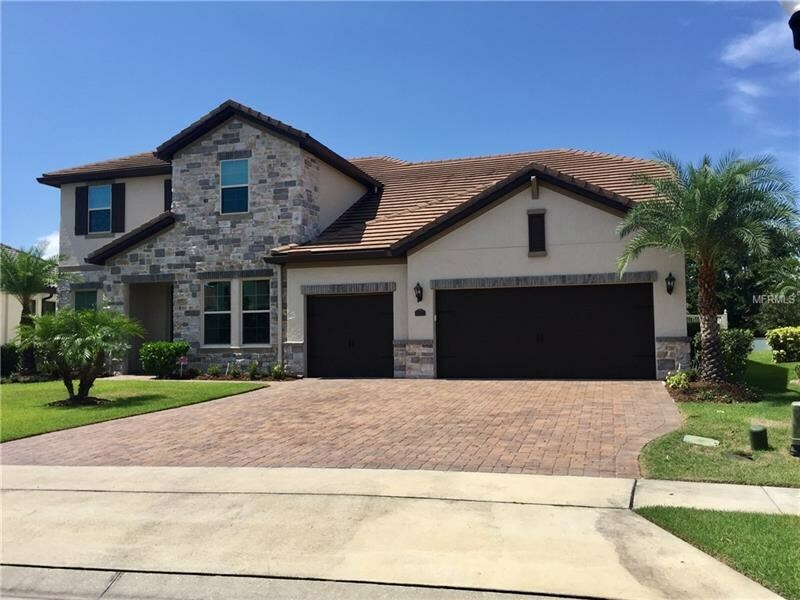 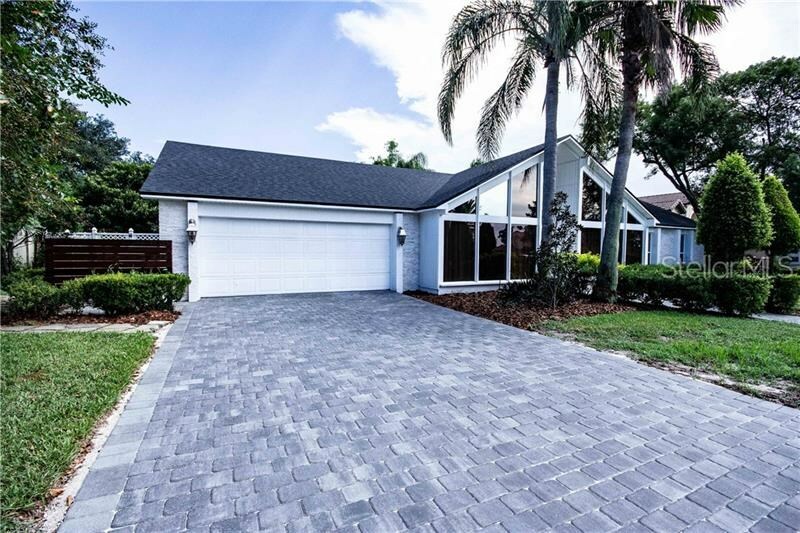 There is no shortage of luxury homes to choose from in this desirable area which borders the lovely lakefront Town of Windermere.